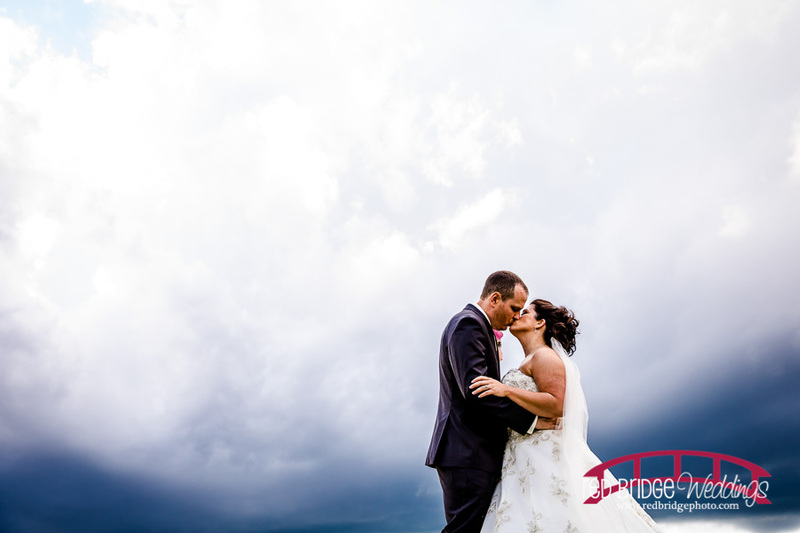 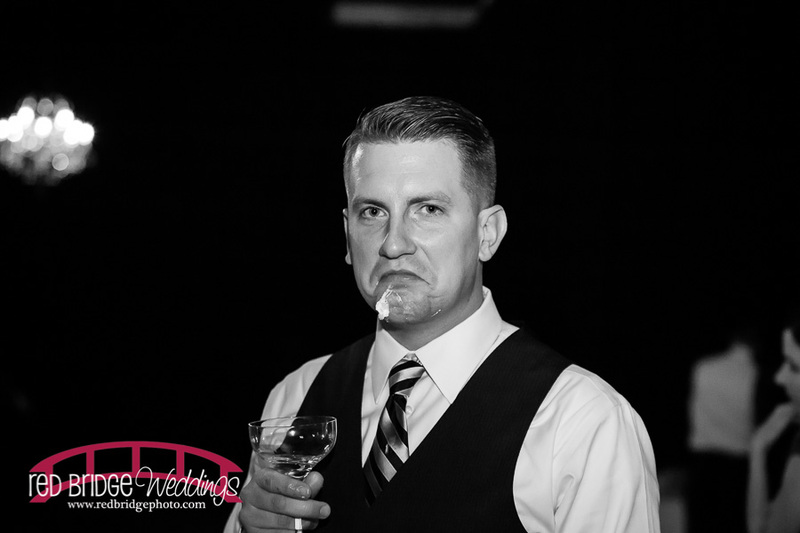 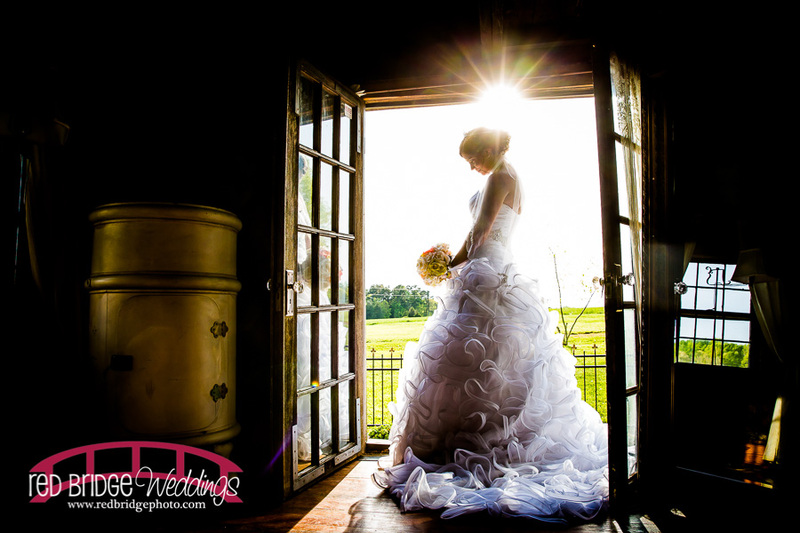 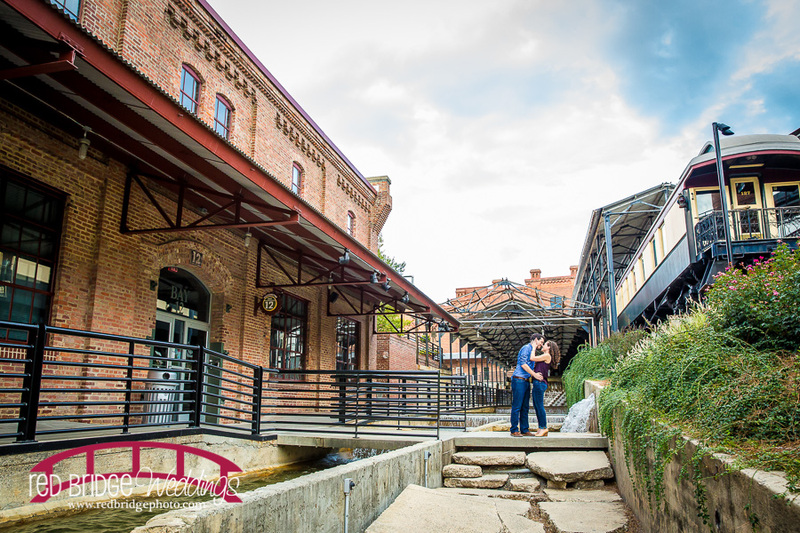 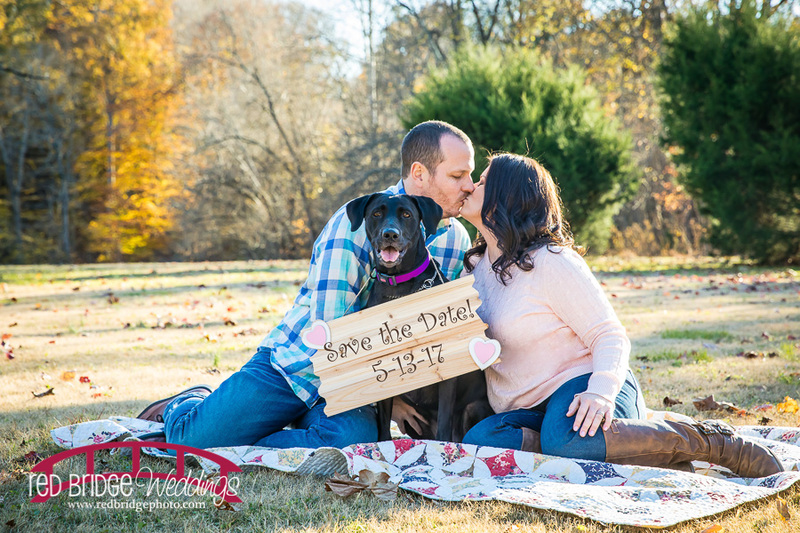 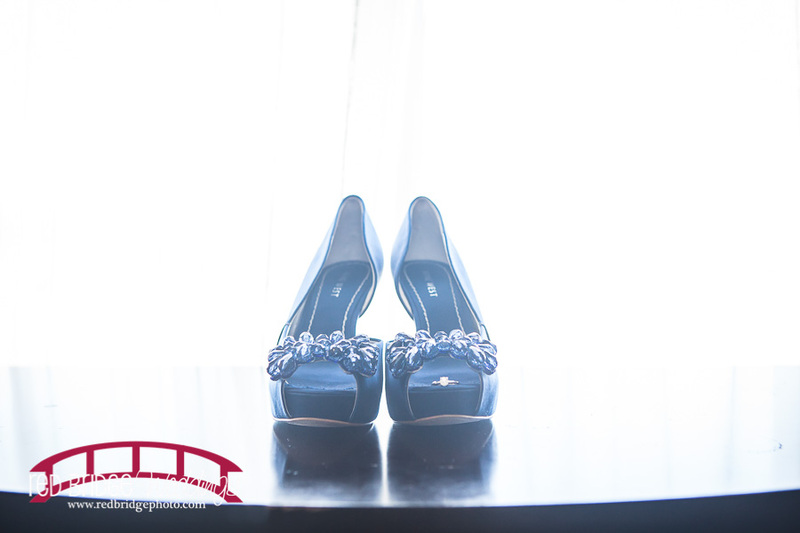 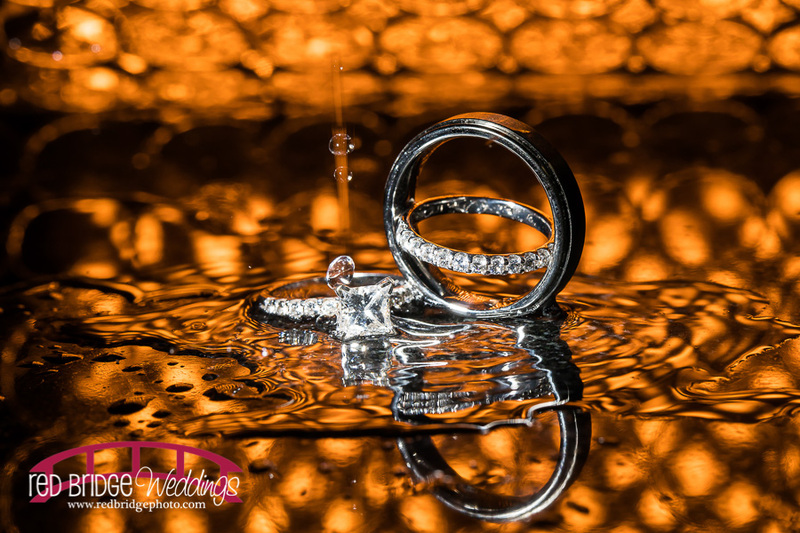 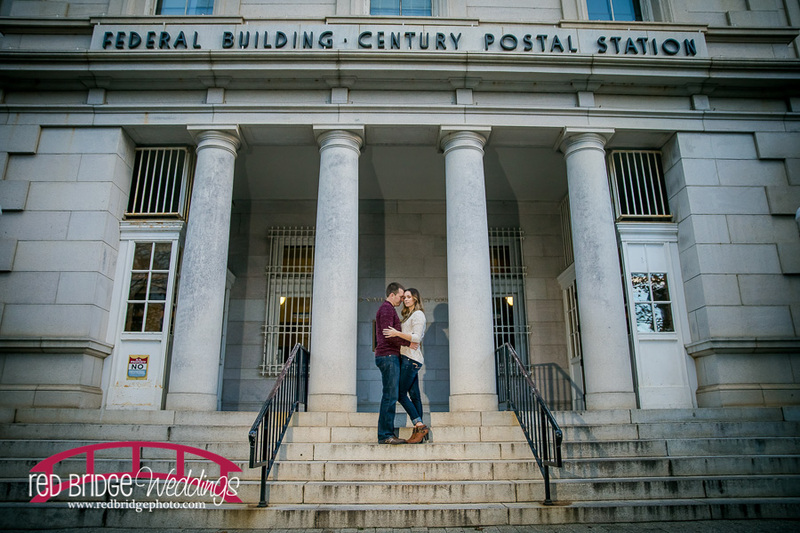 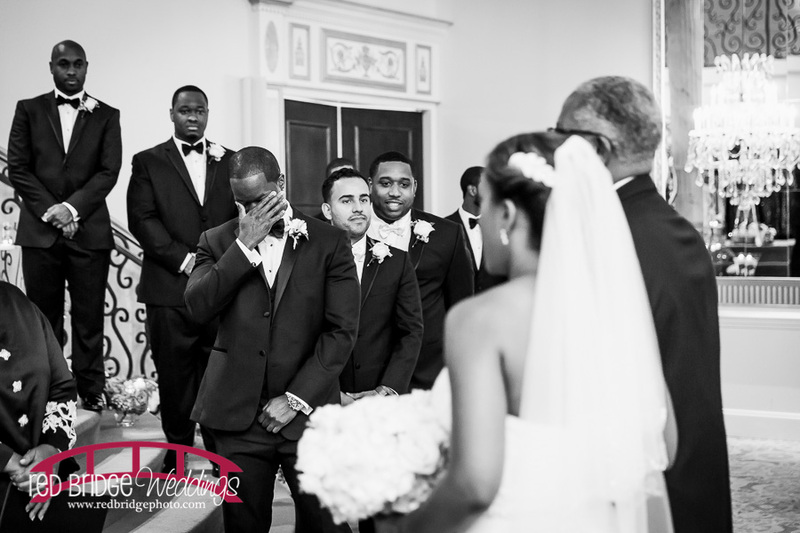 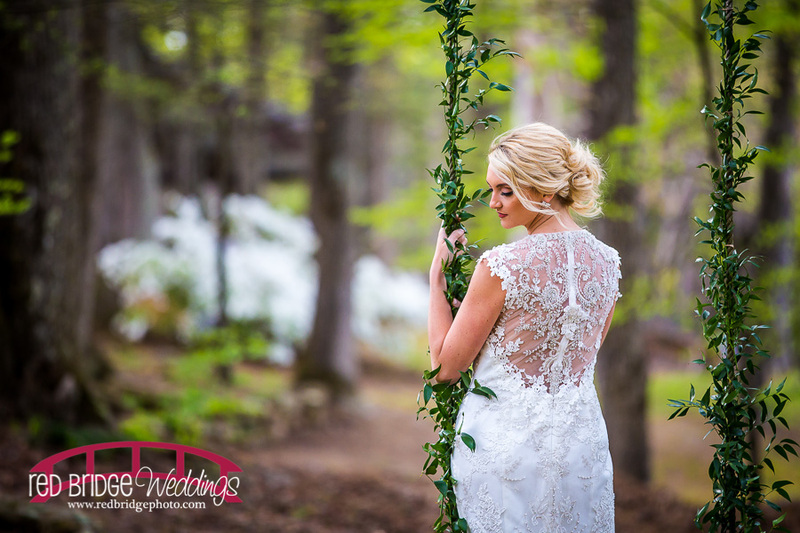 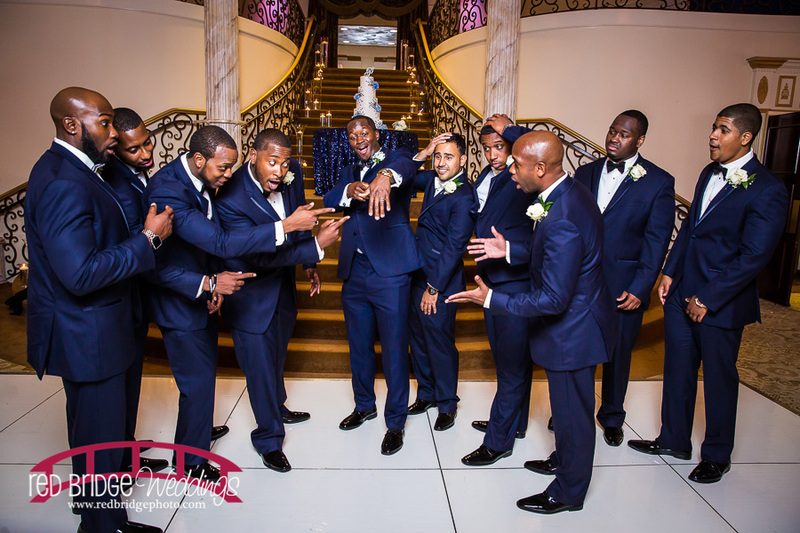 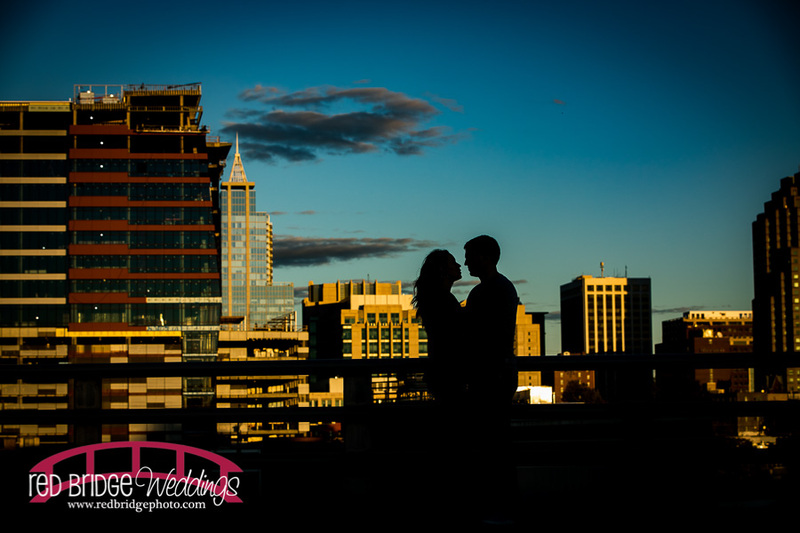 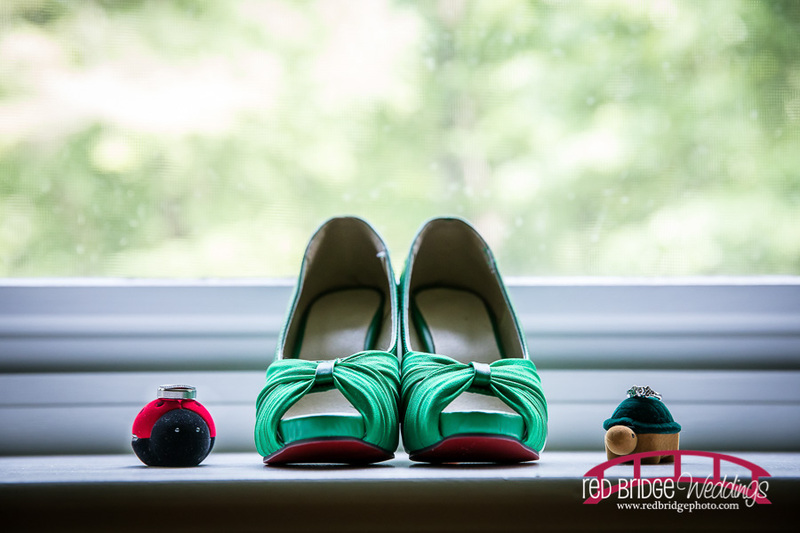 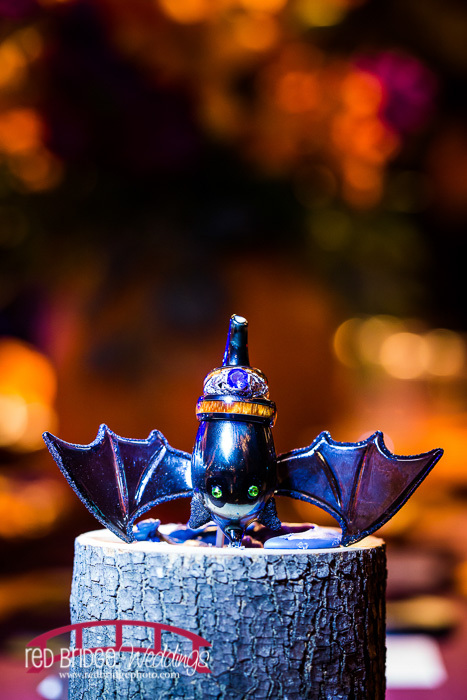 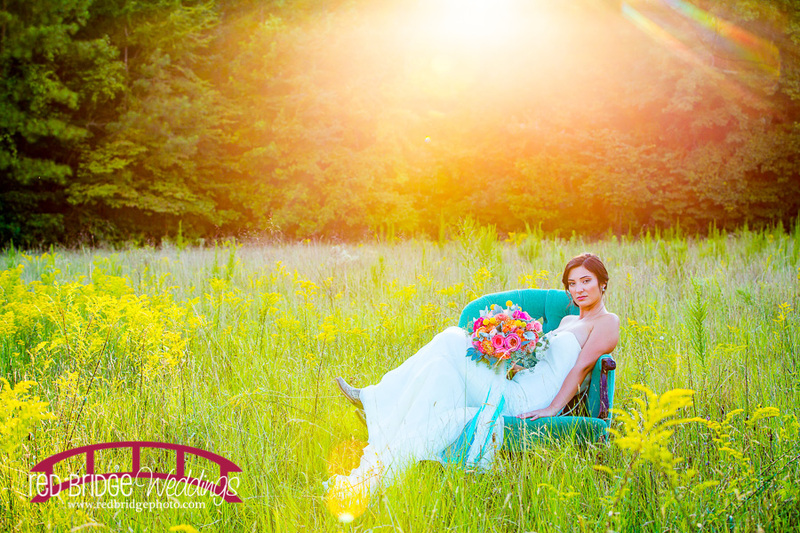 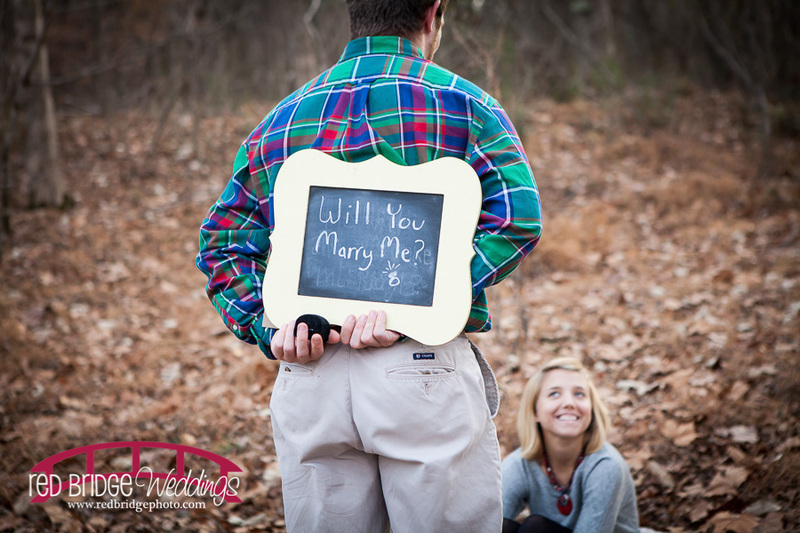 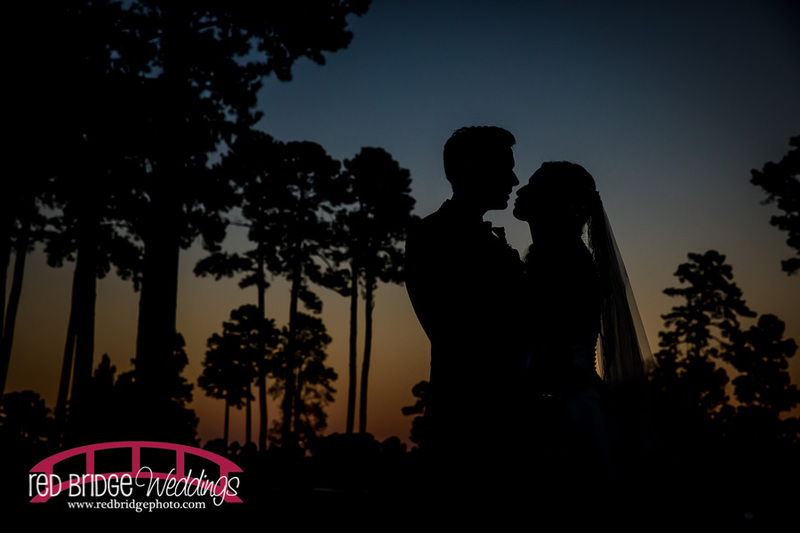 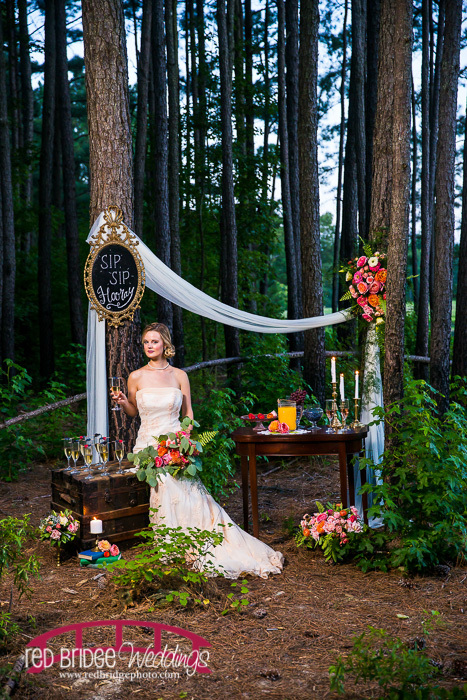 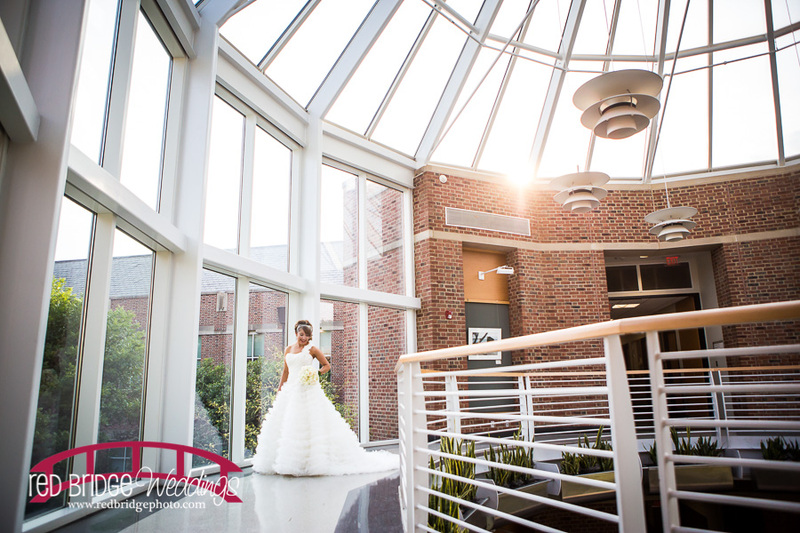 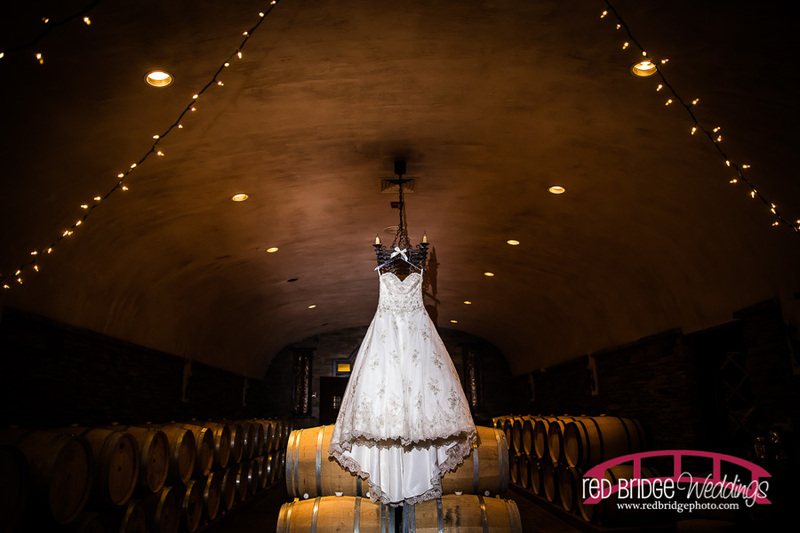 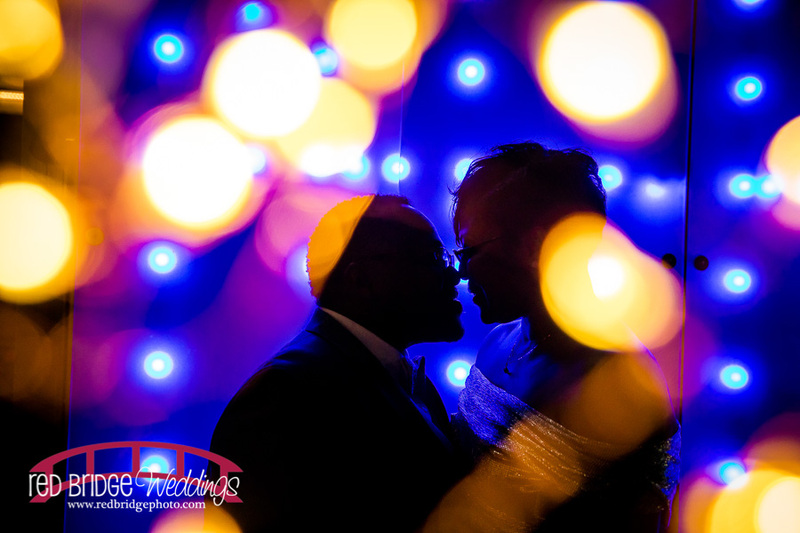 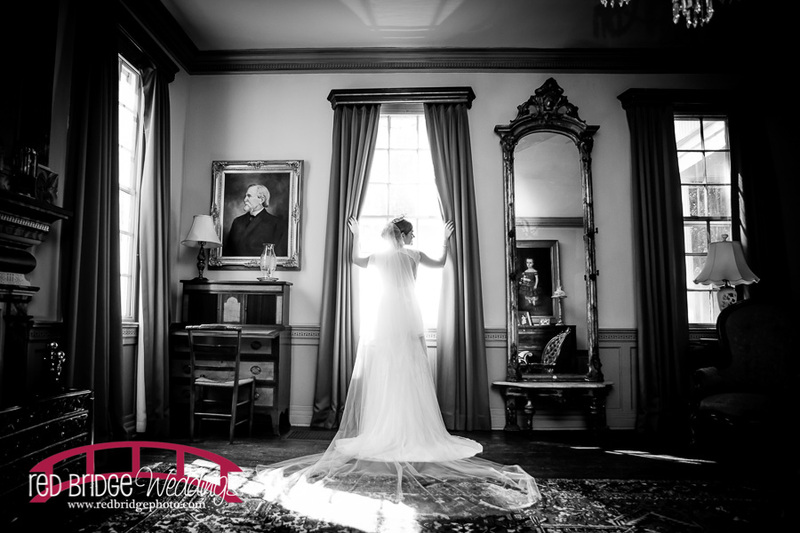 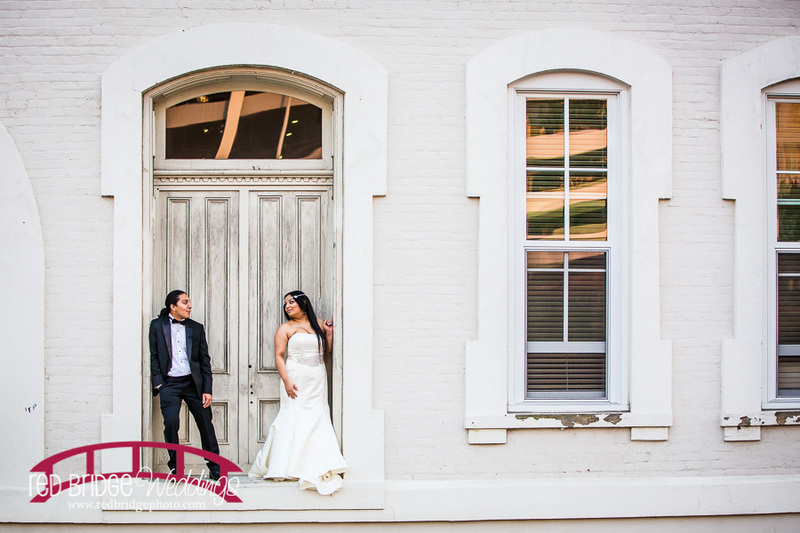 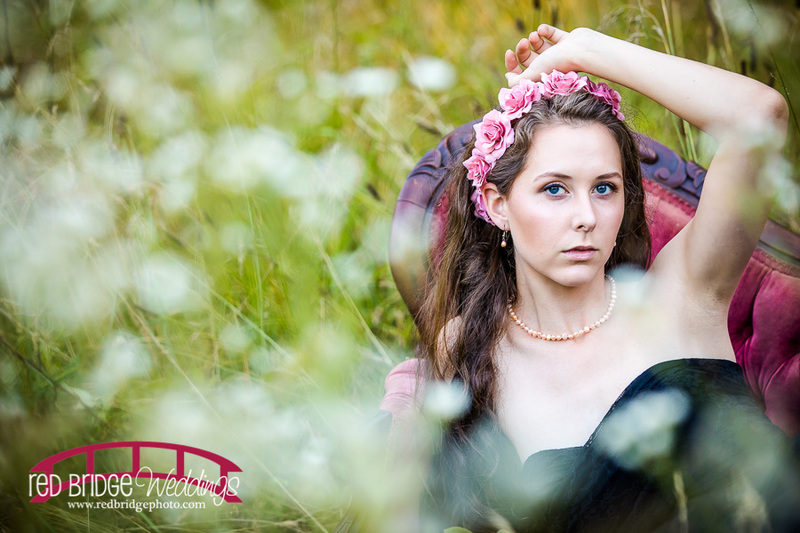 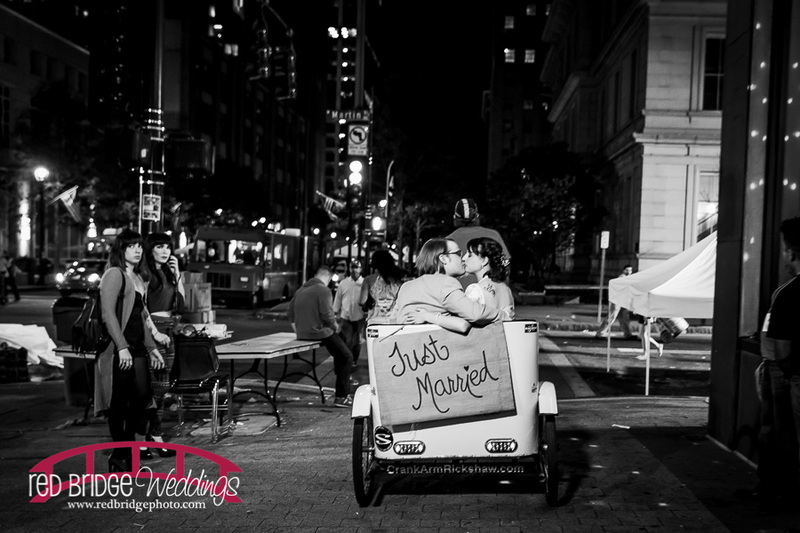 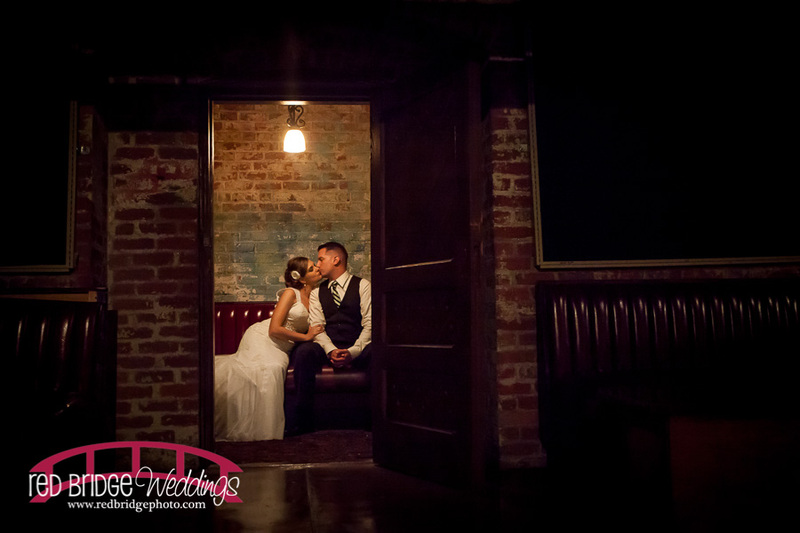 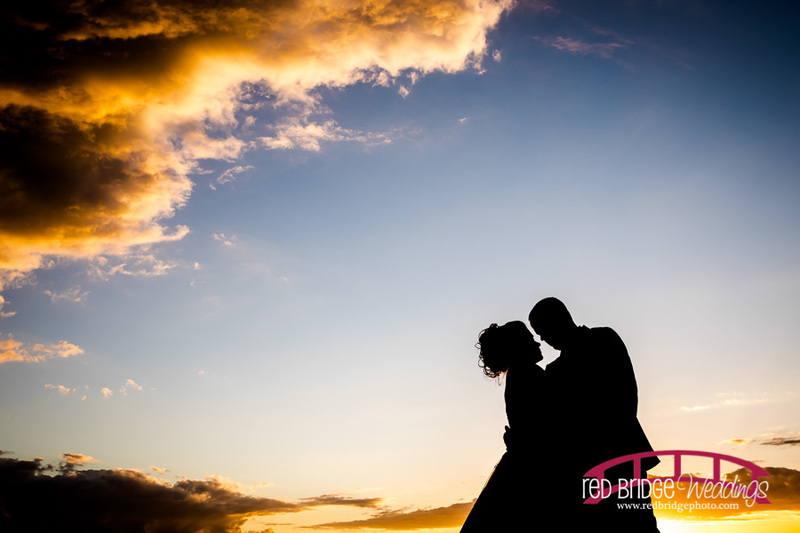 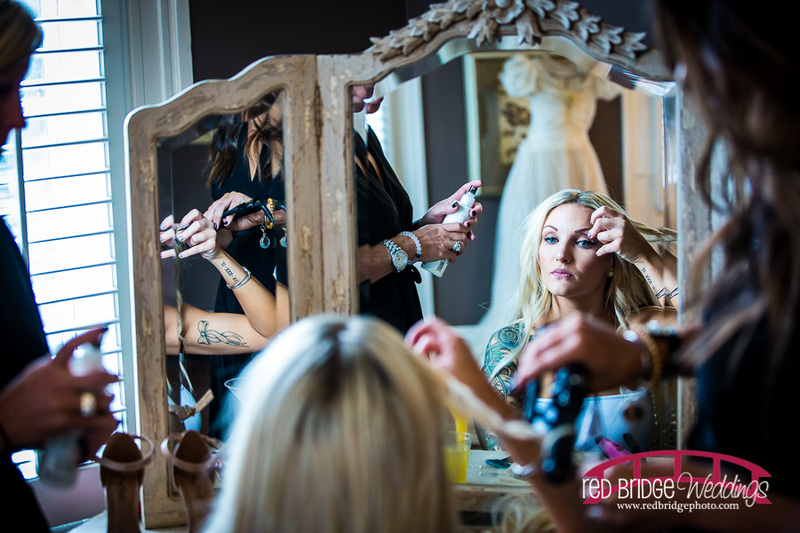 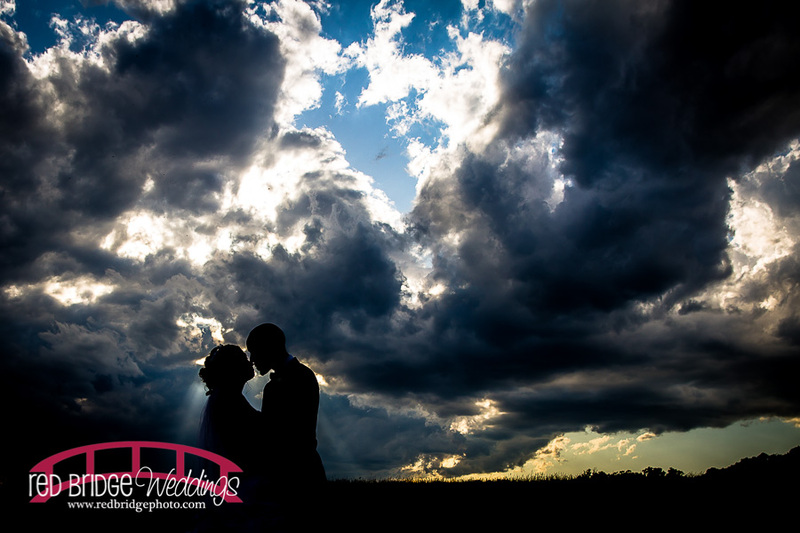 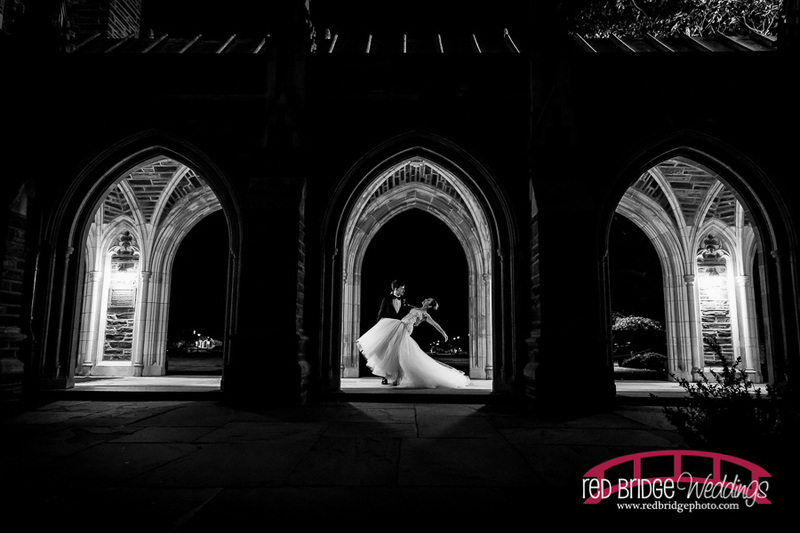 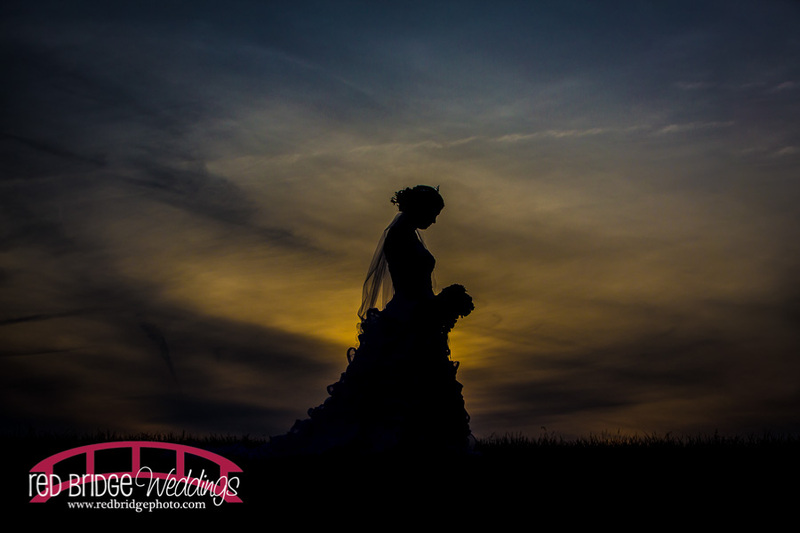 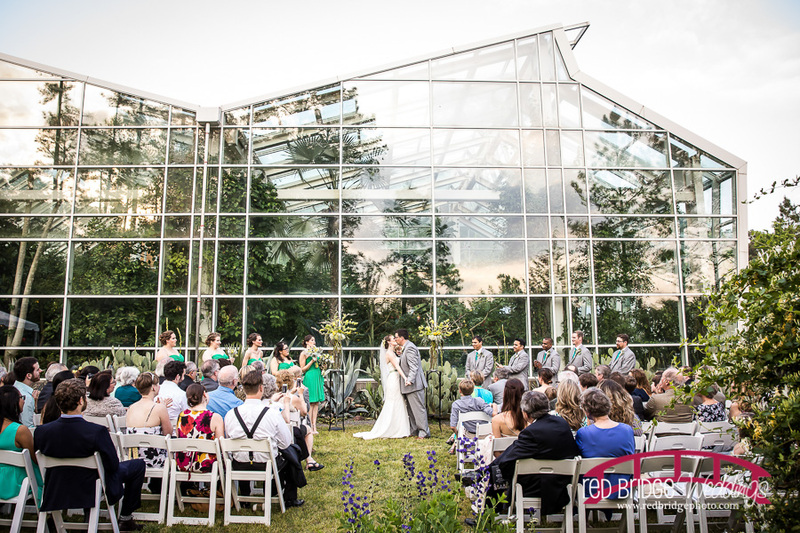 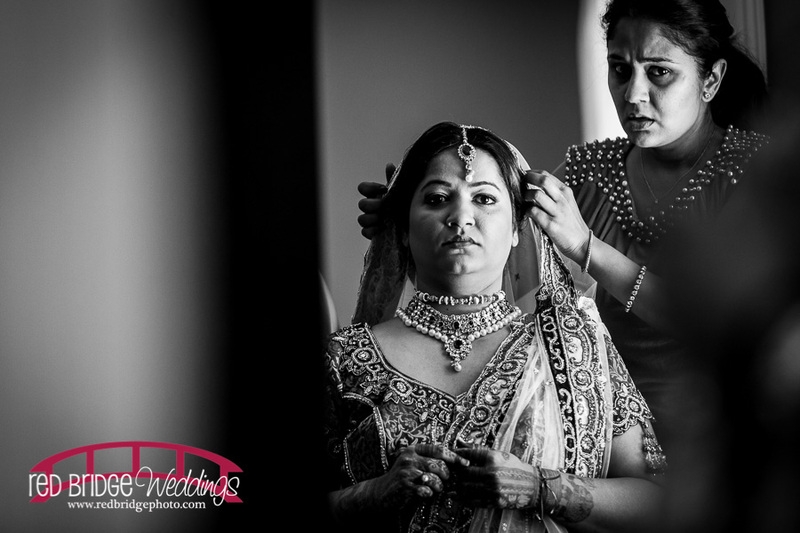 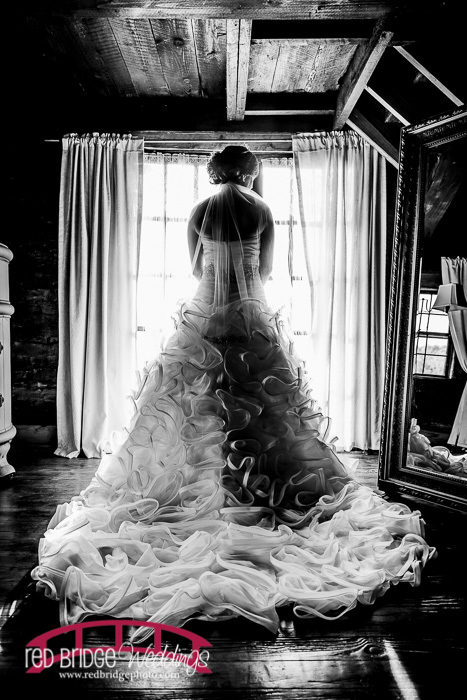 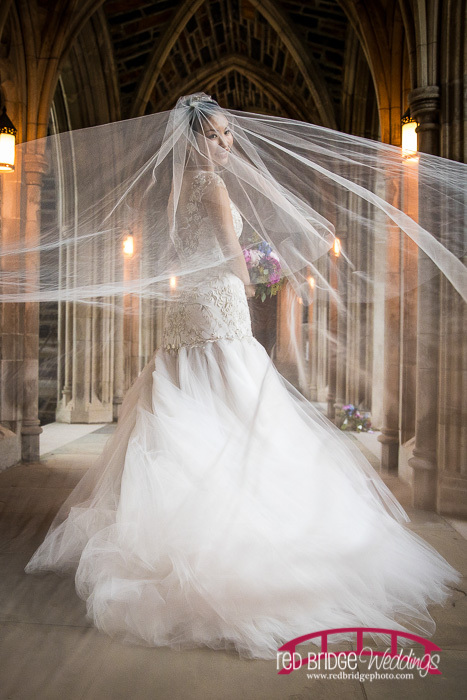 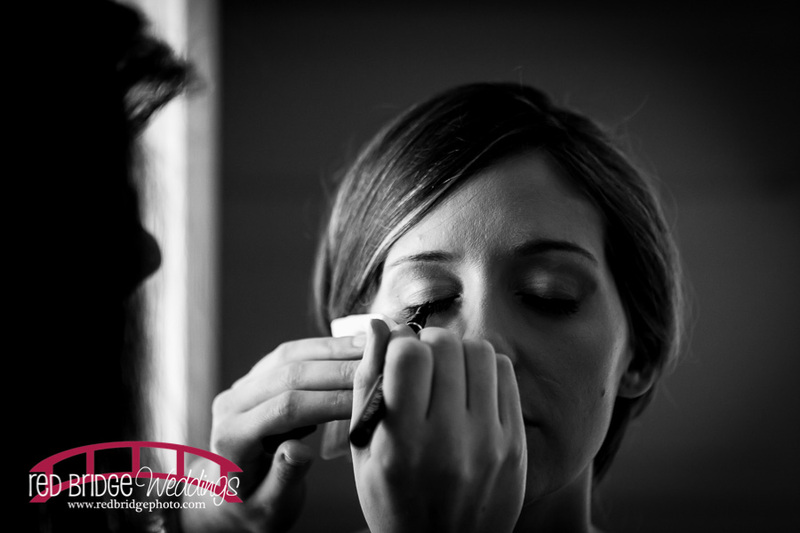 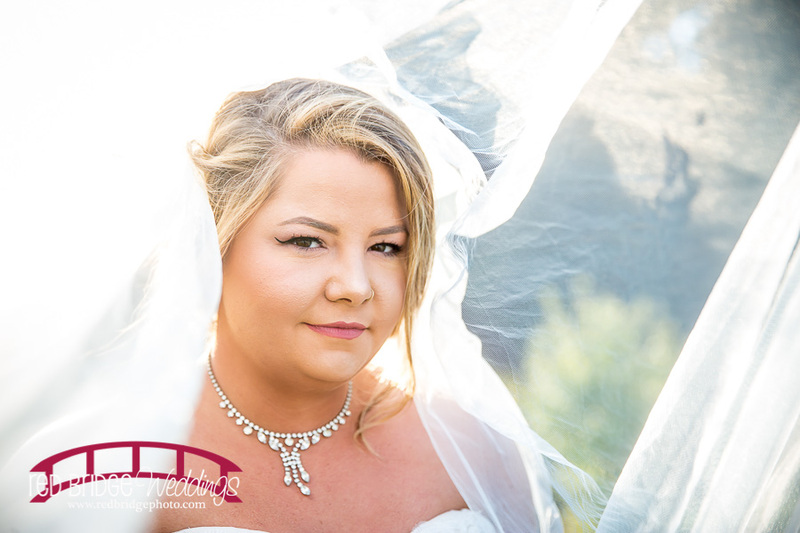 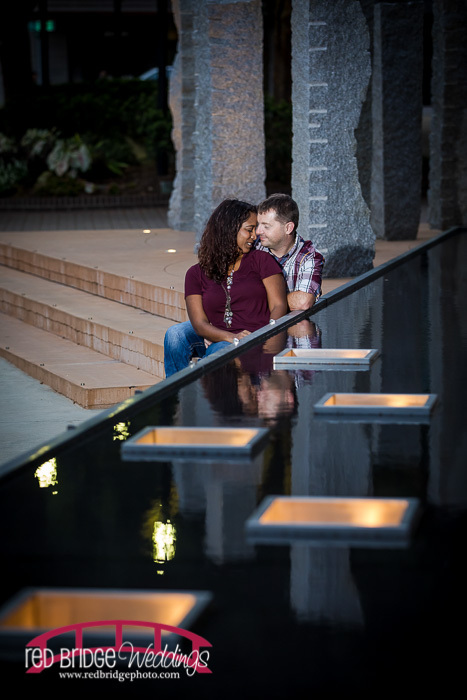 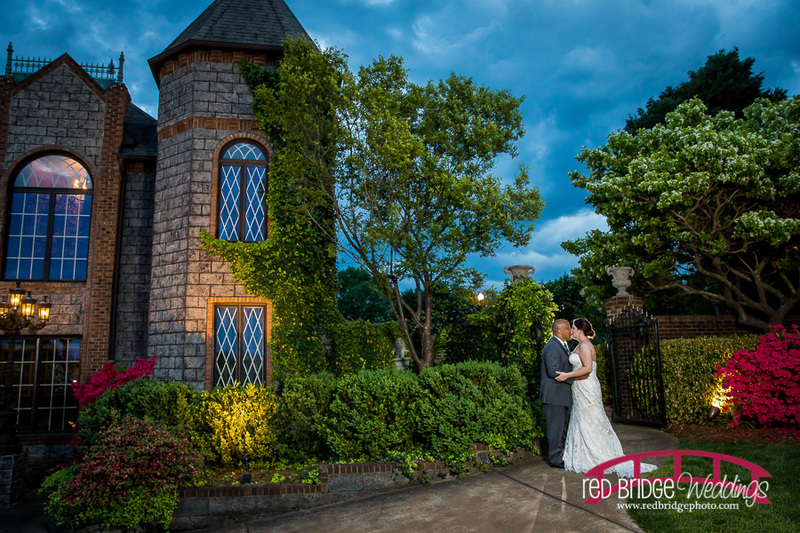 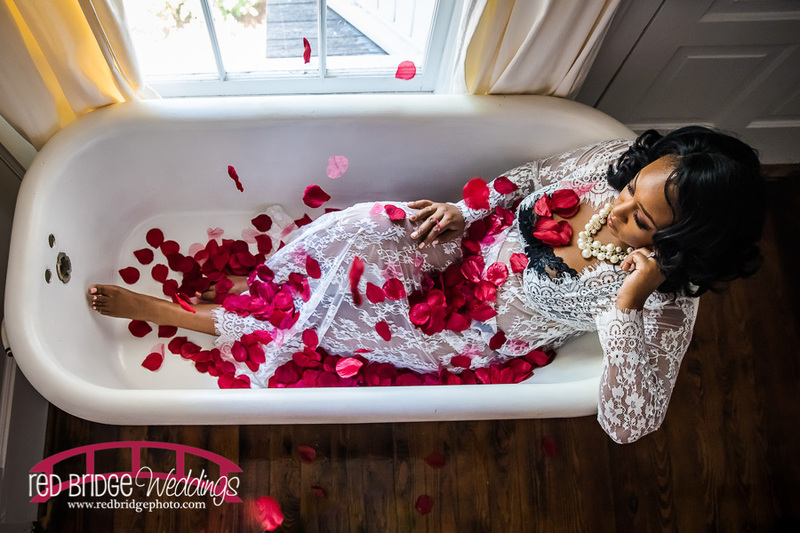 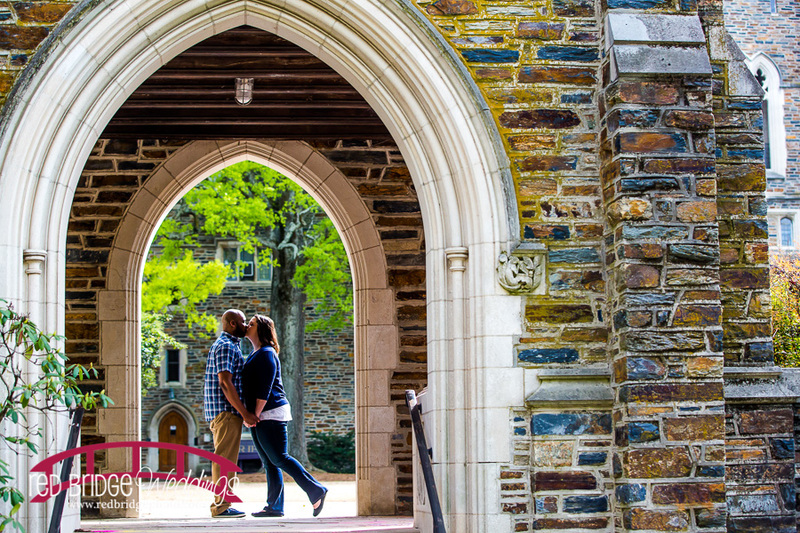 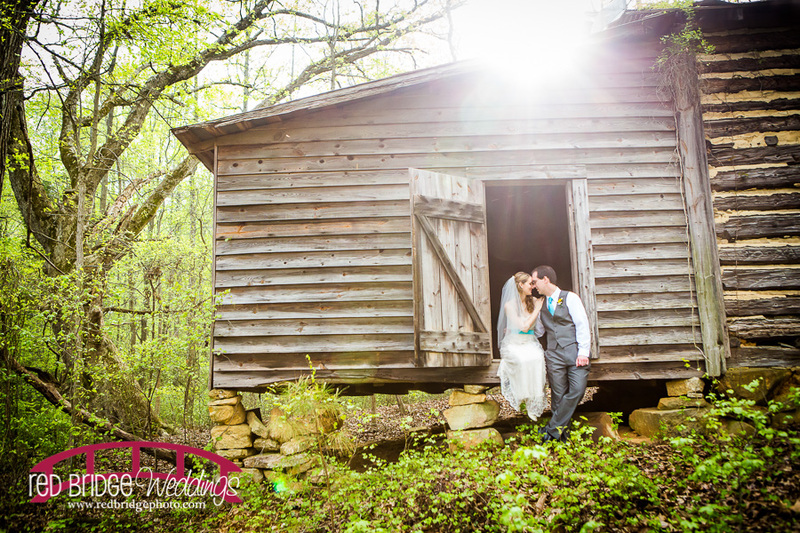 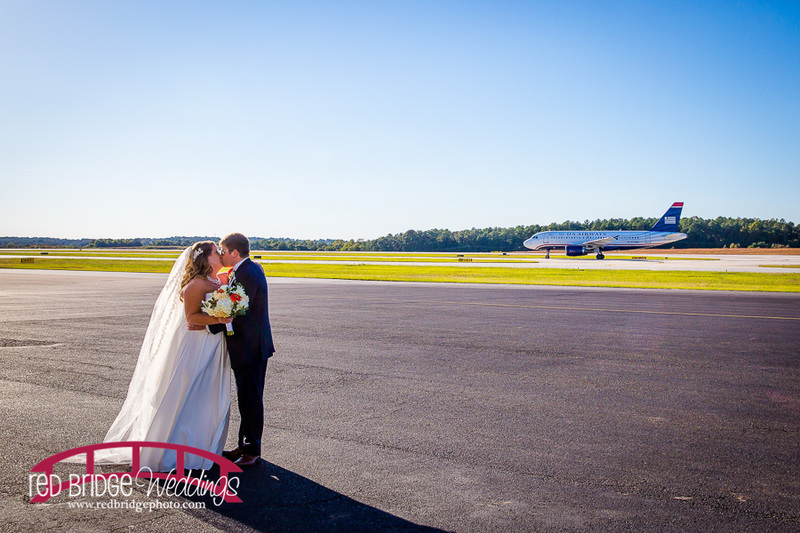 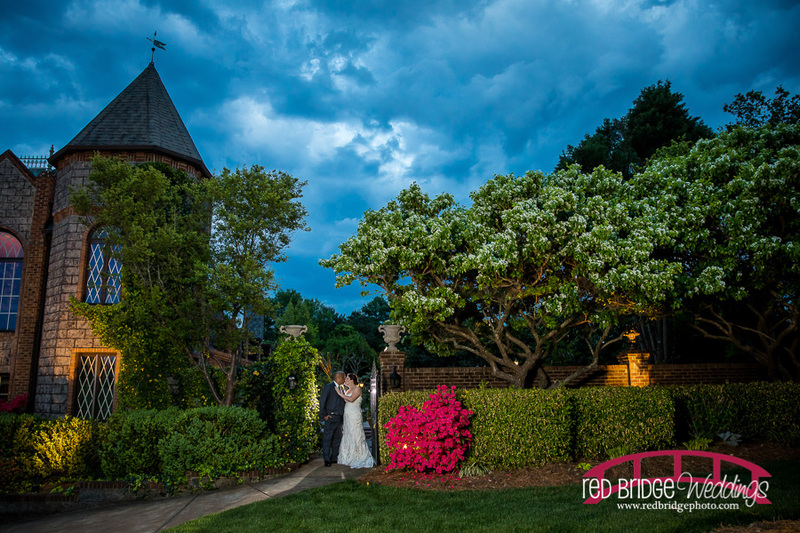 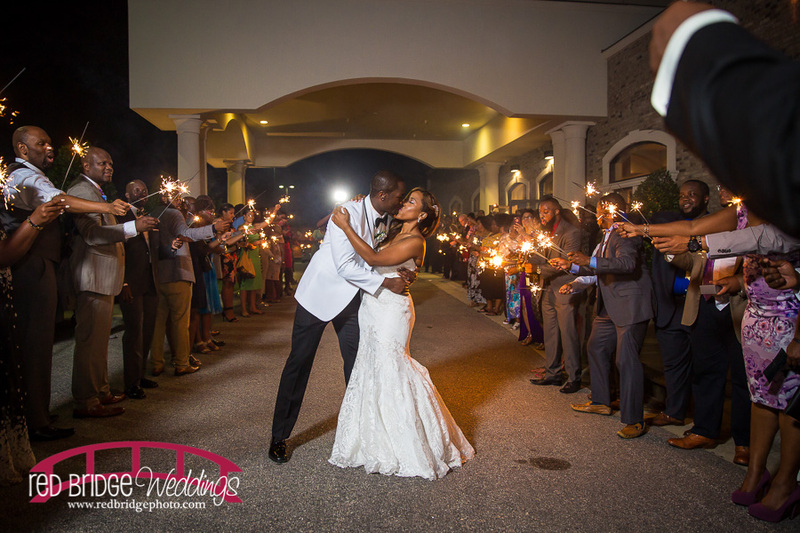 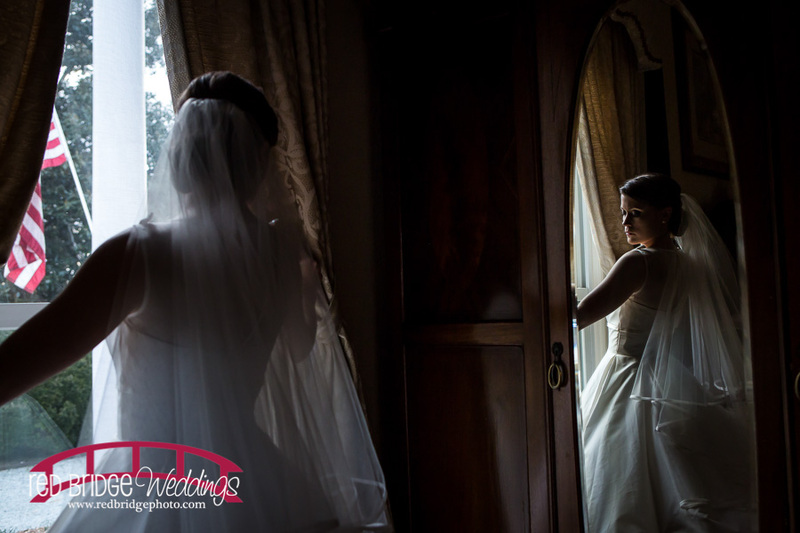 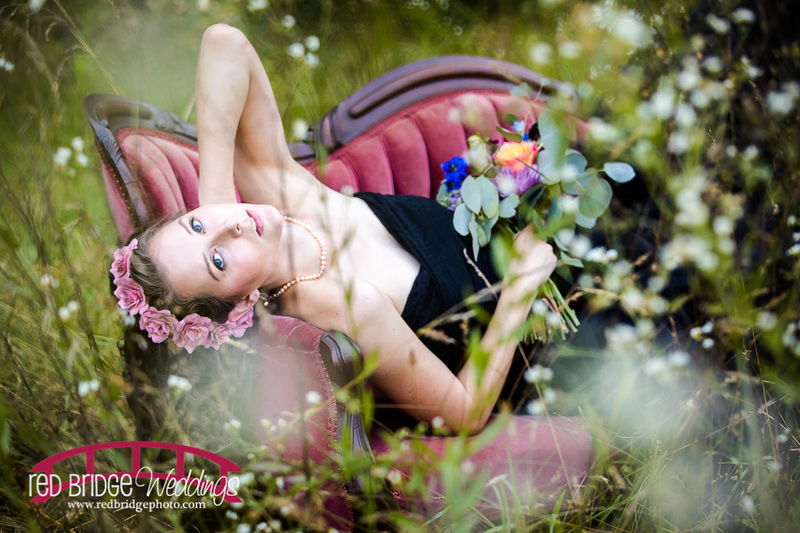 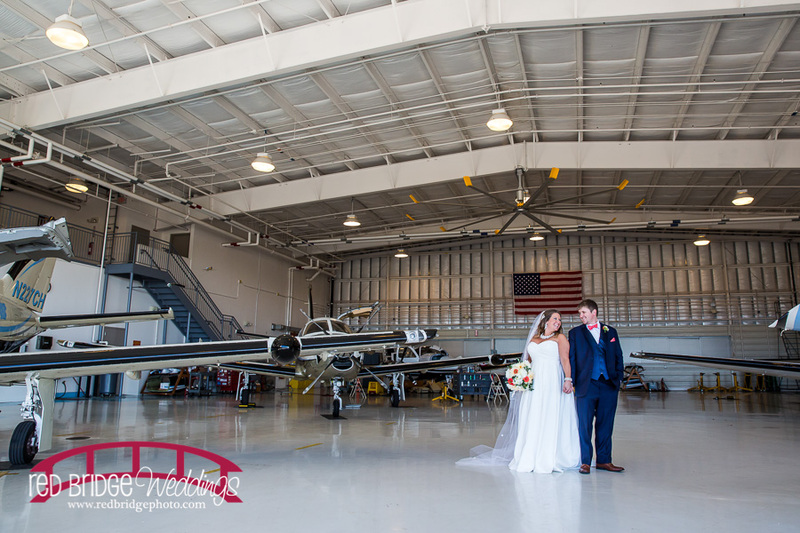 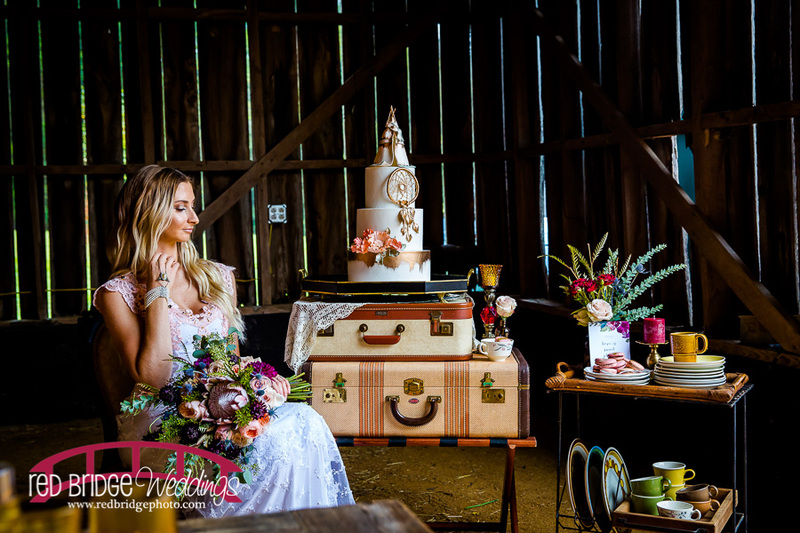 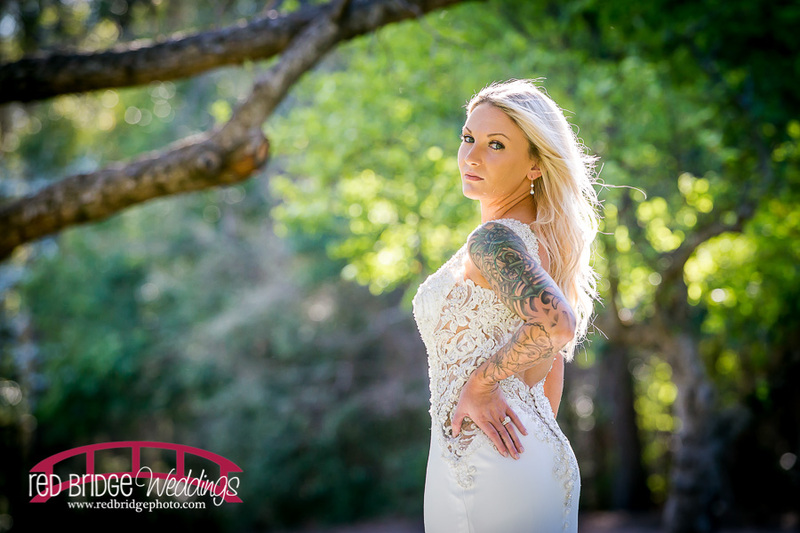 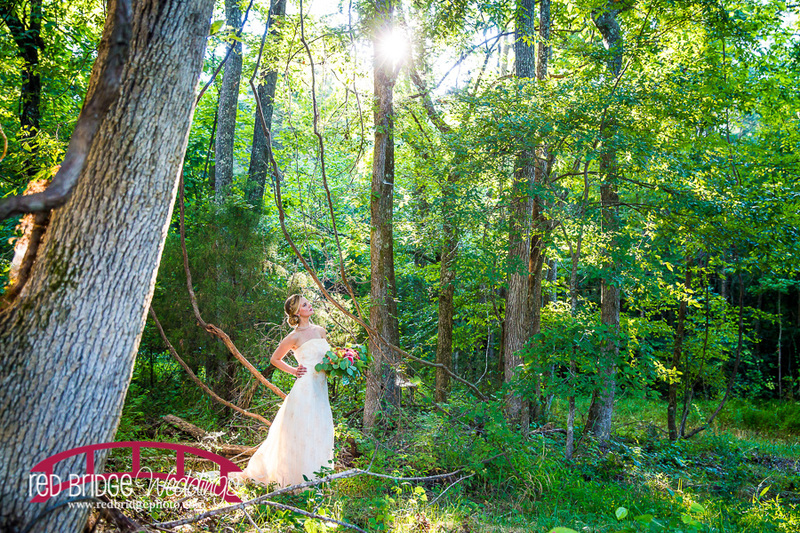 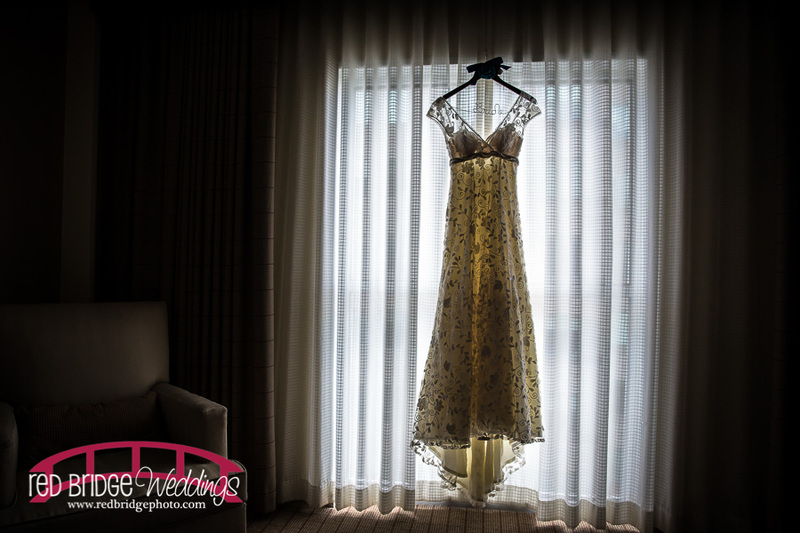 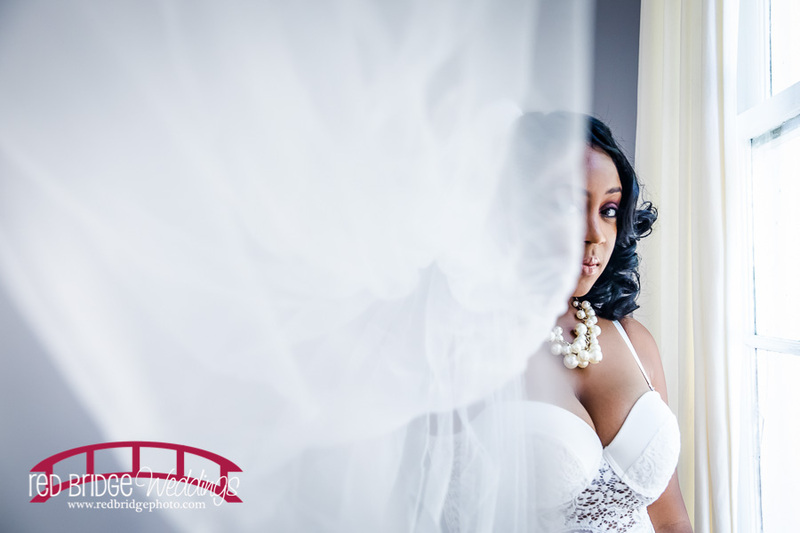 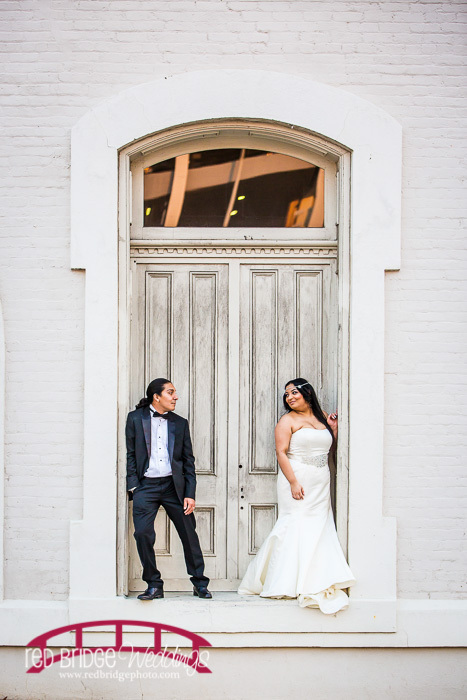 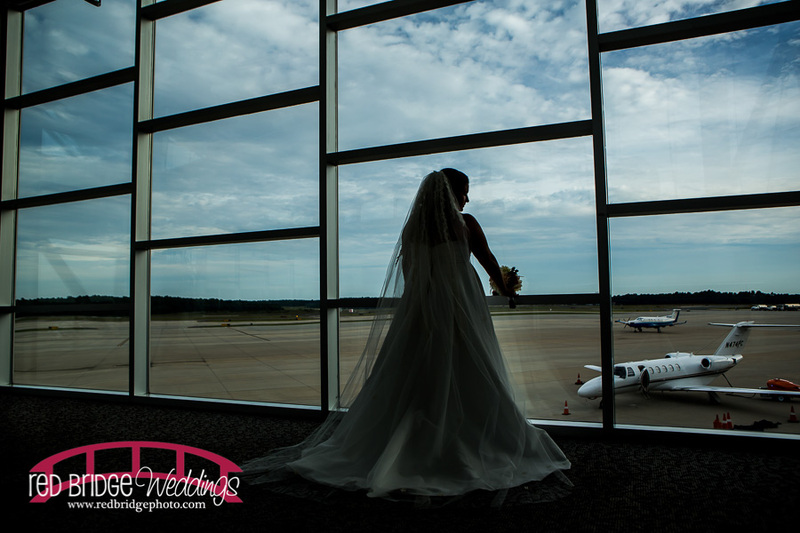 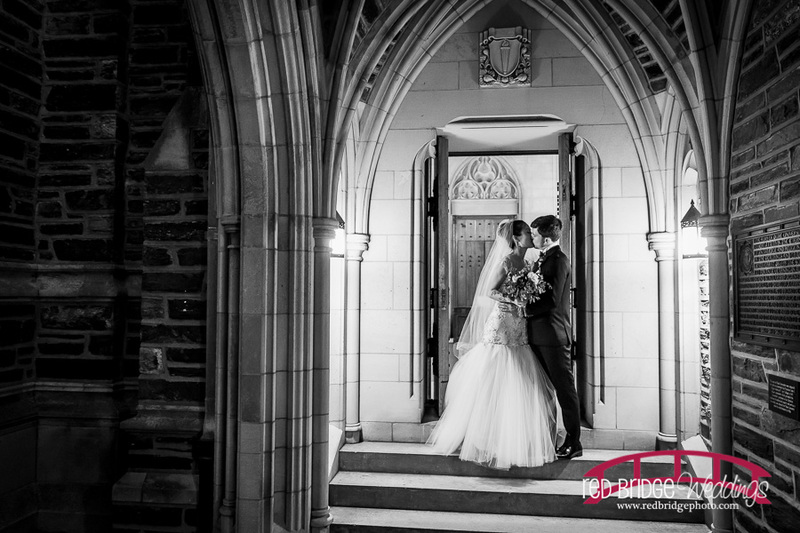 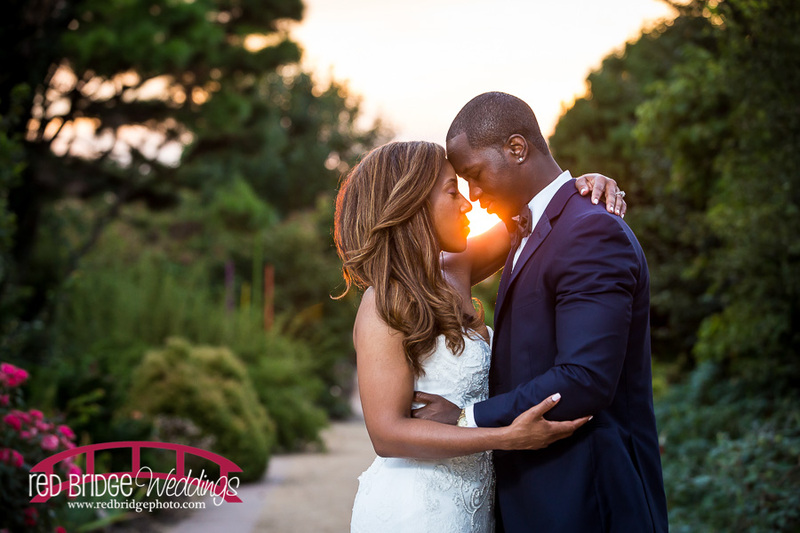 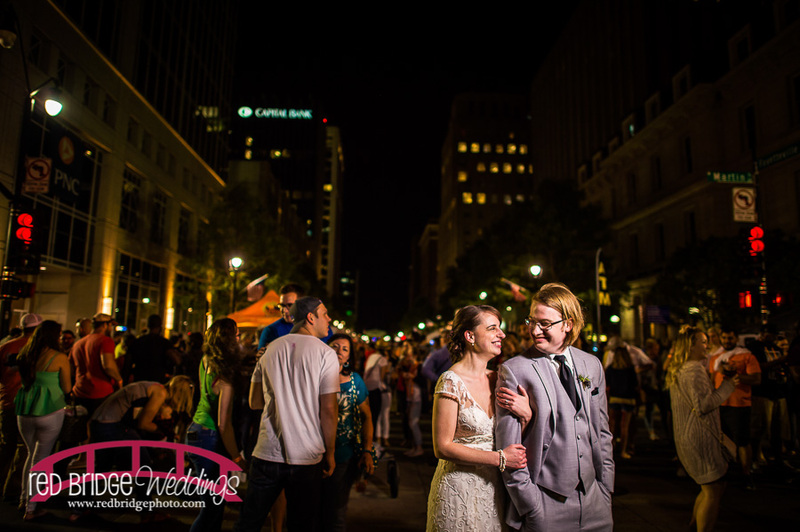 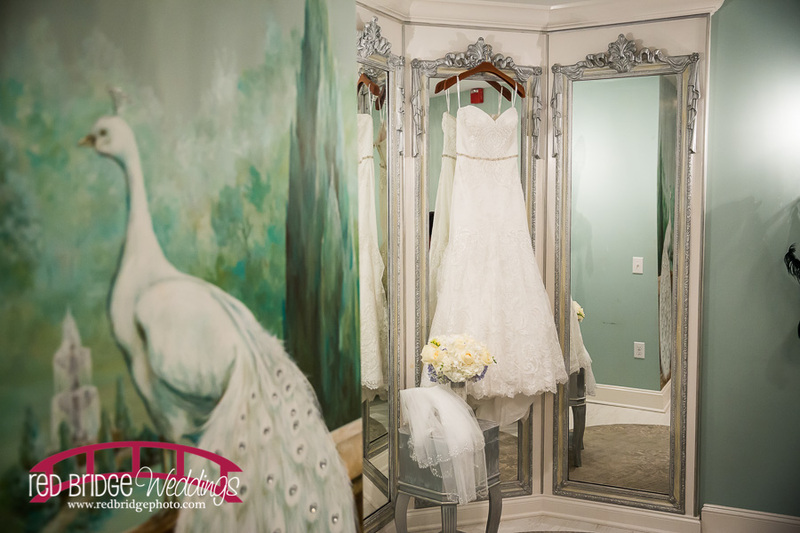 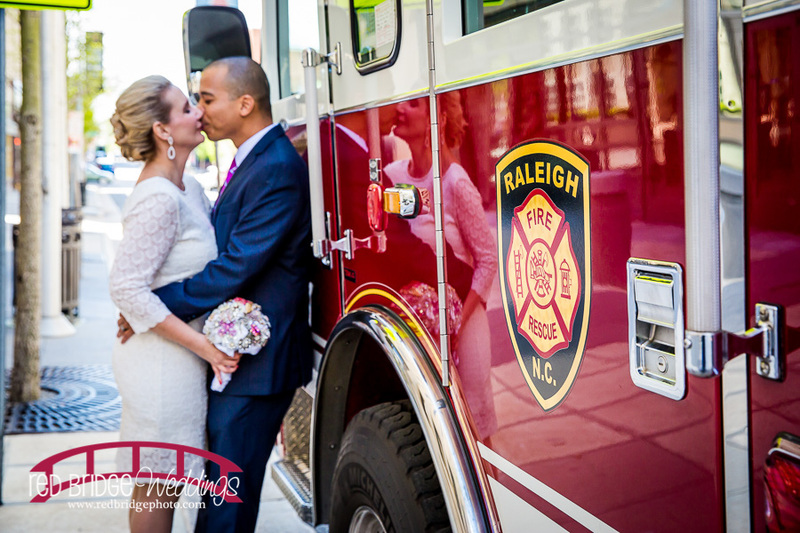 Red Bridge Photography is a nationally published wedding photographer based in Raleigh, NC available for world wide travel. 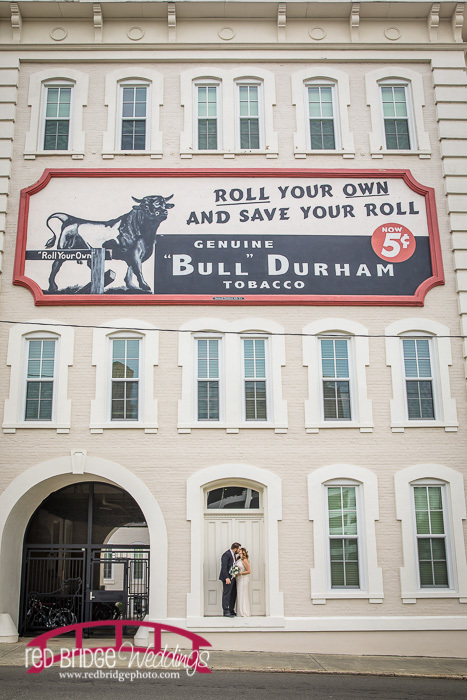 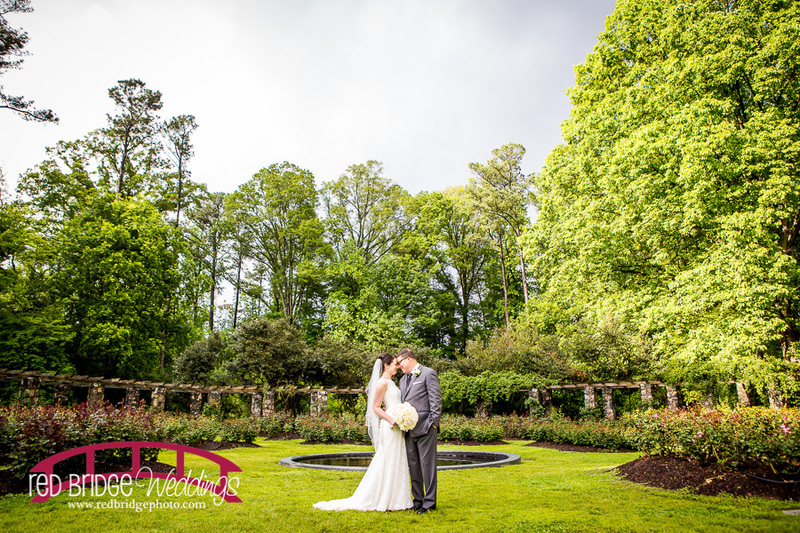 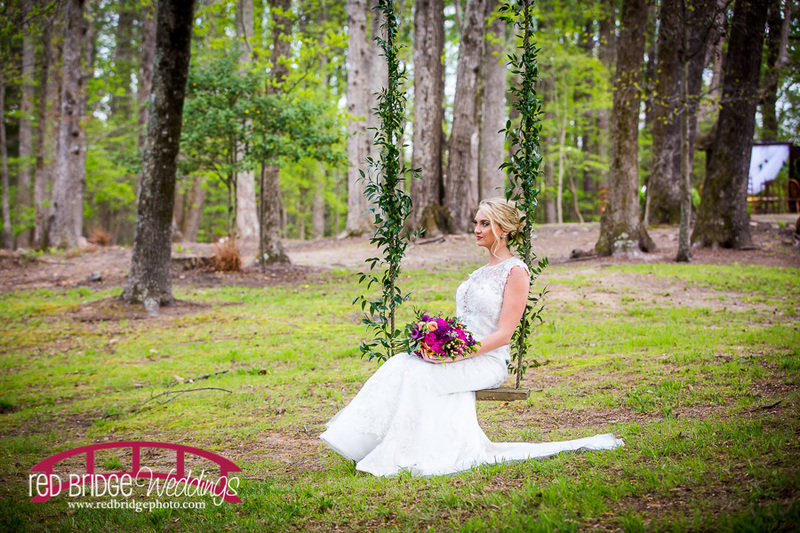 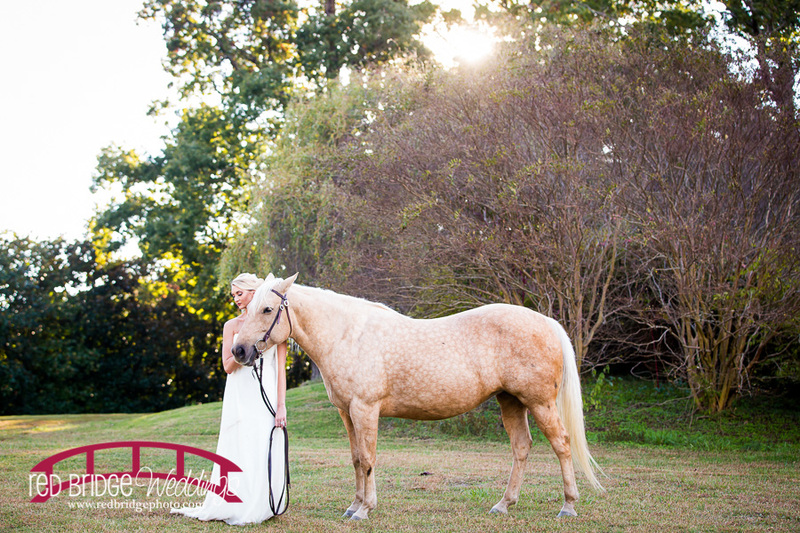 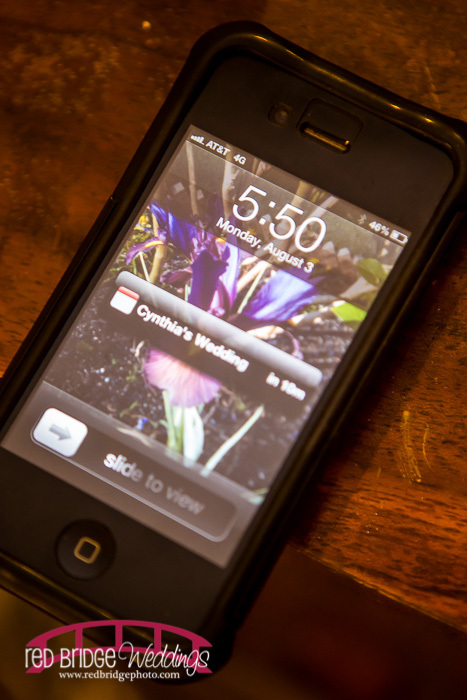 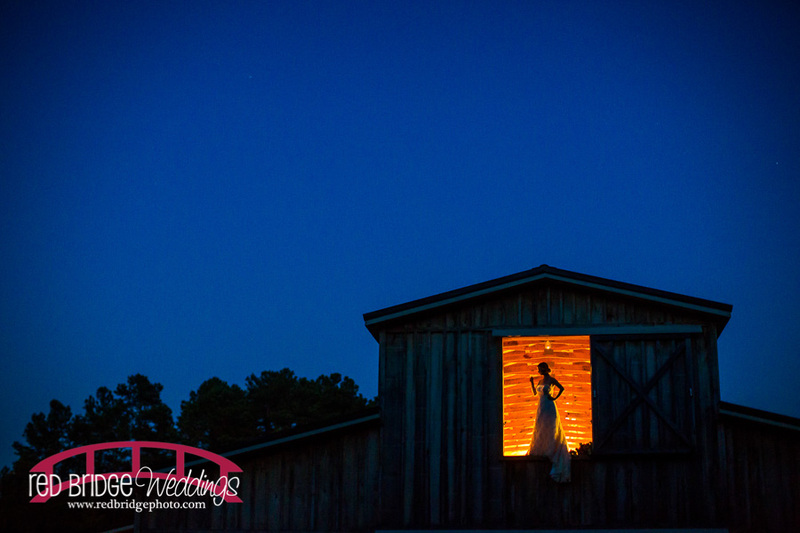 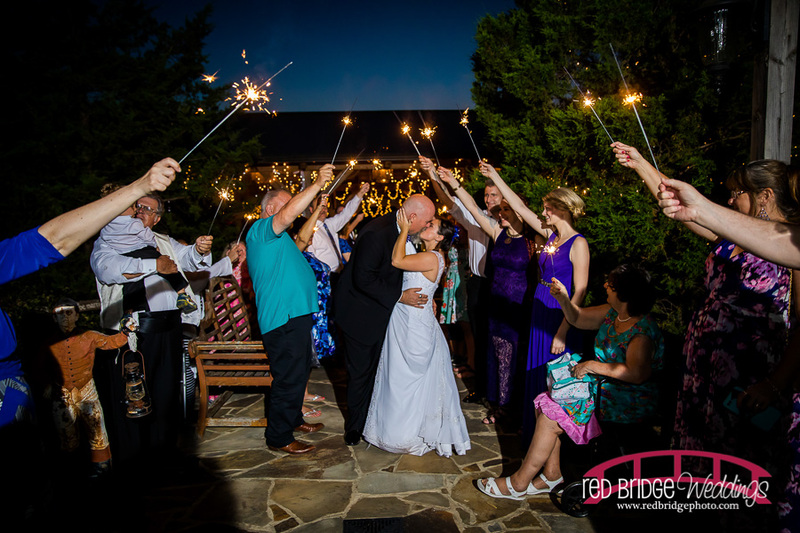 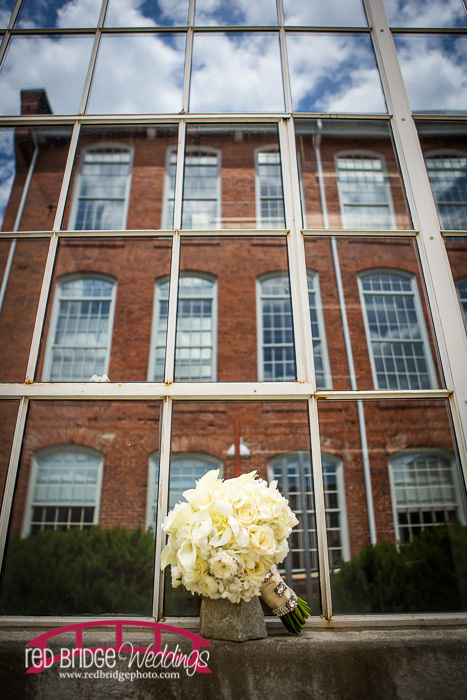 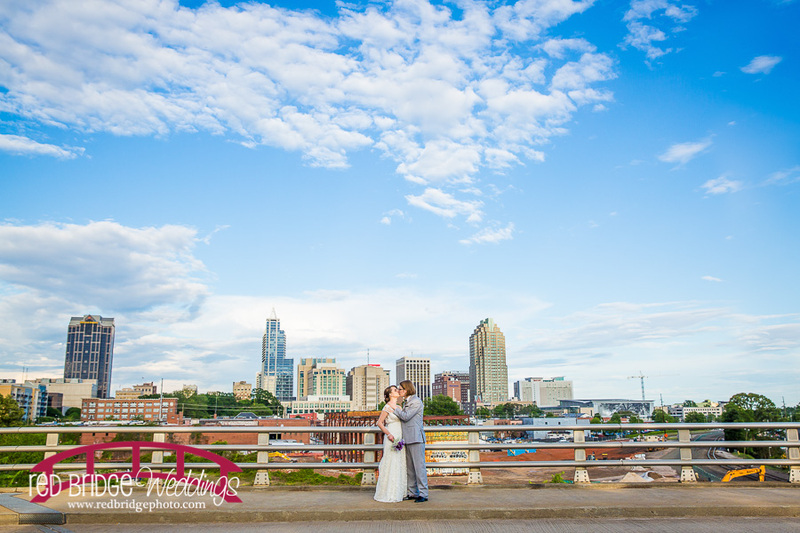 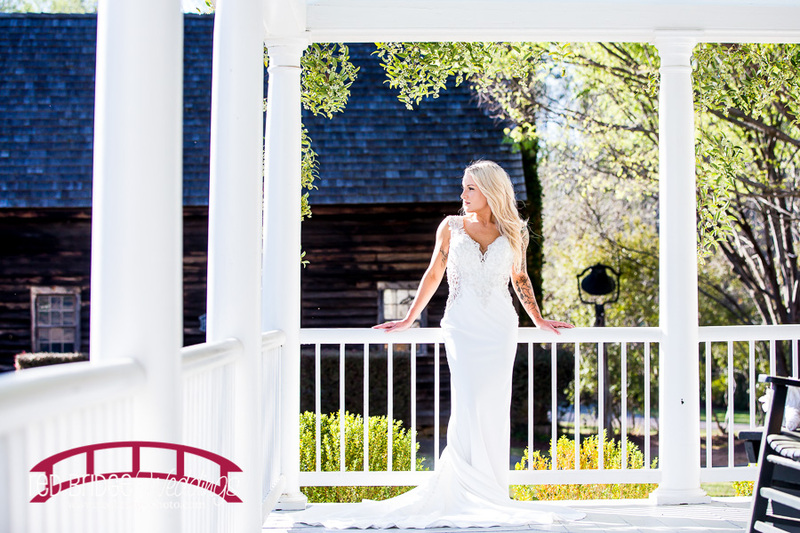 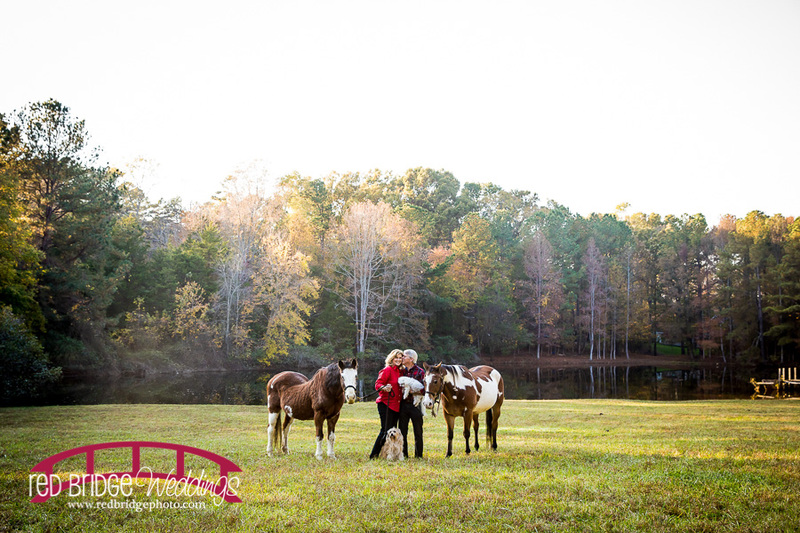 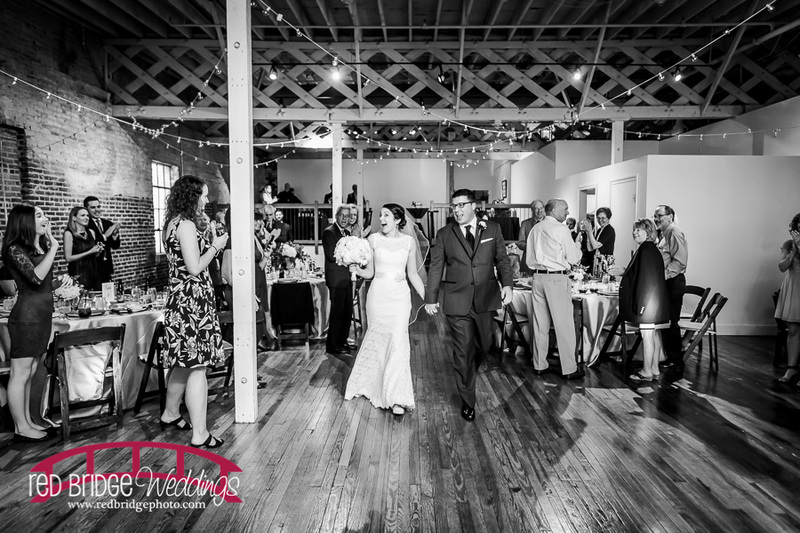 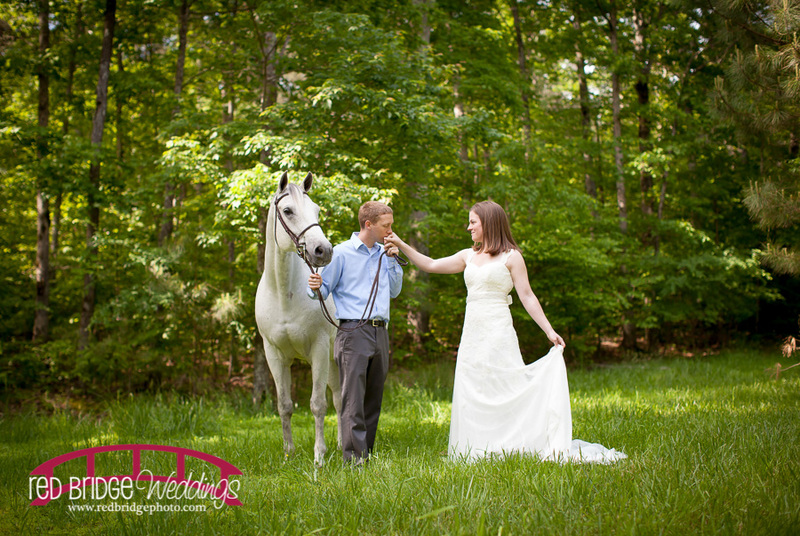 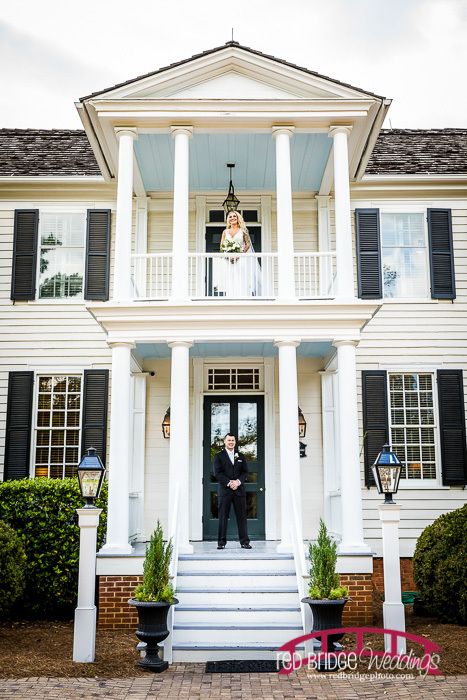 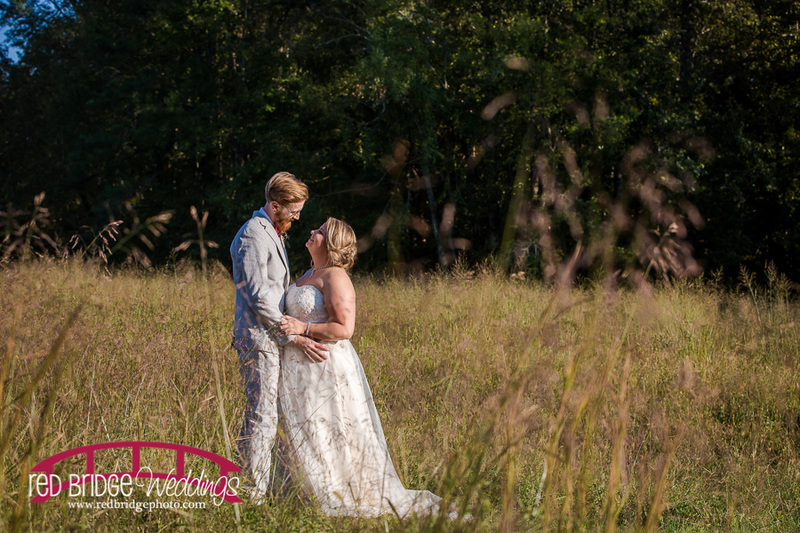 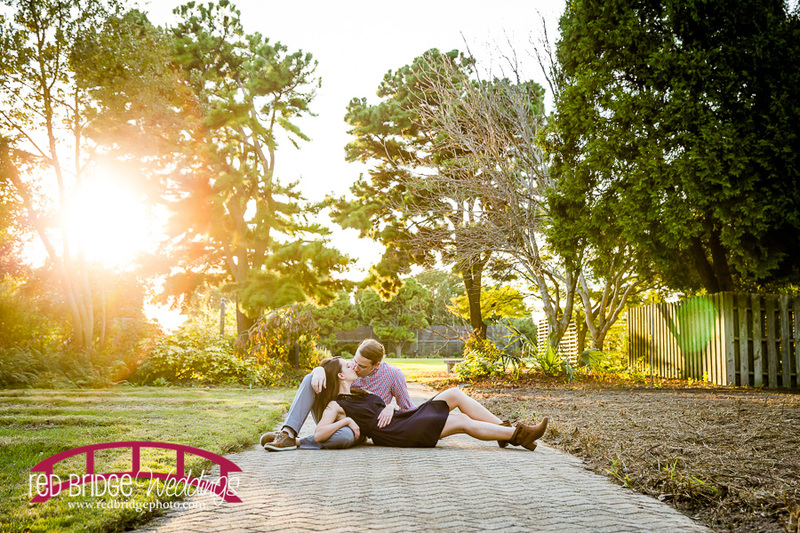 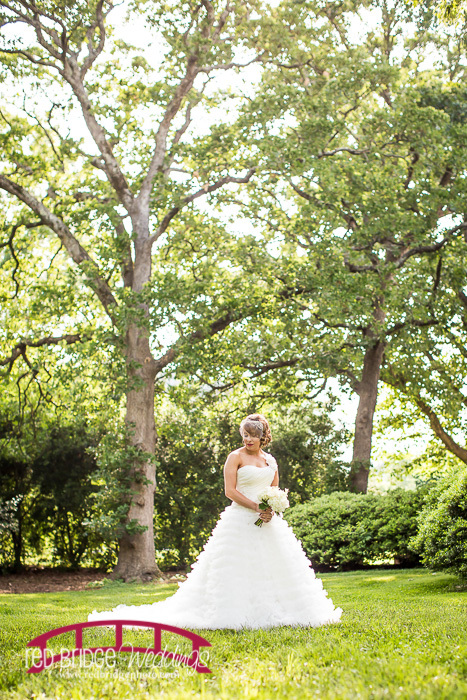 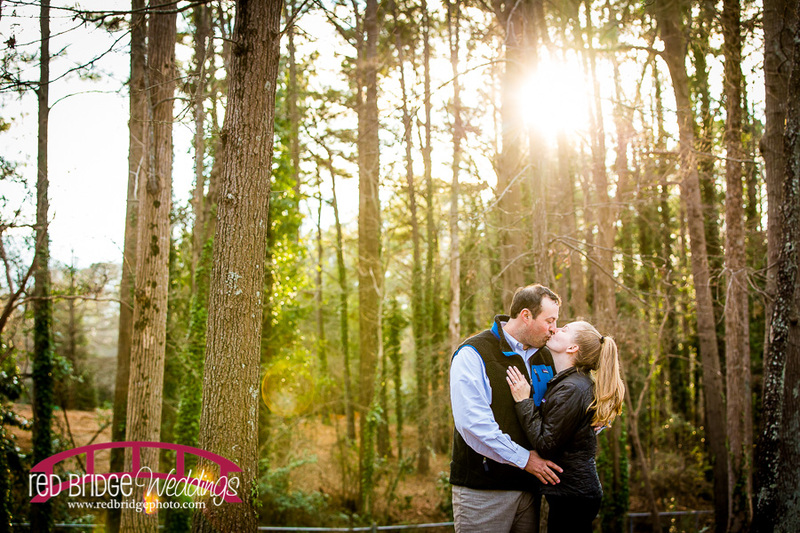 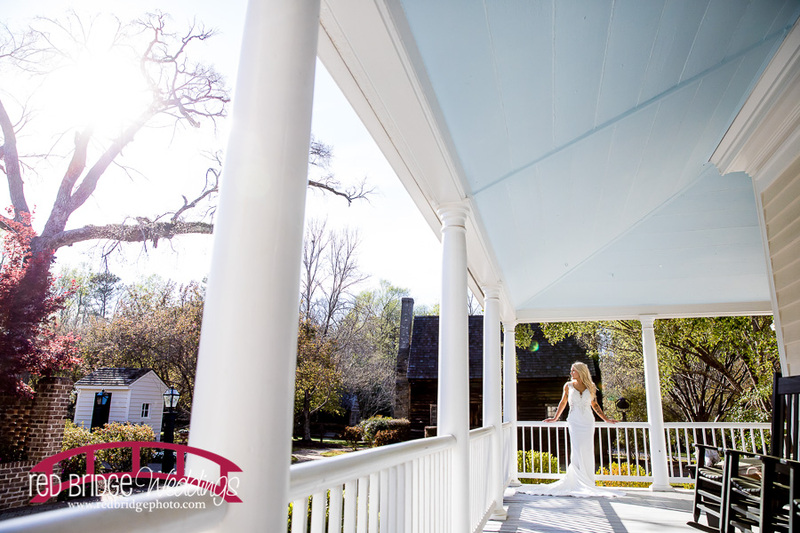 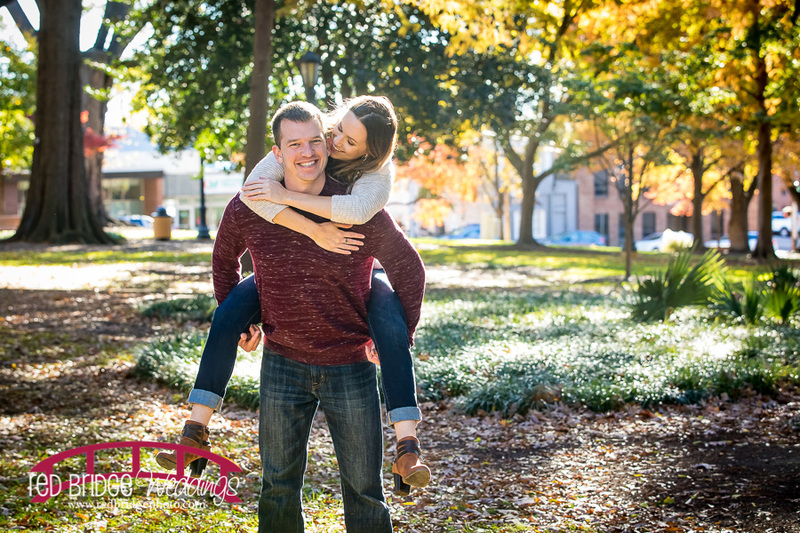 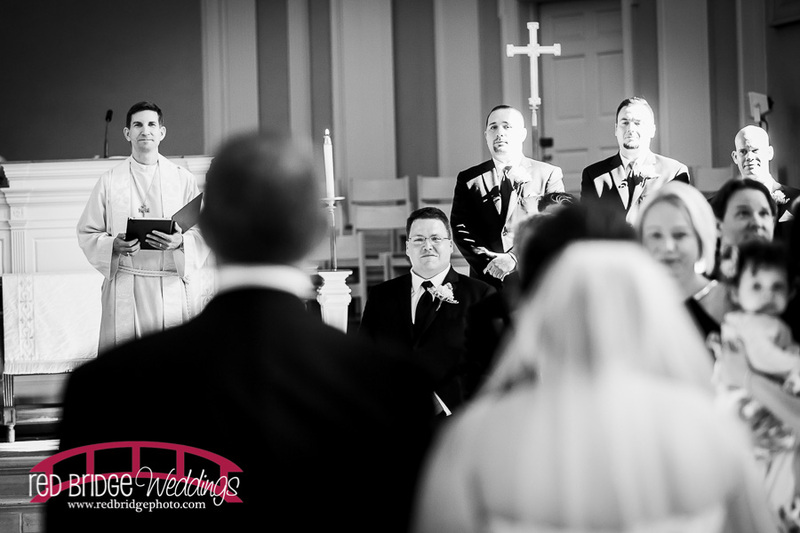 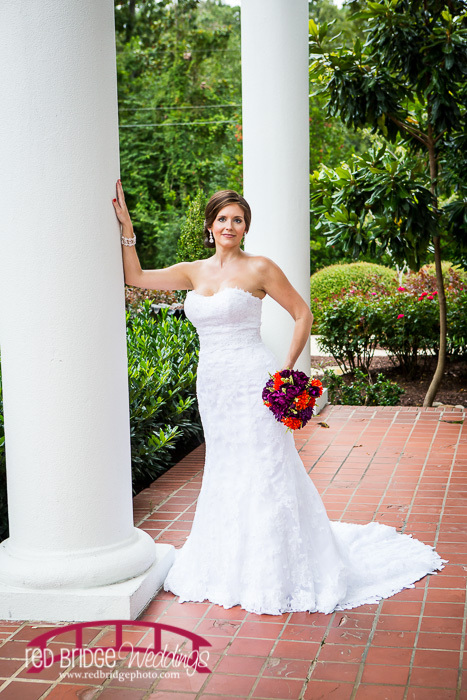 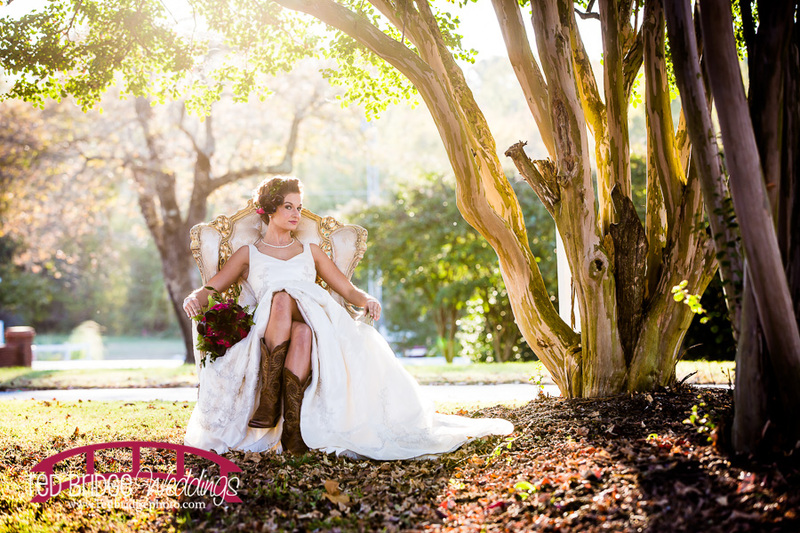 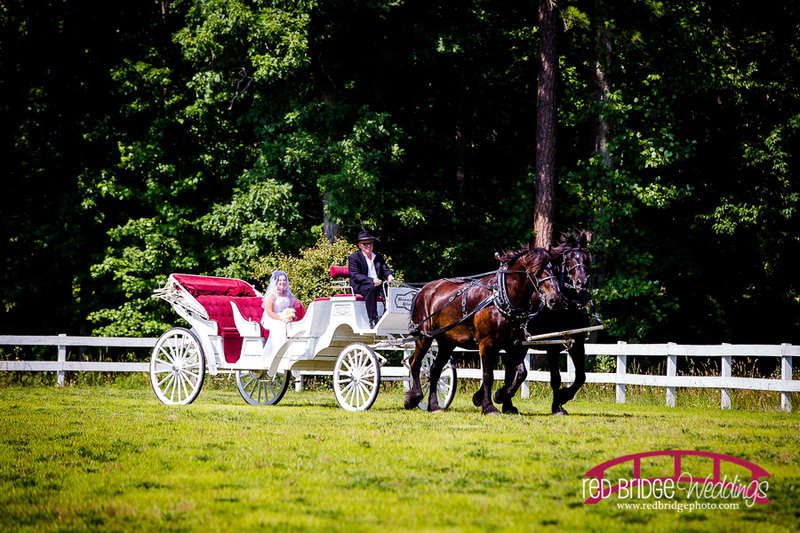 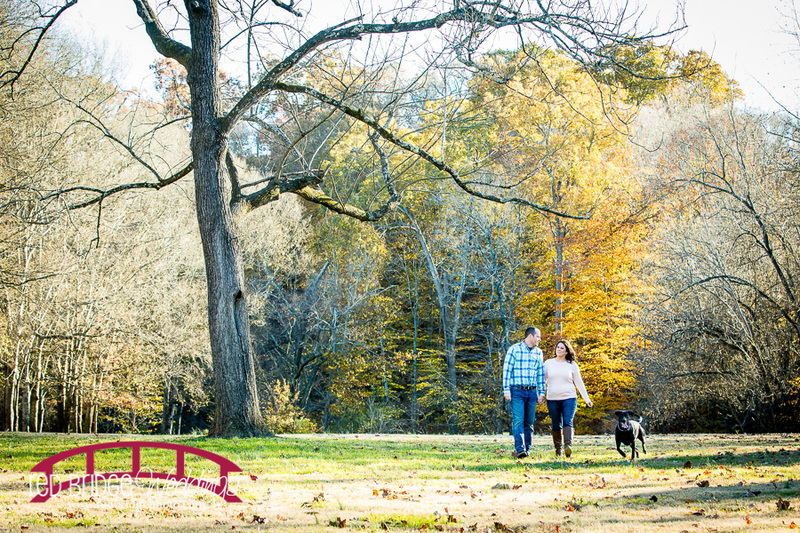 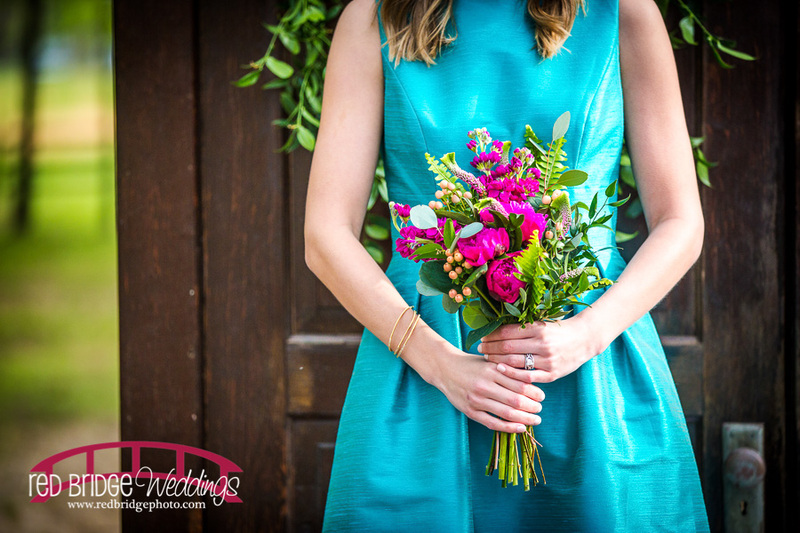 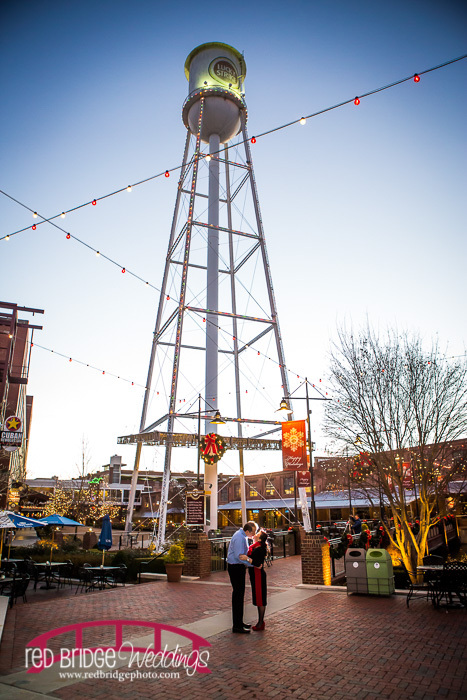 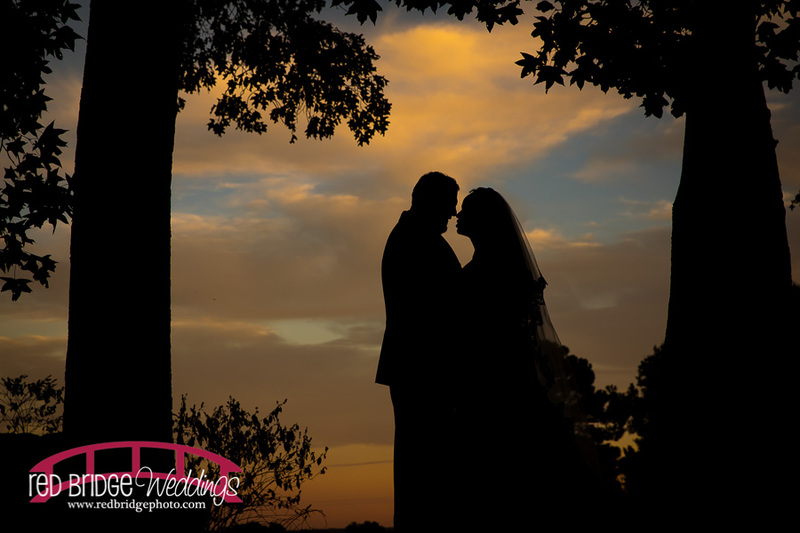 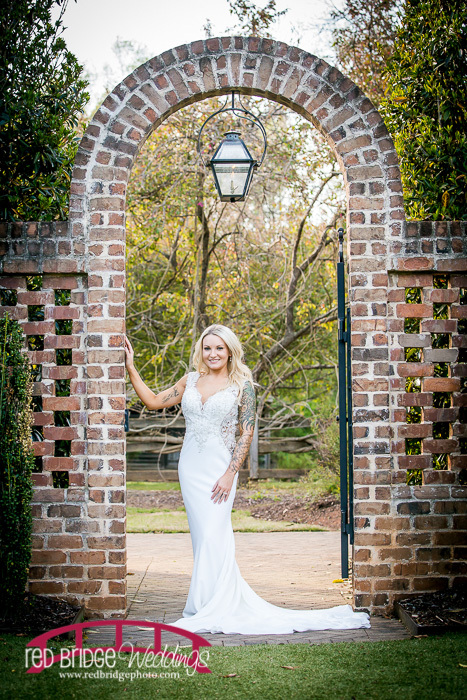 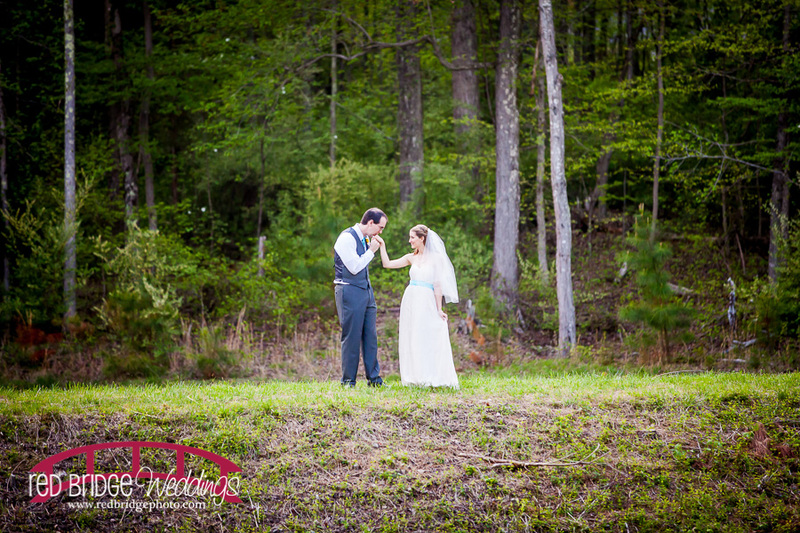 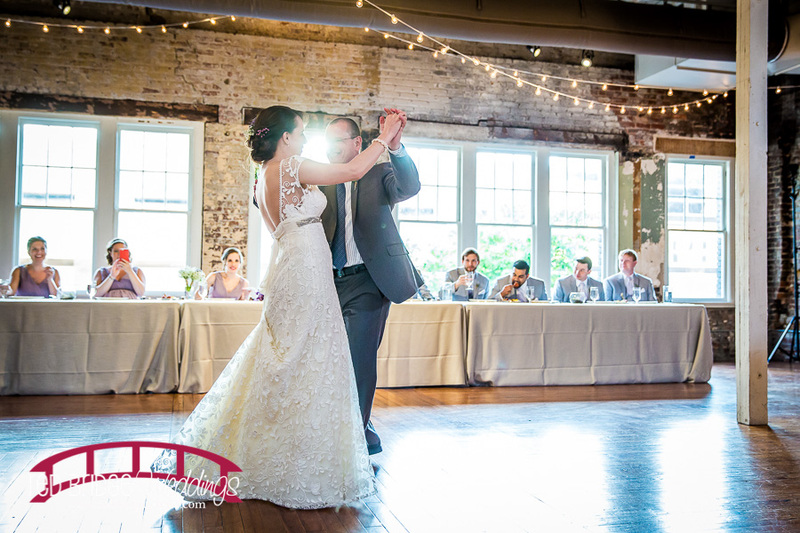 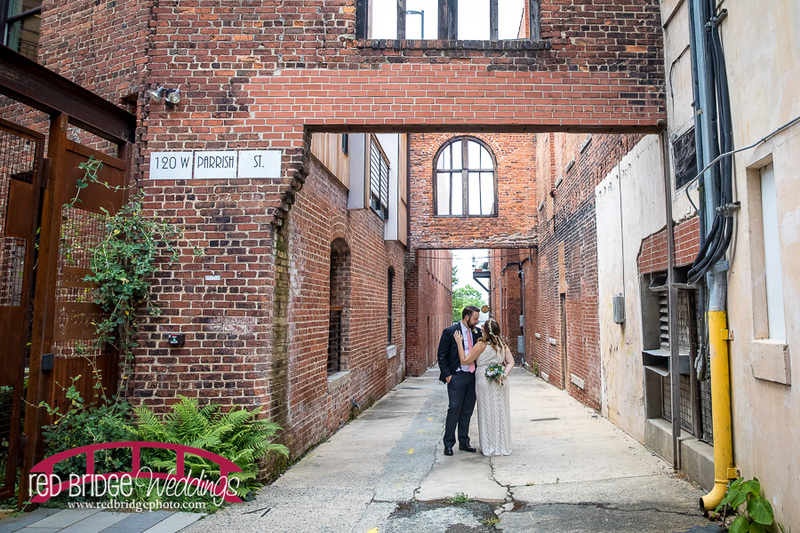 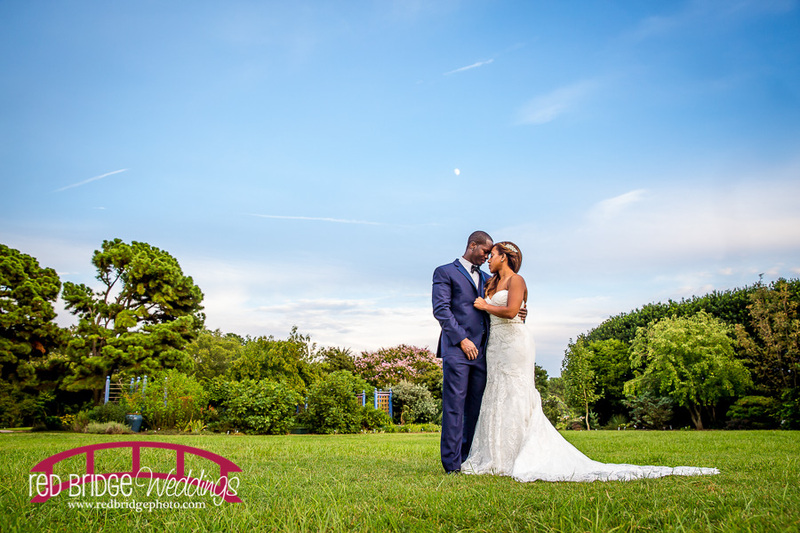 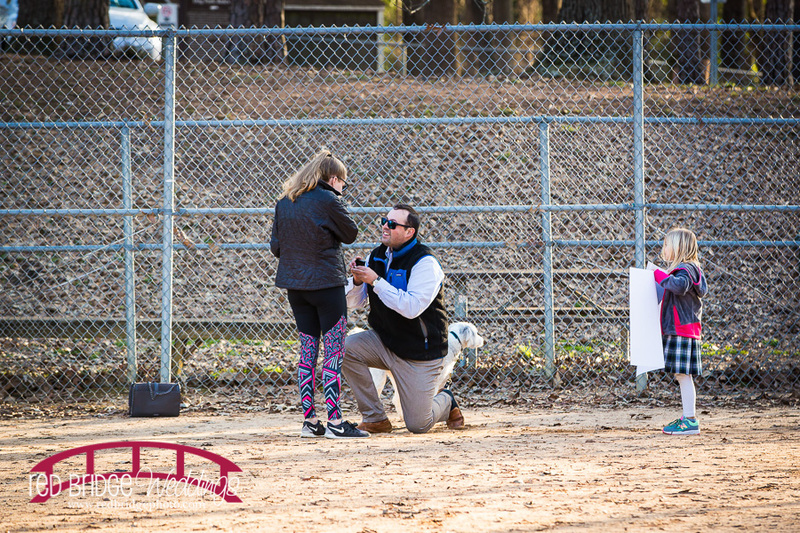 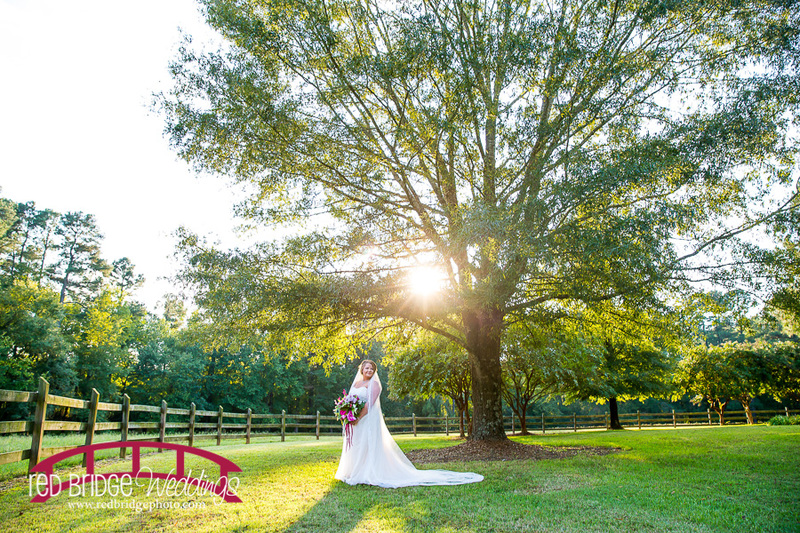 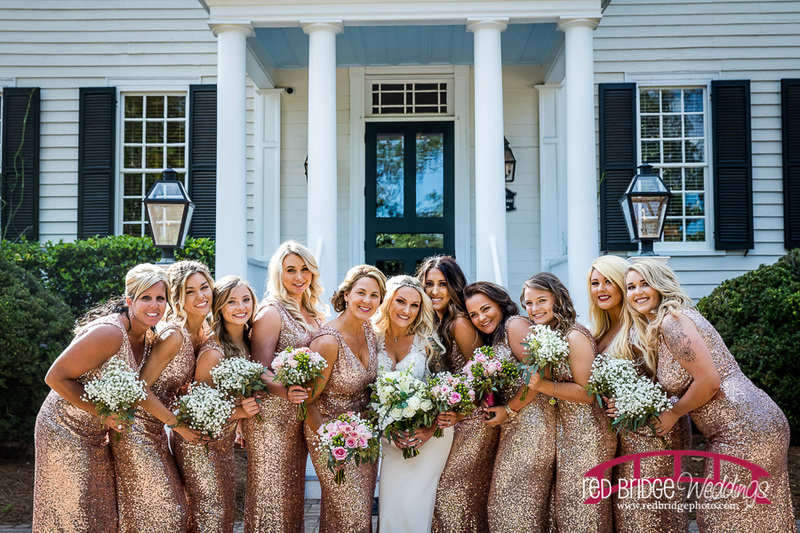 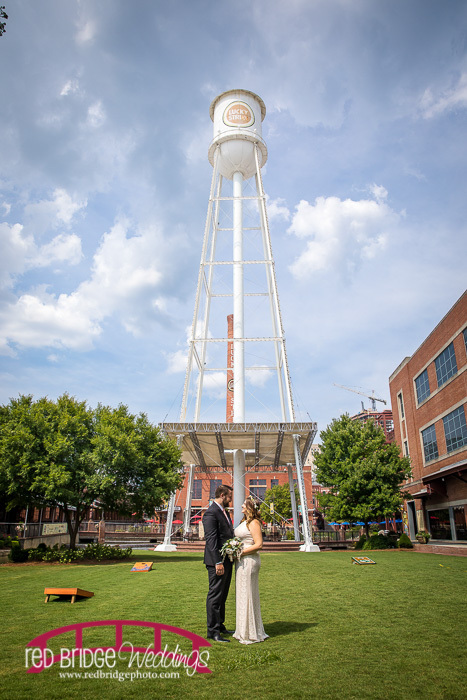 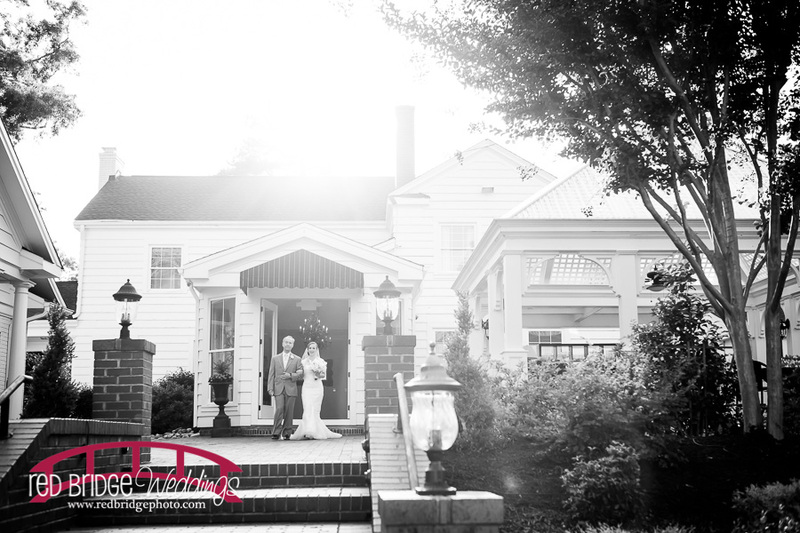 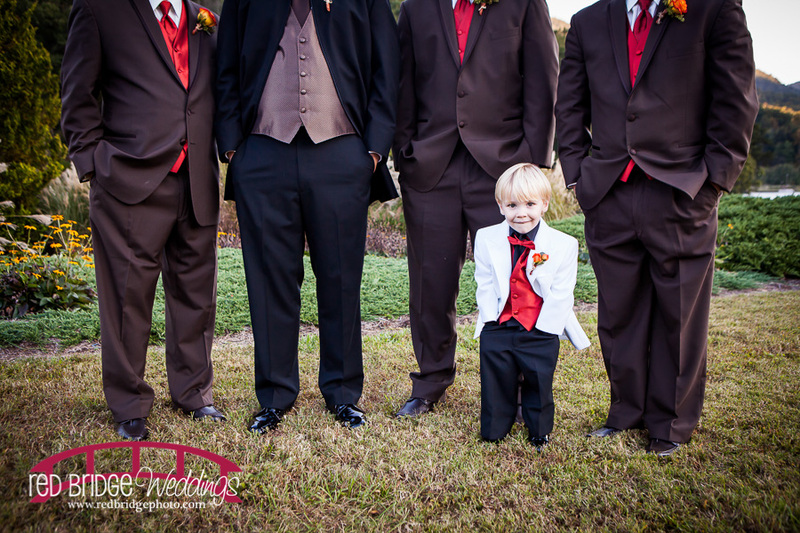 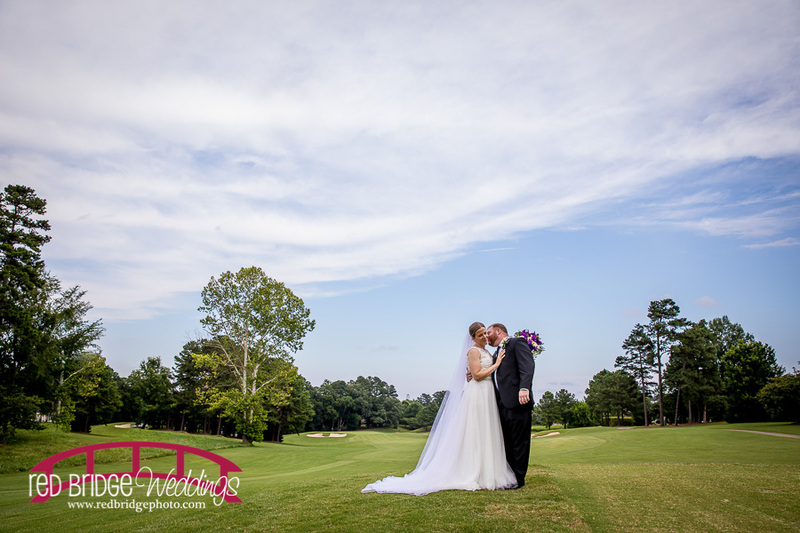 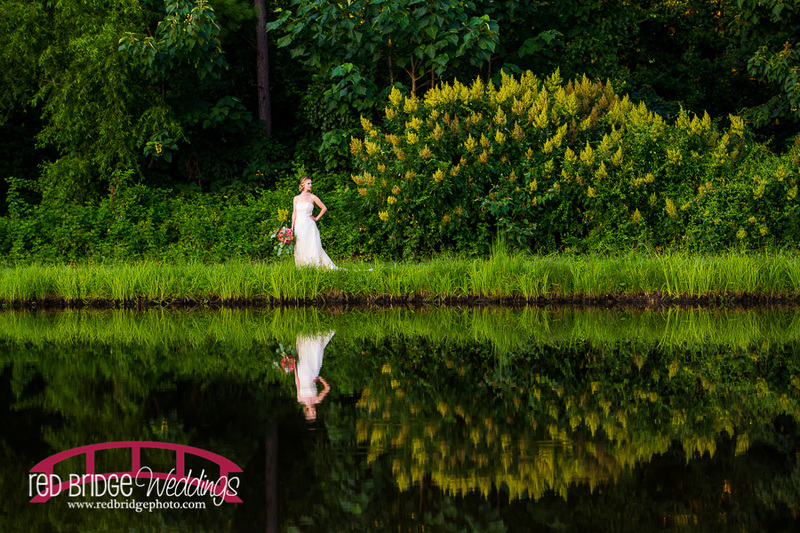 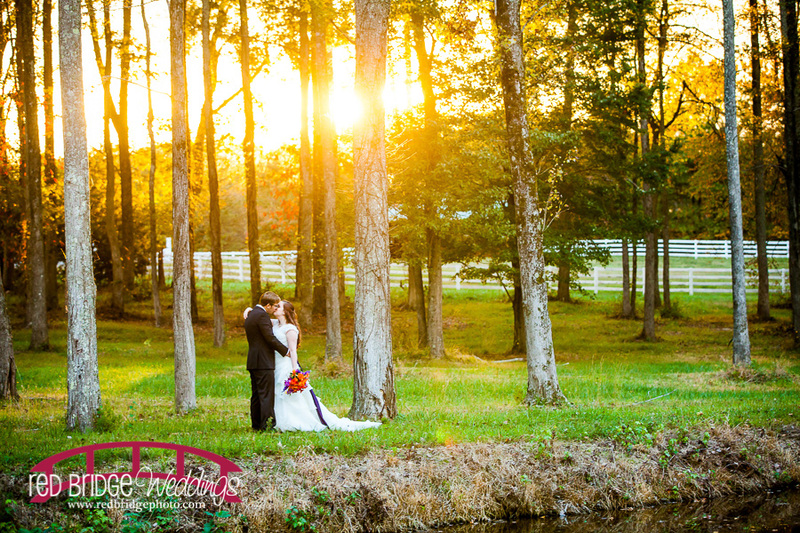 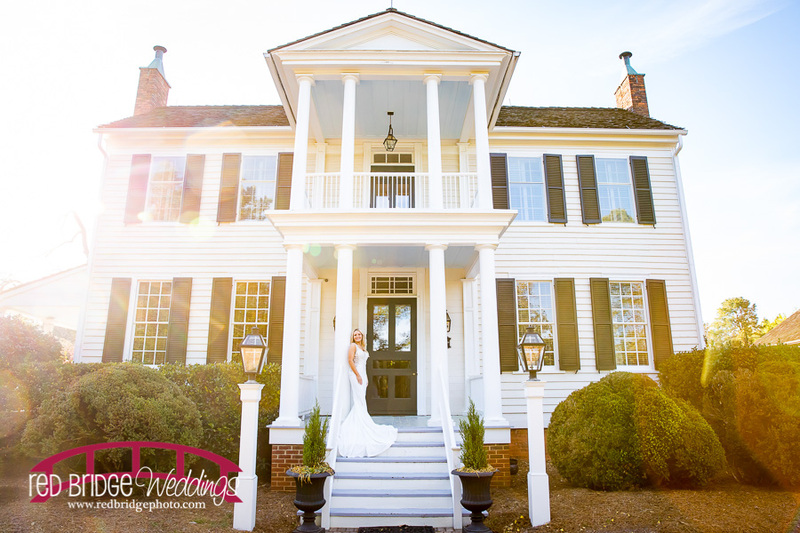 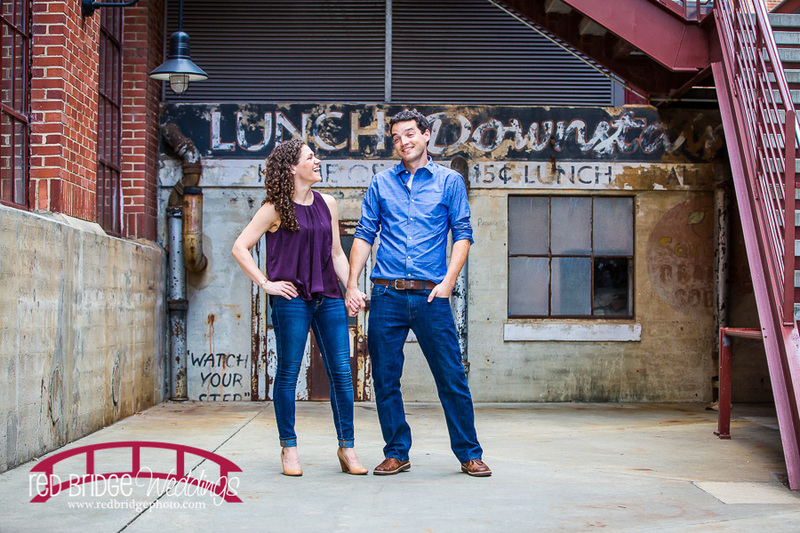 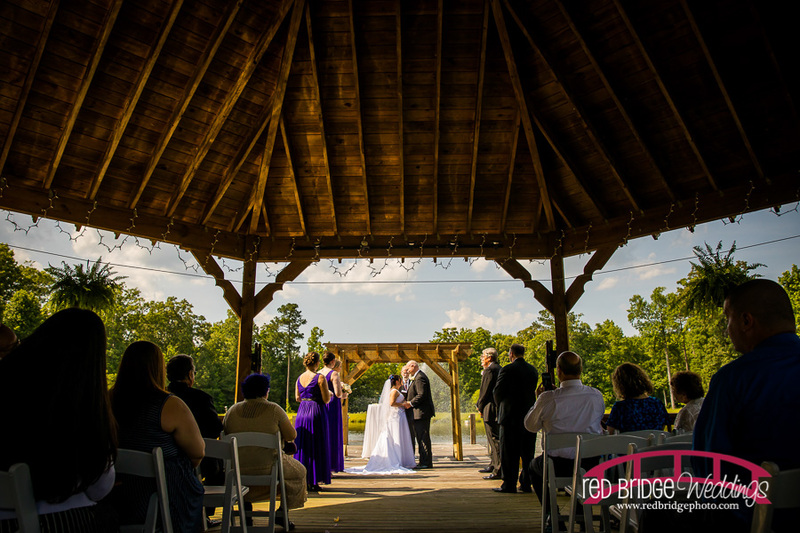 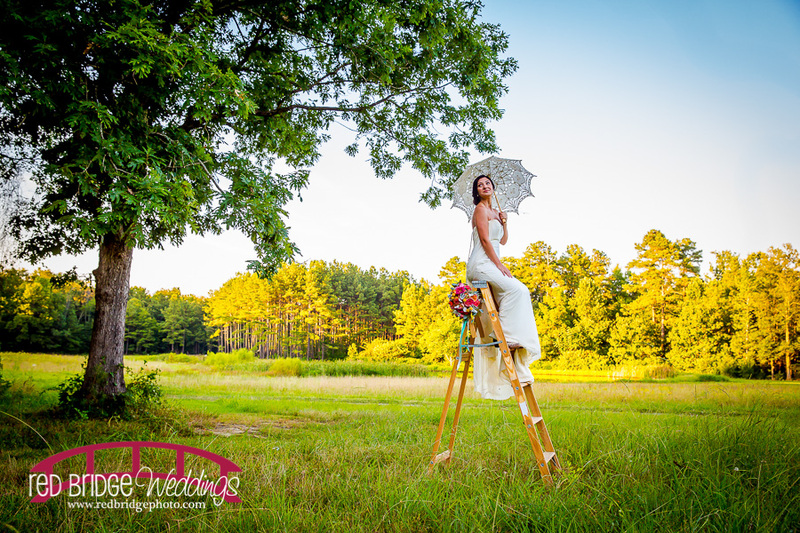 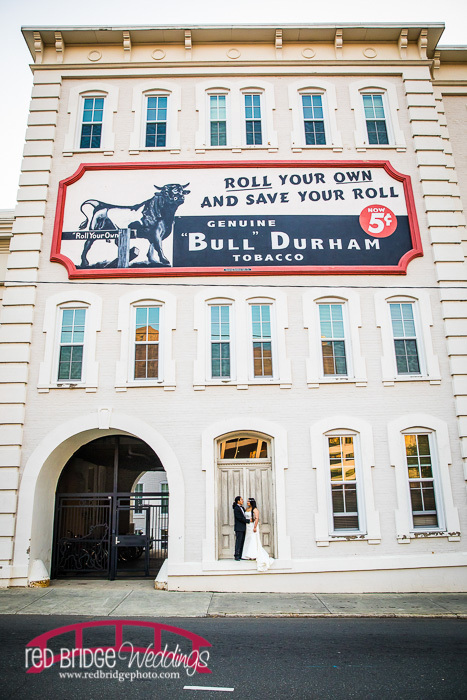 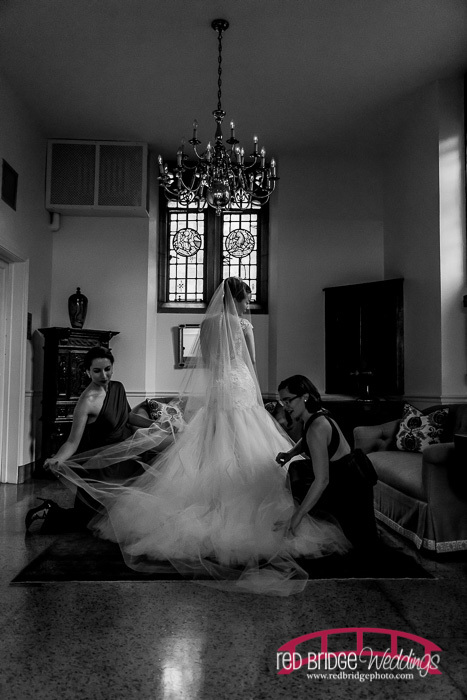 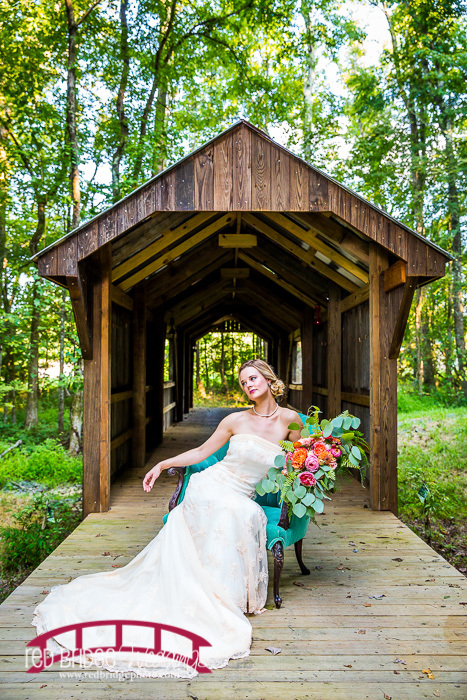 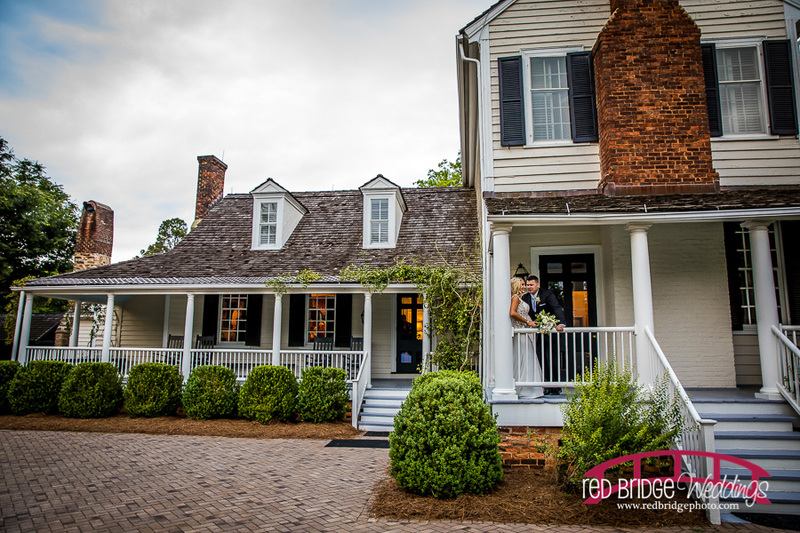 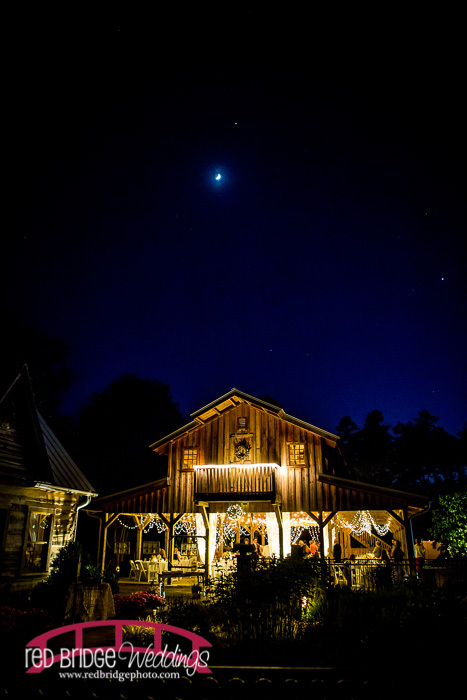 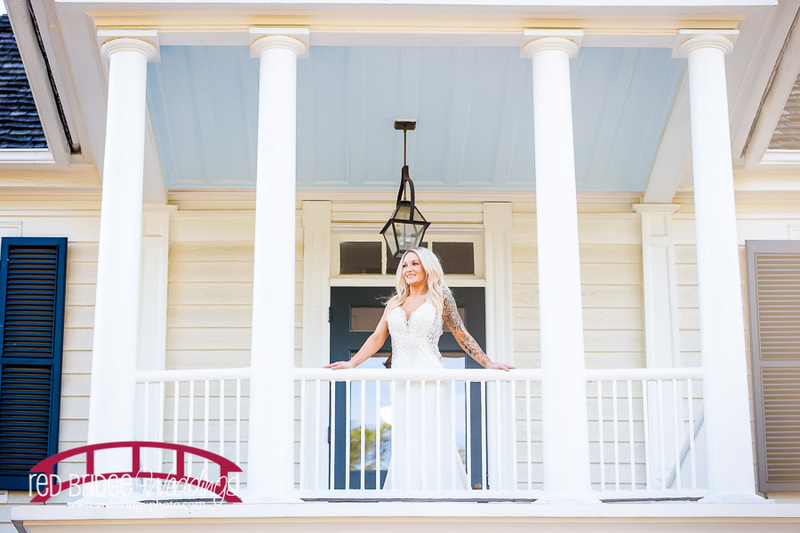 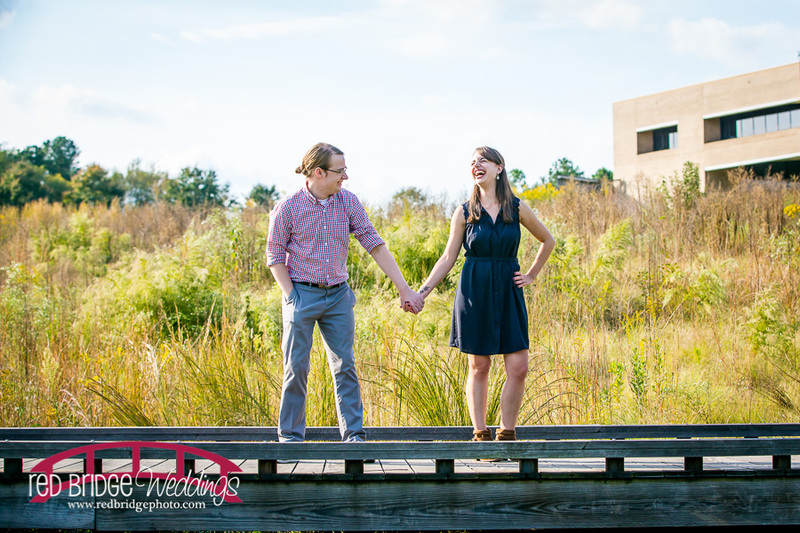 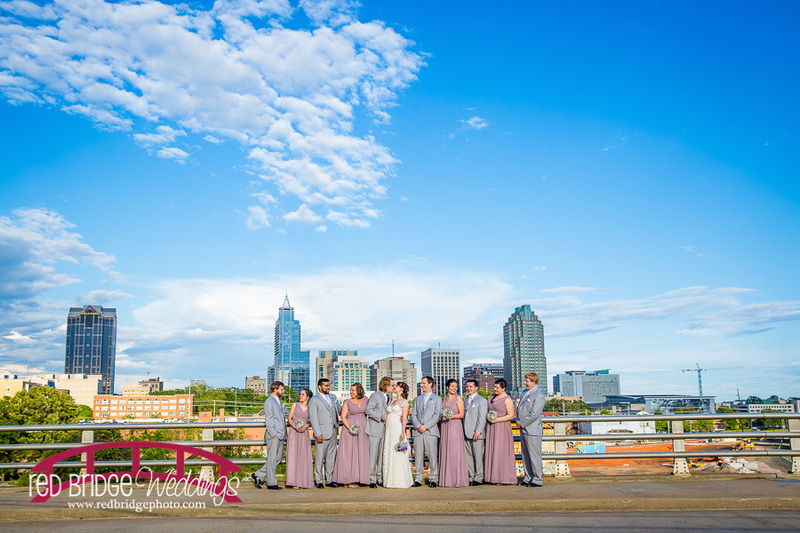 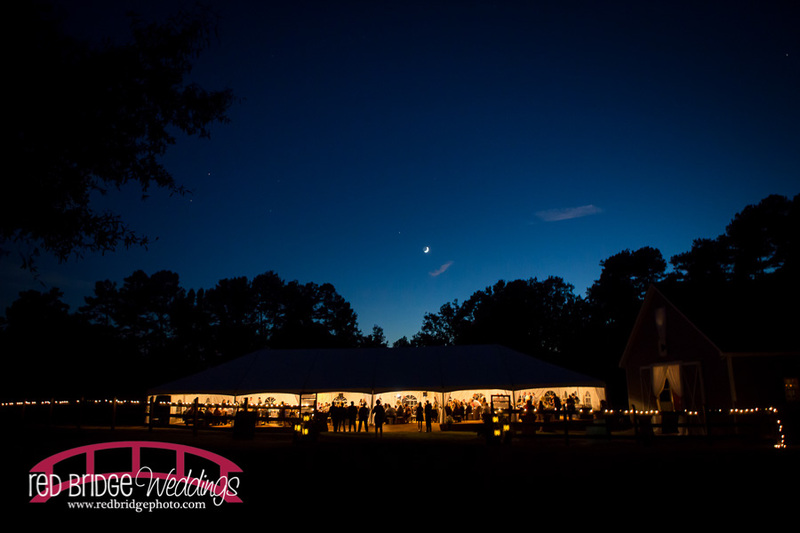 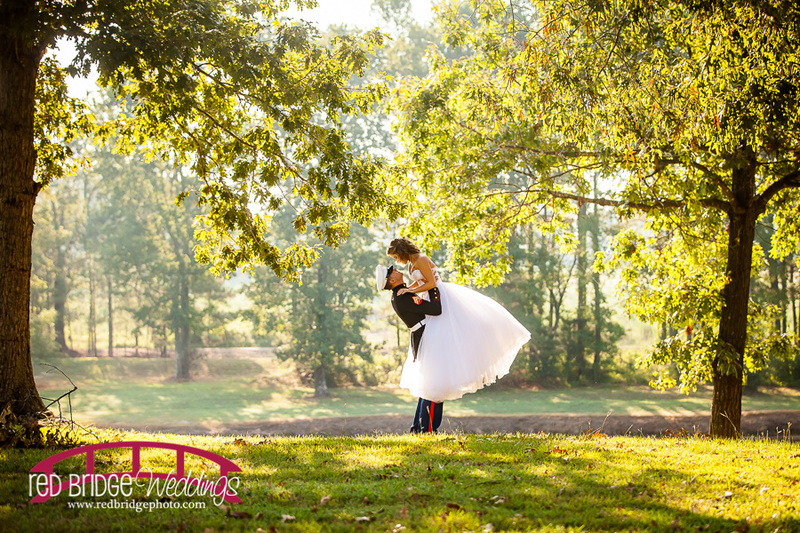 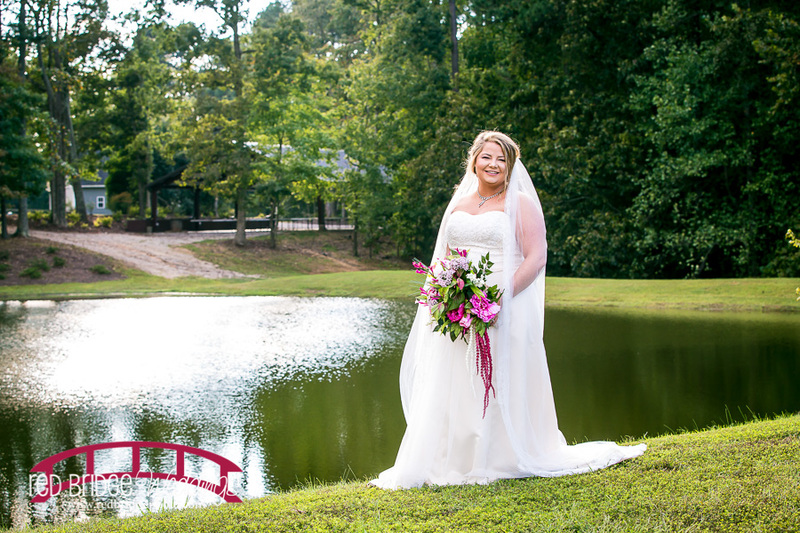 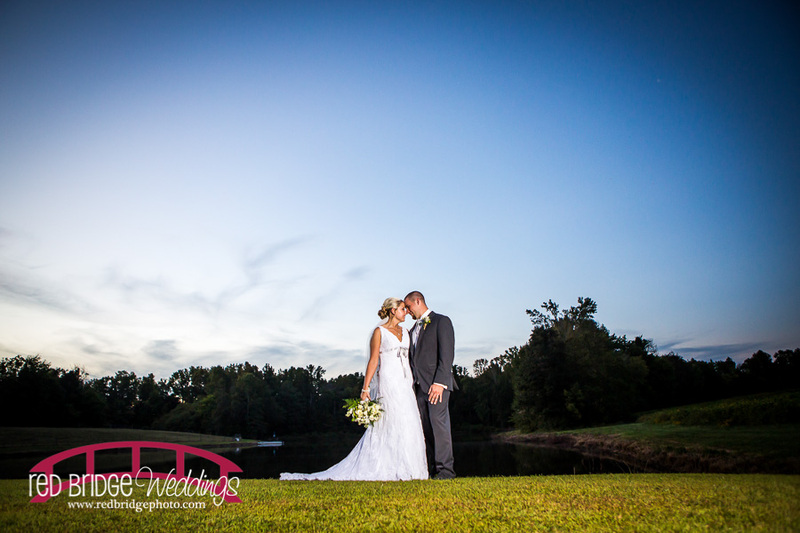 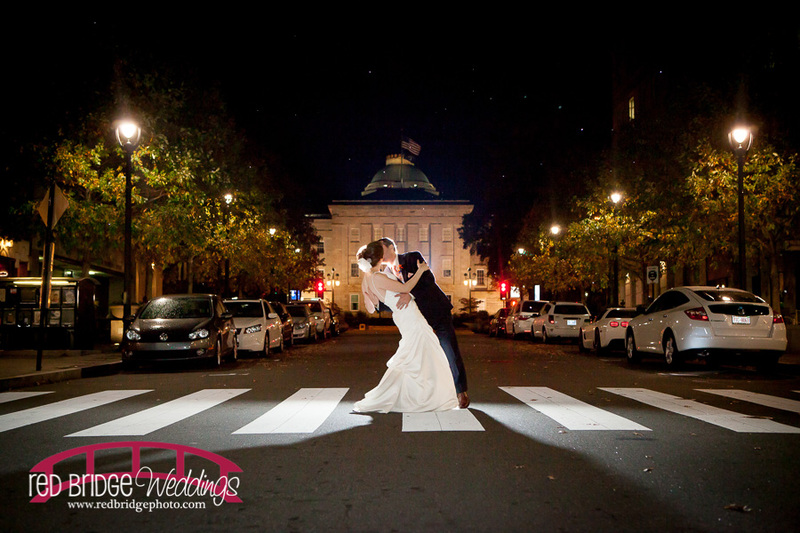 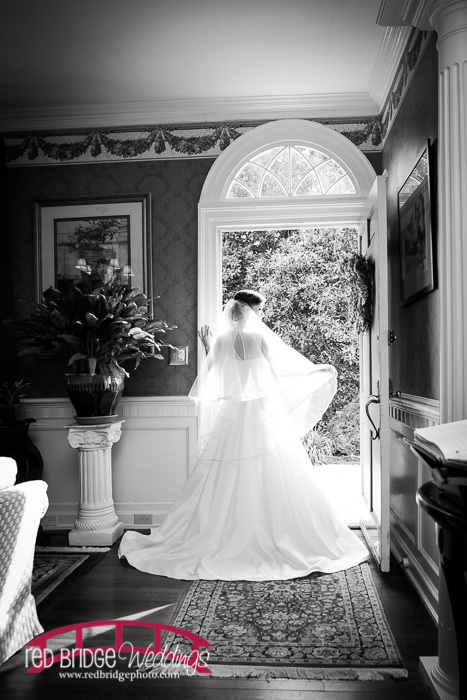 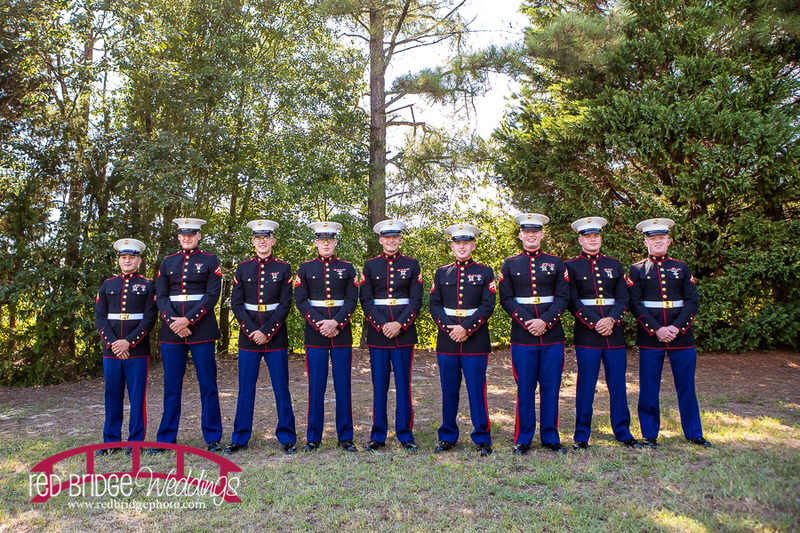 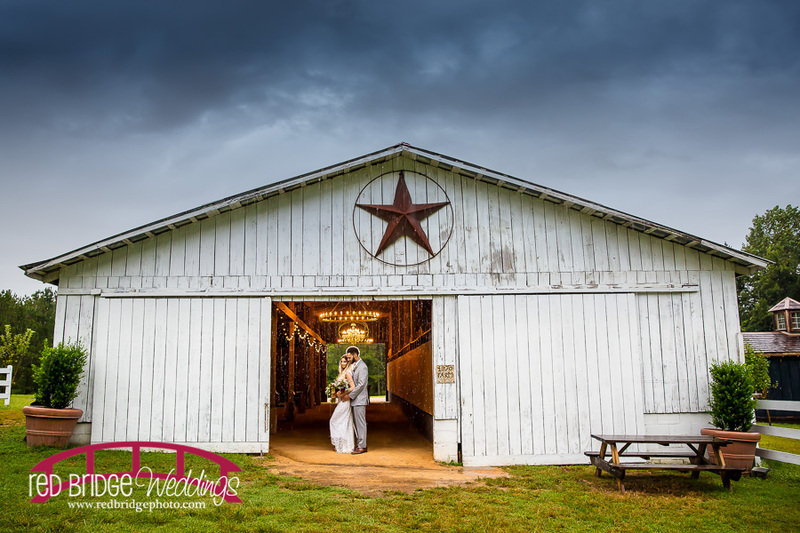 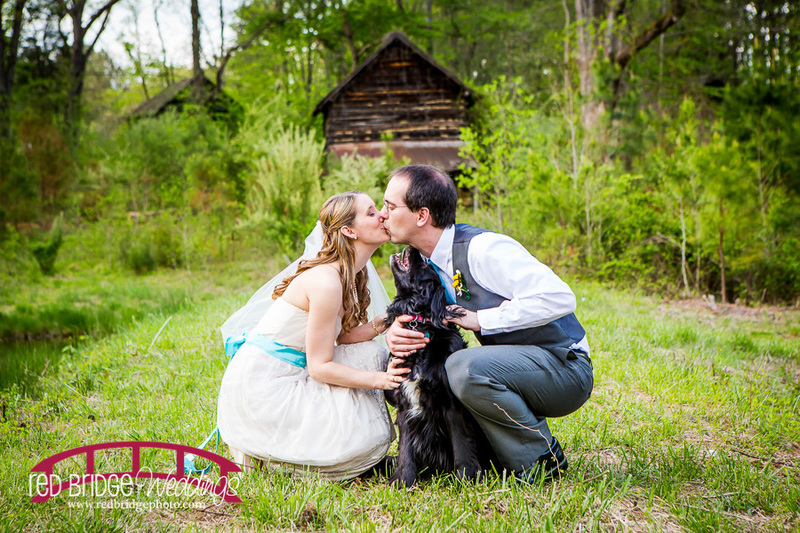 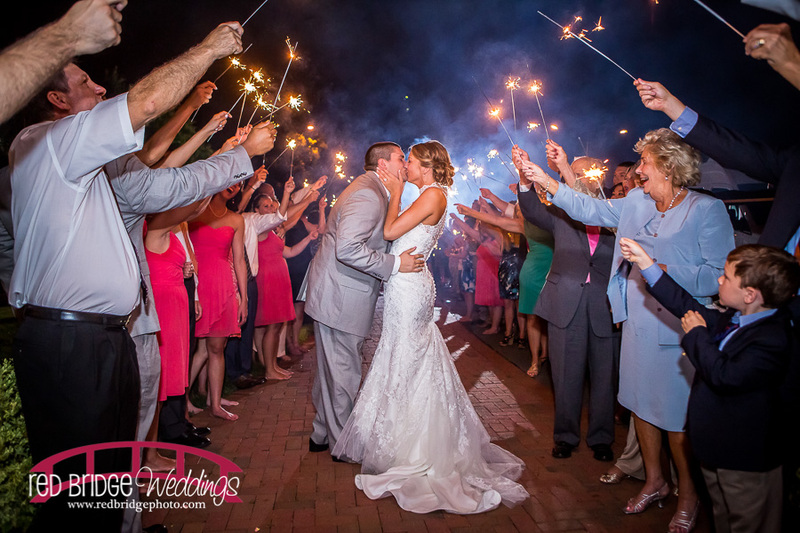 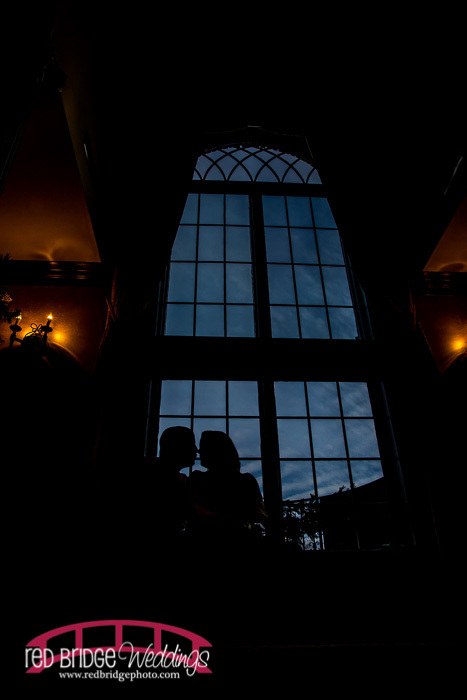 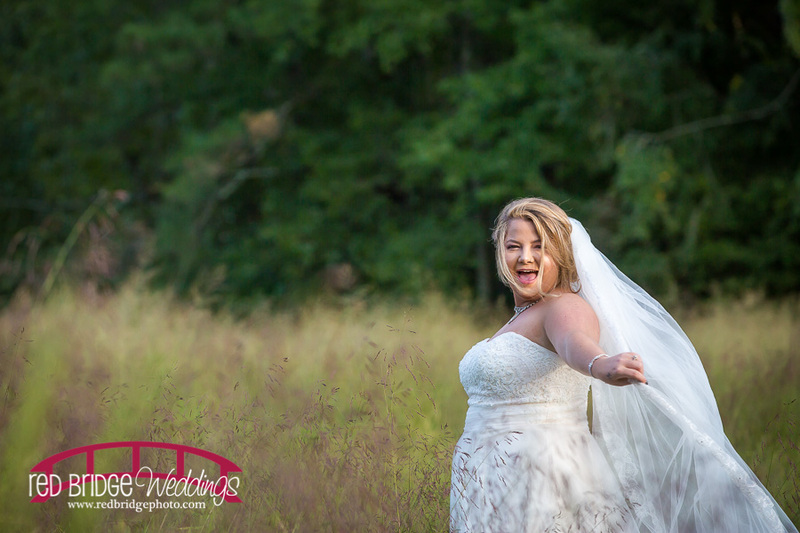 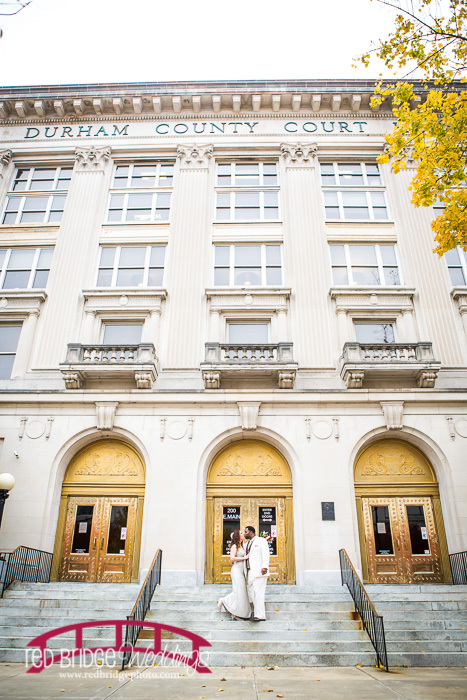 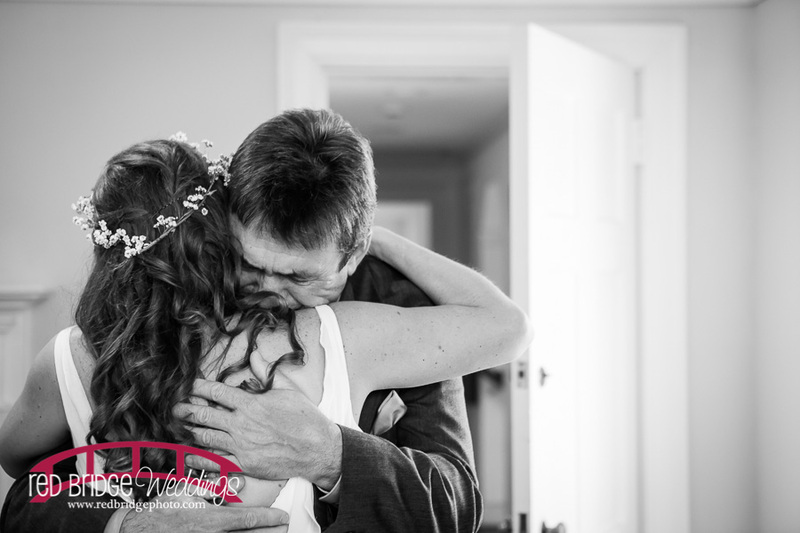 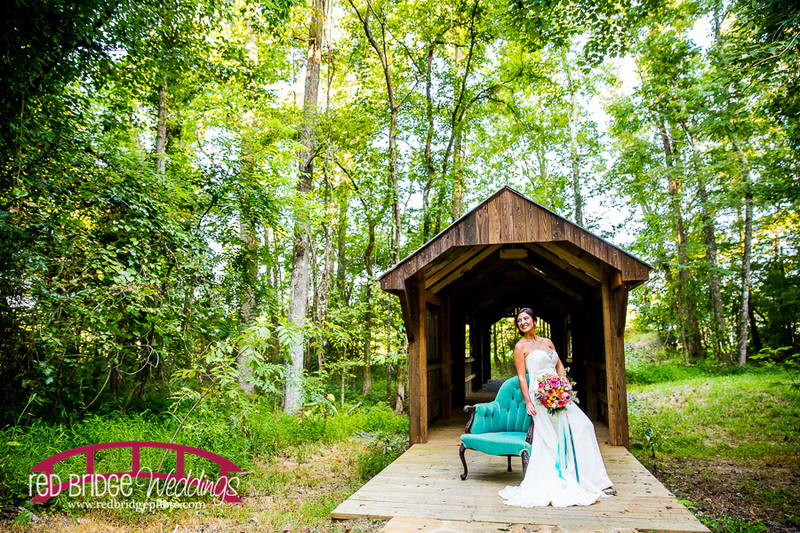 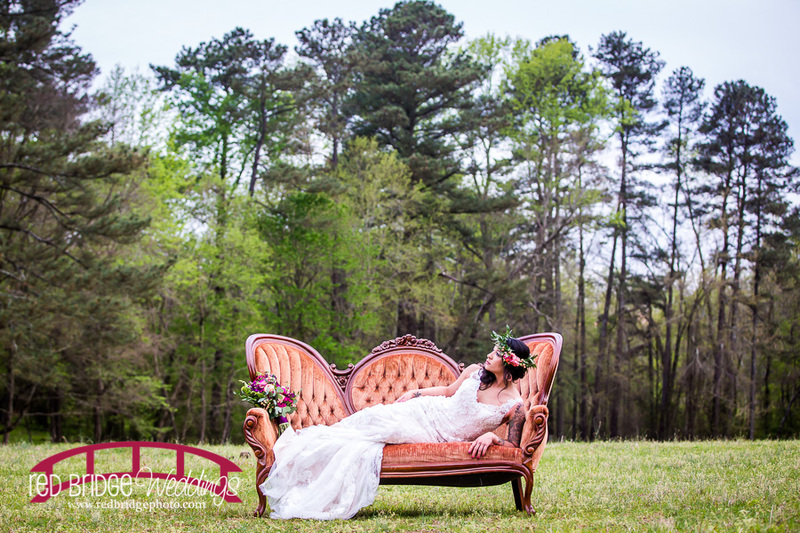 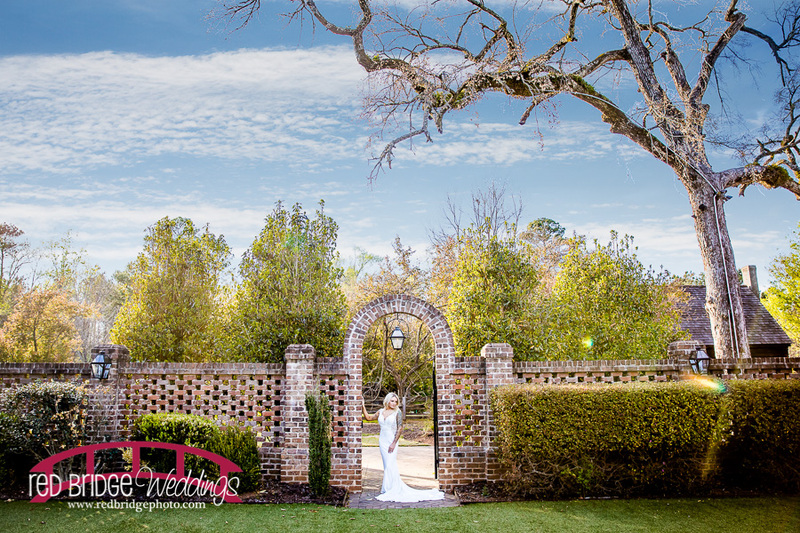 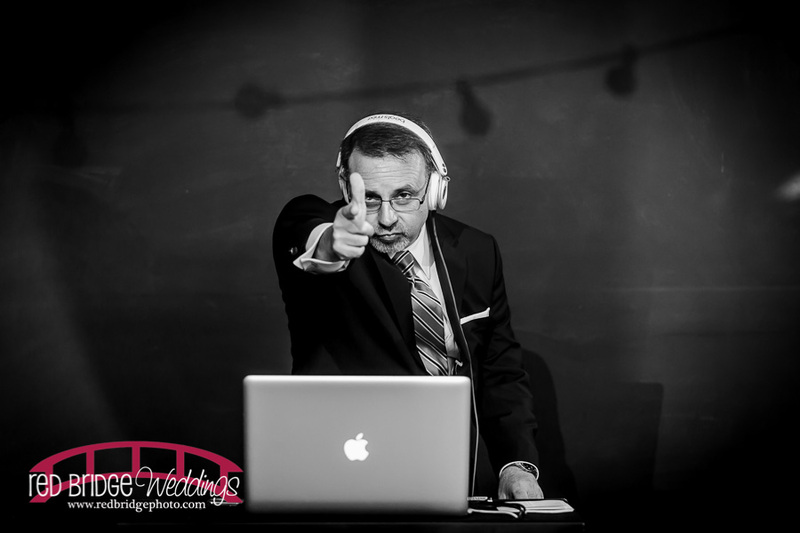 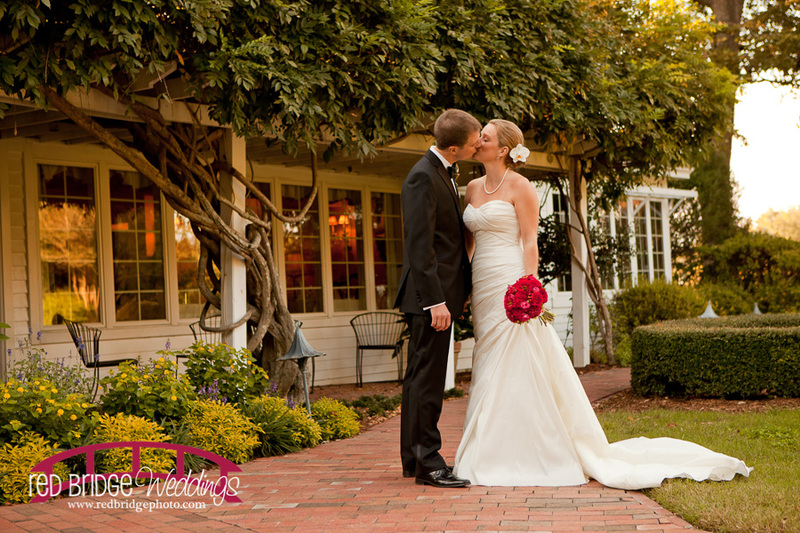 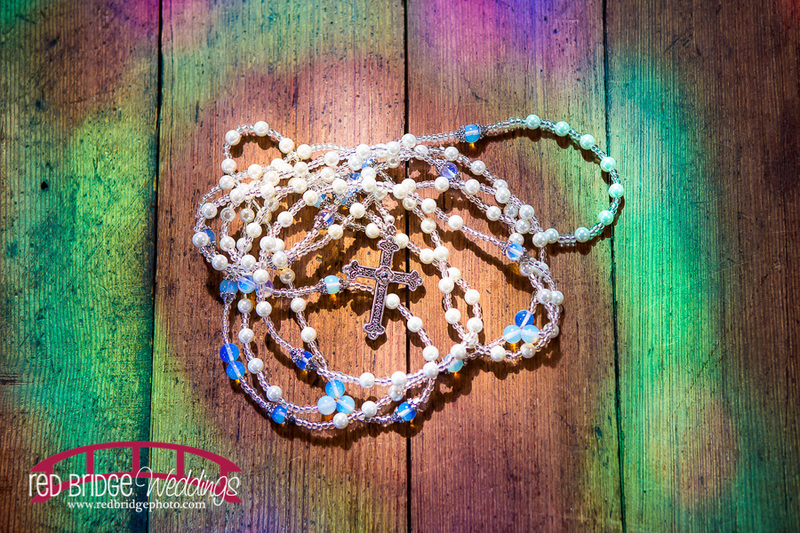 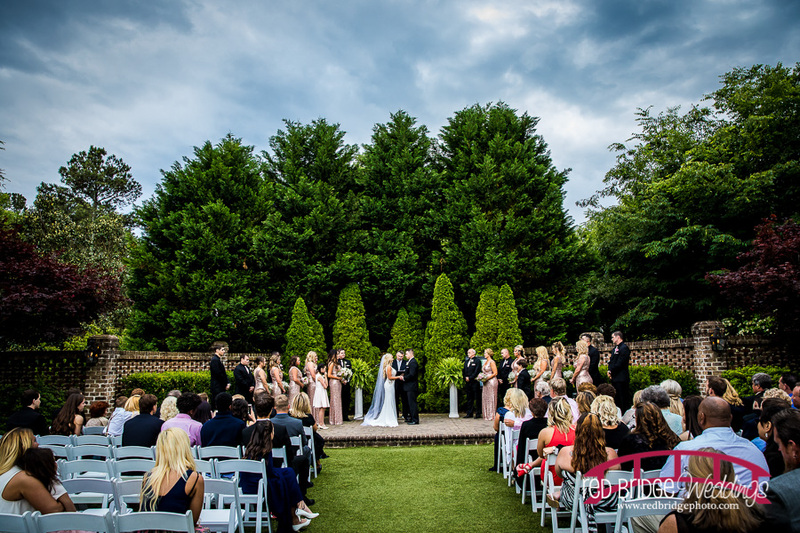 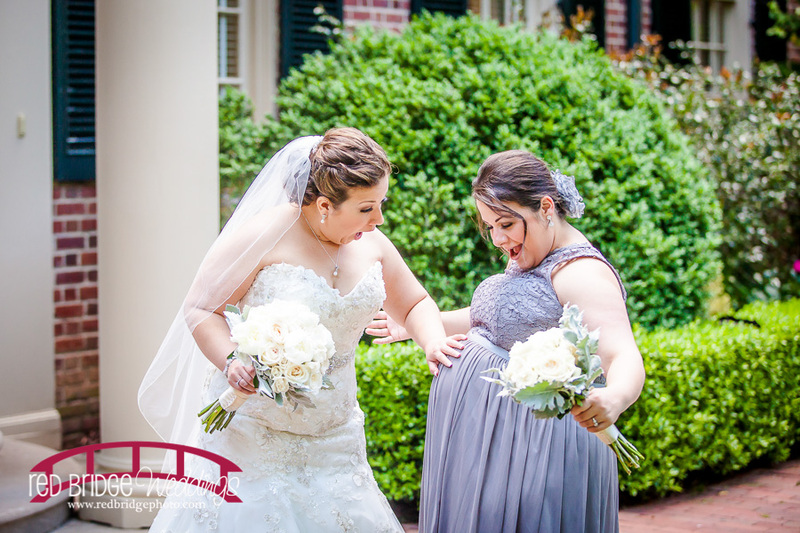 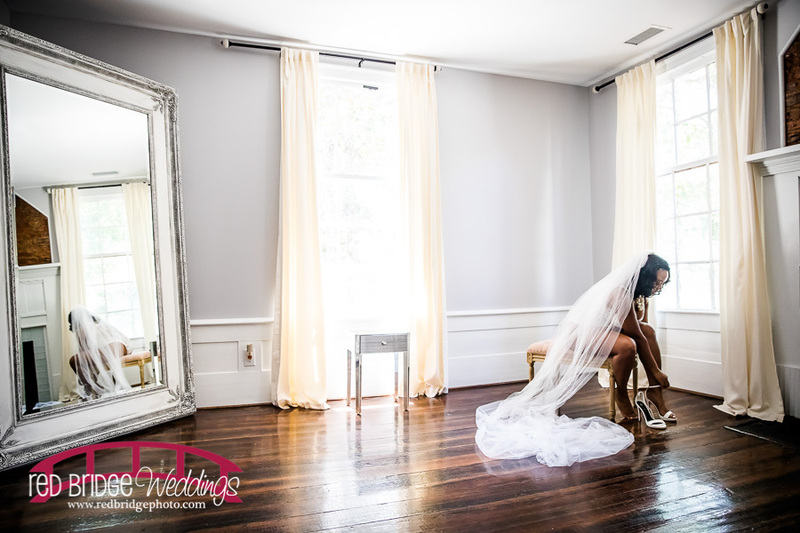 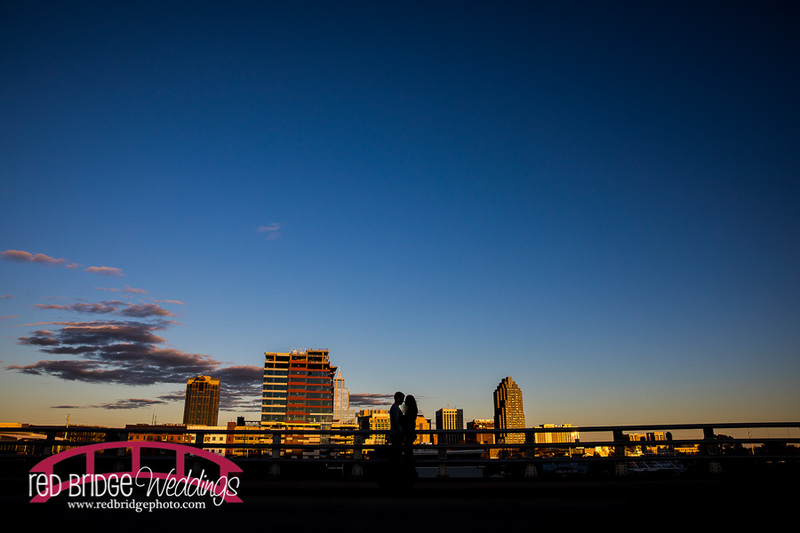 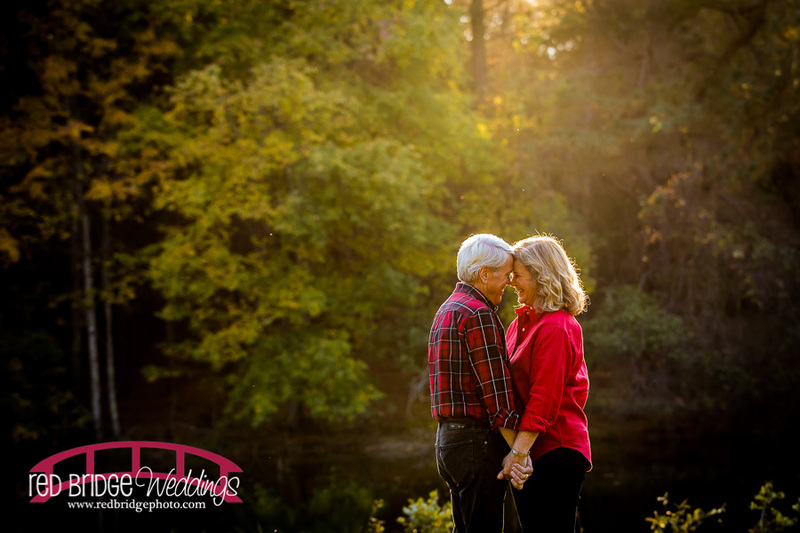 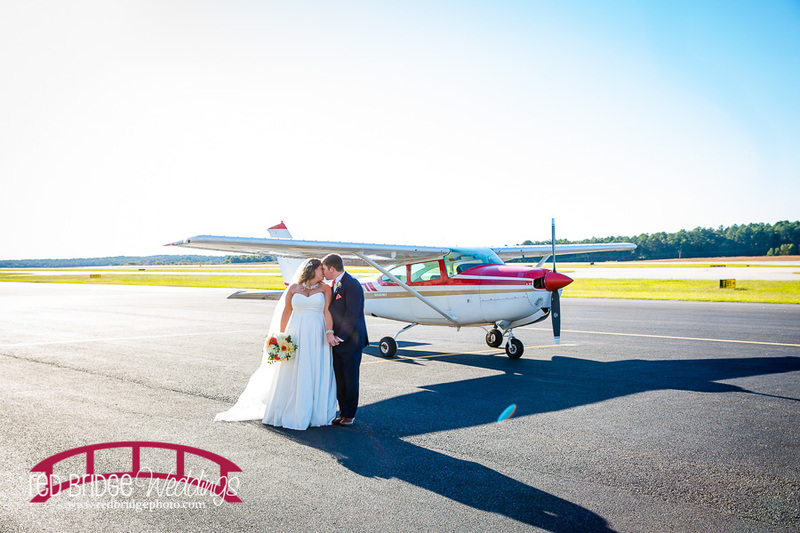 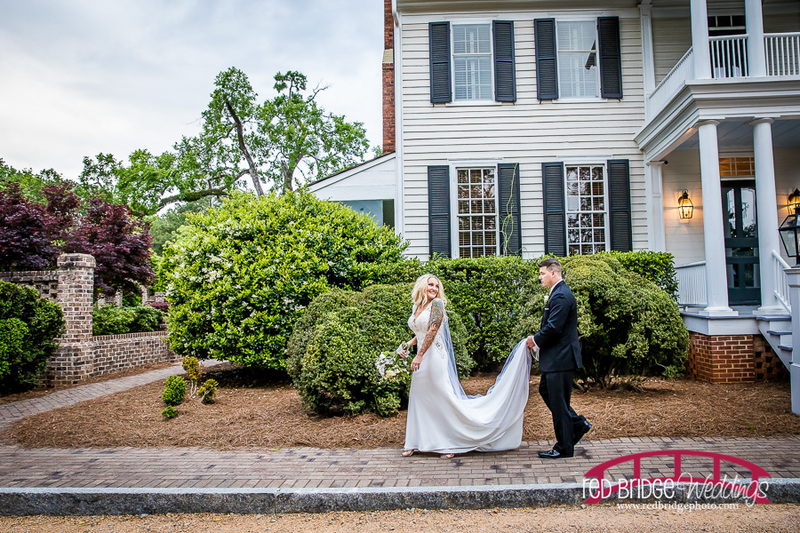 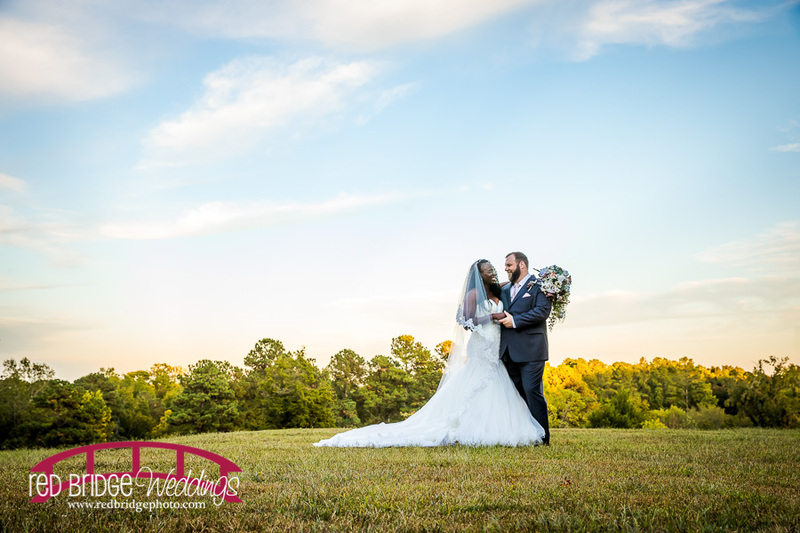 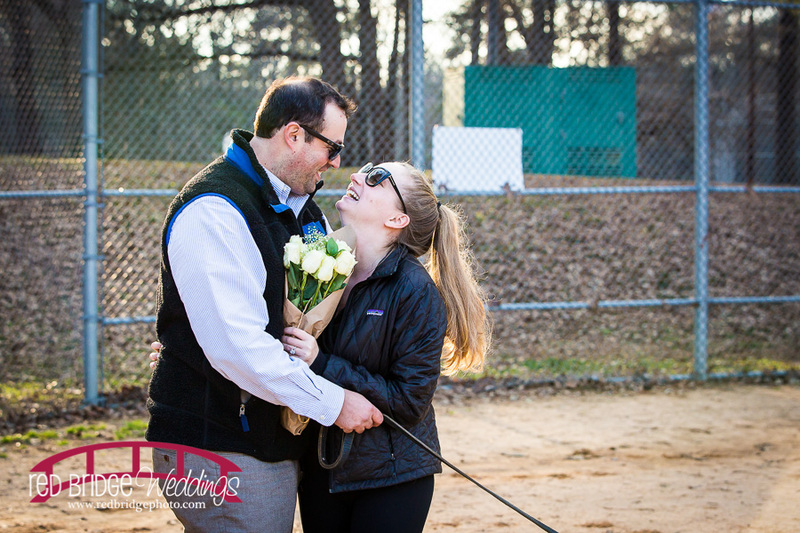 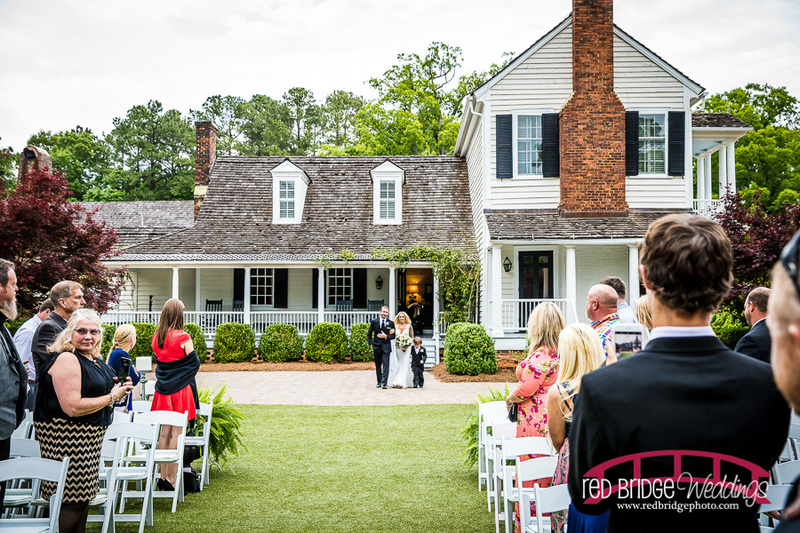 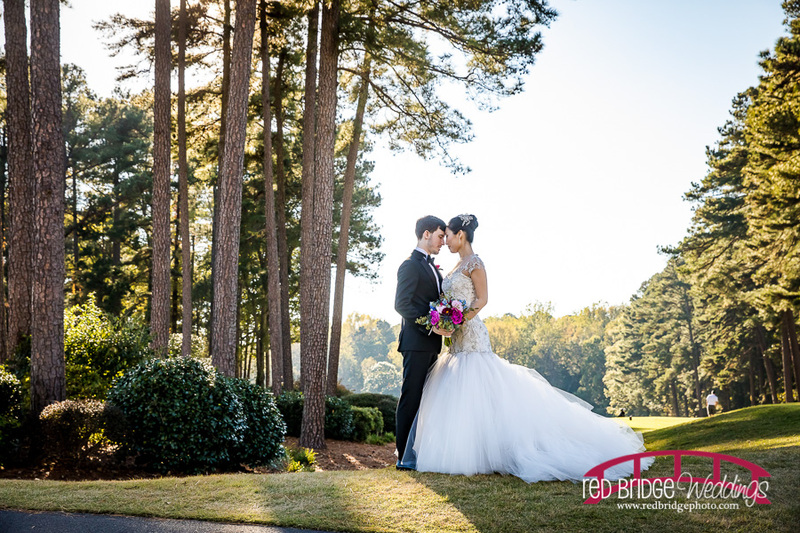 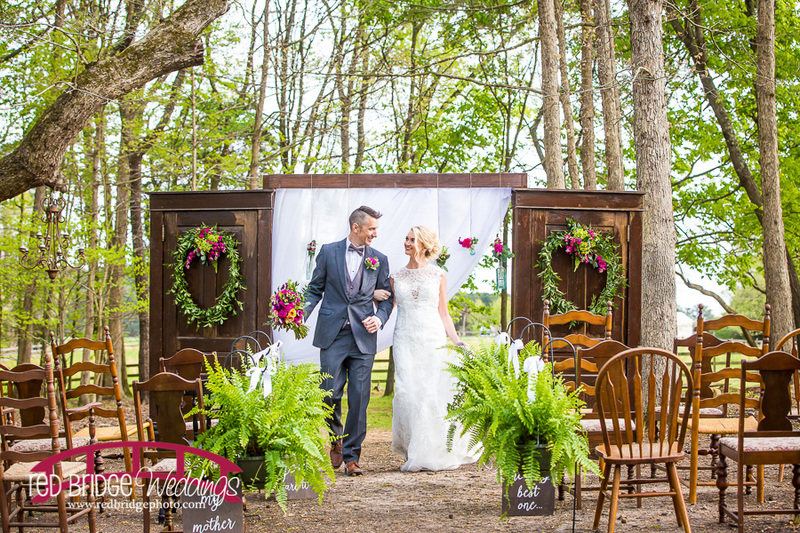 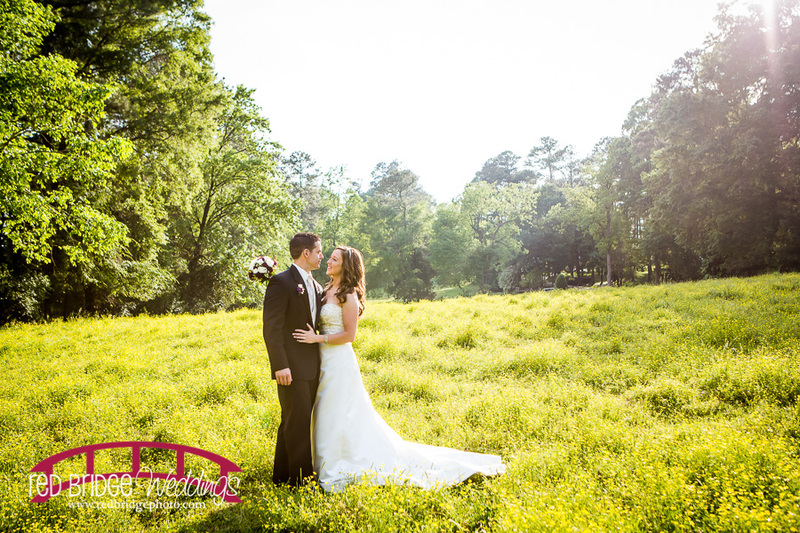 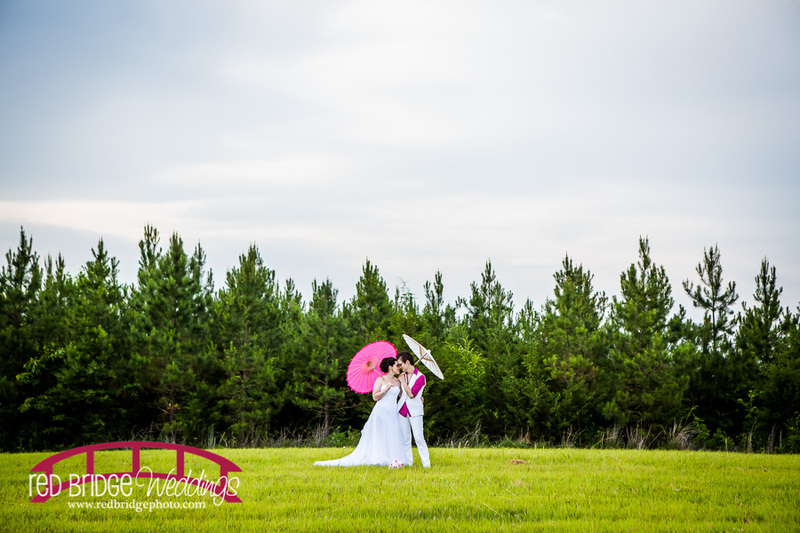 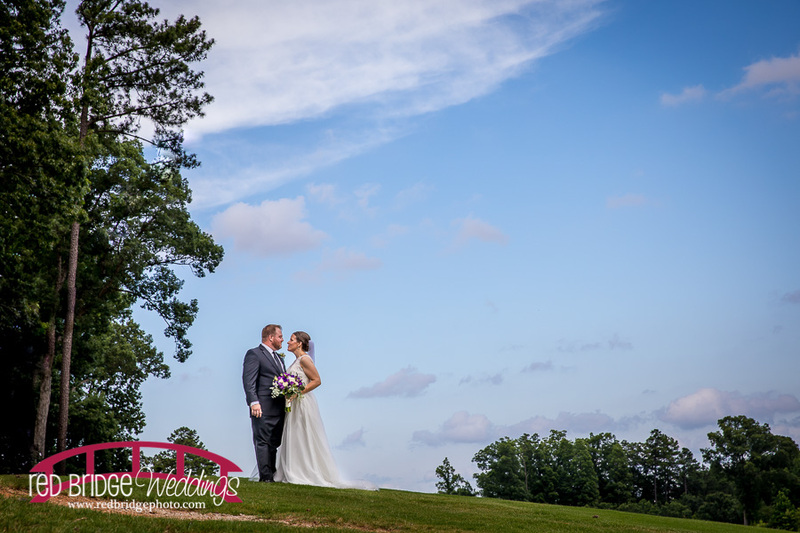 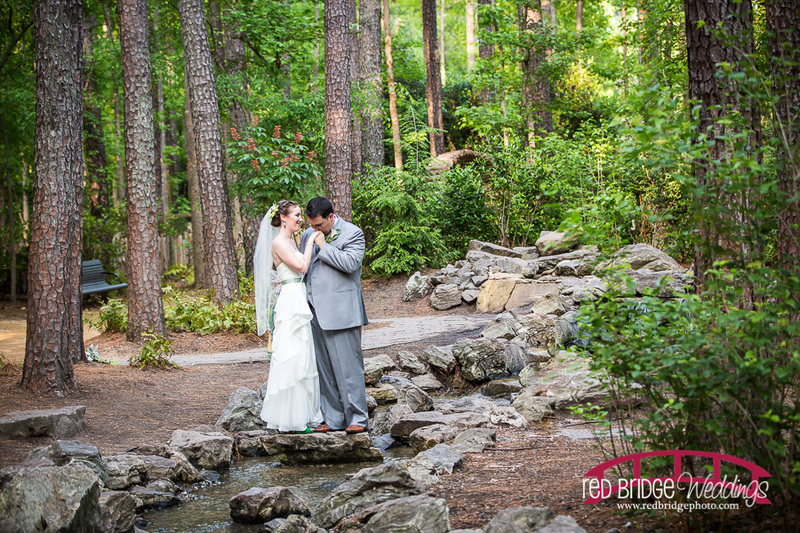 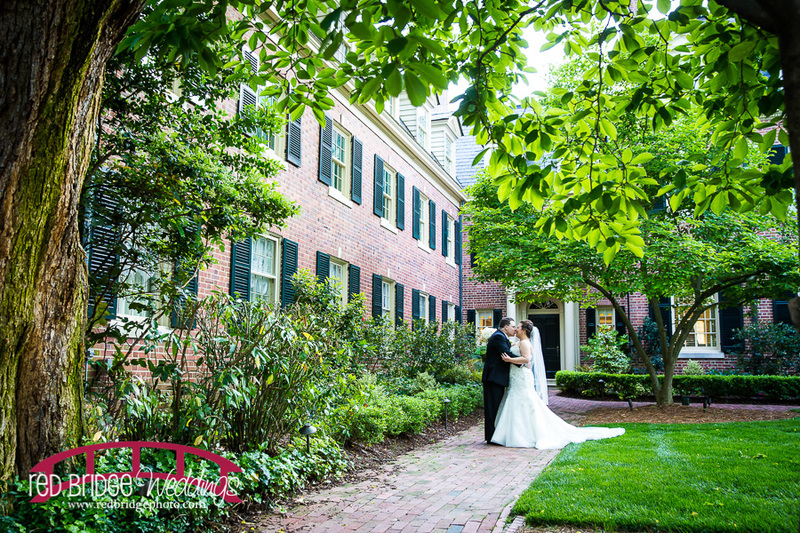 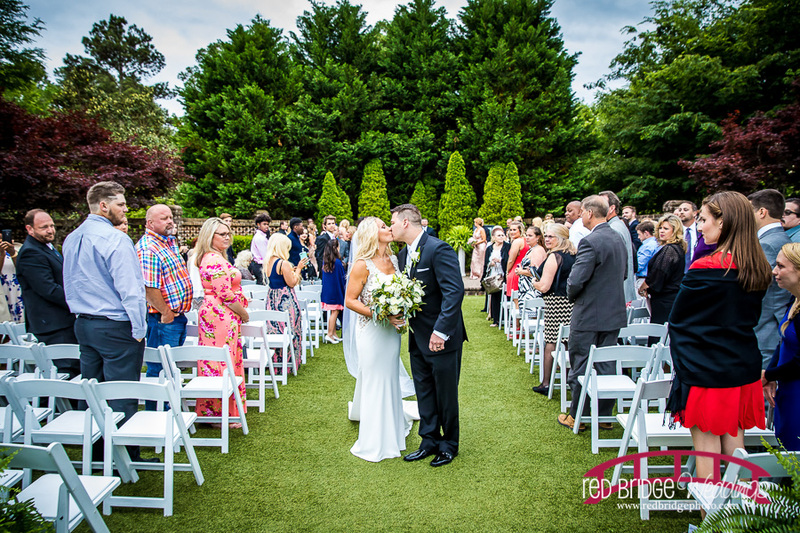 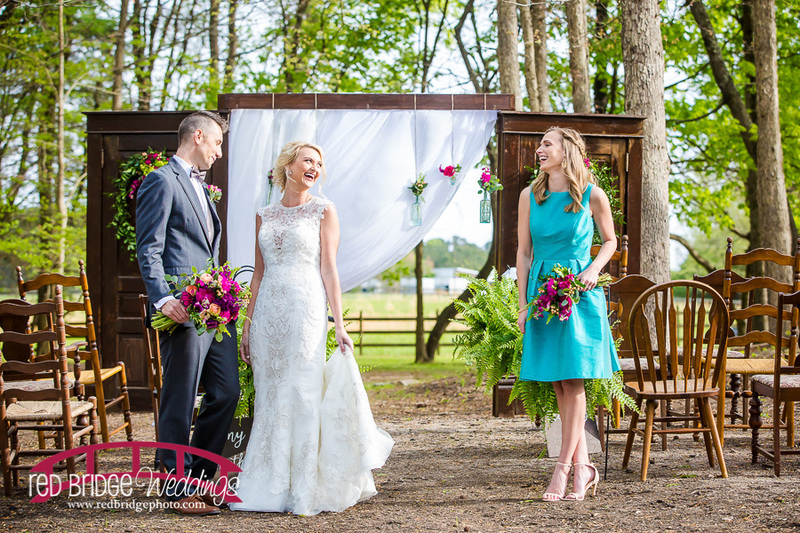 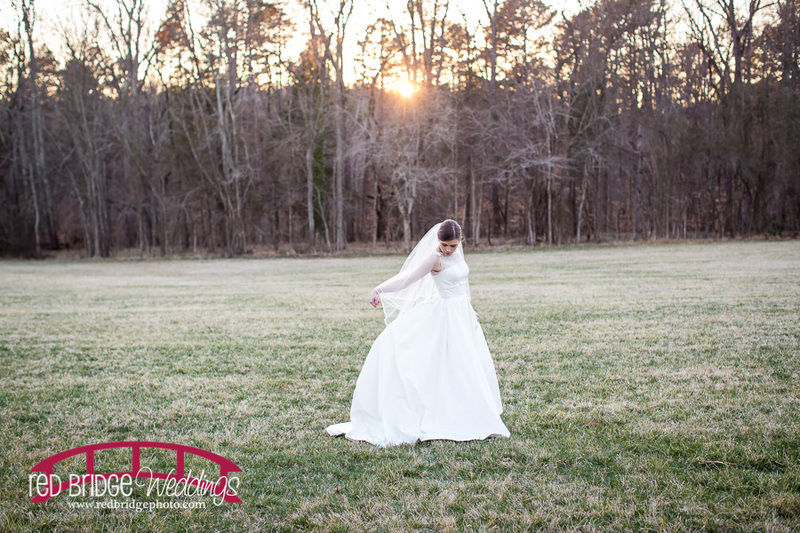 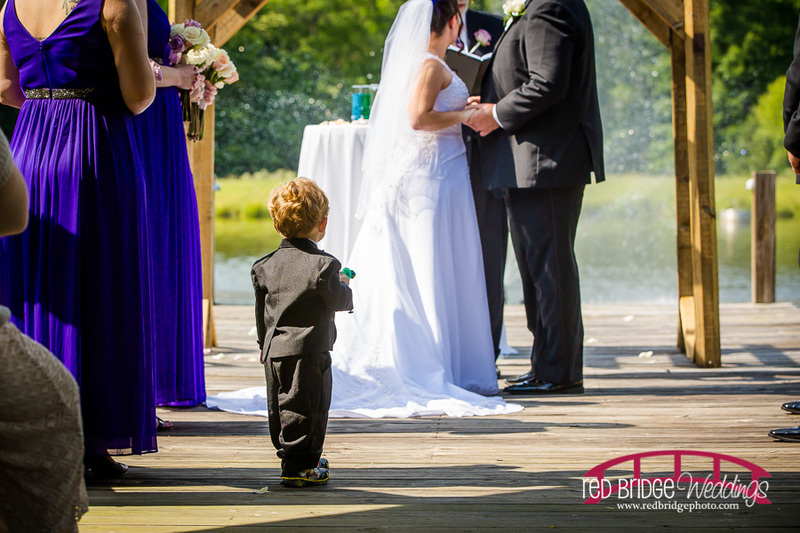 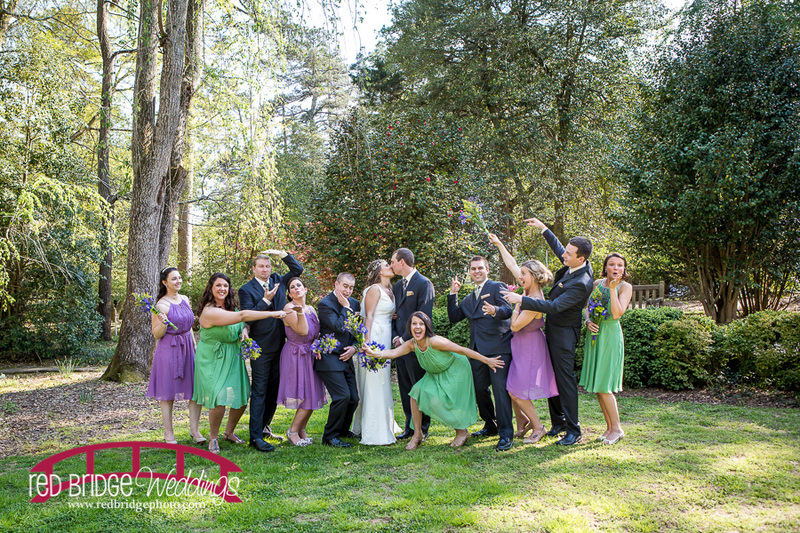 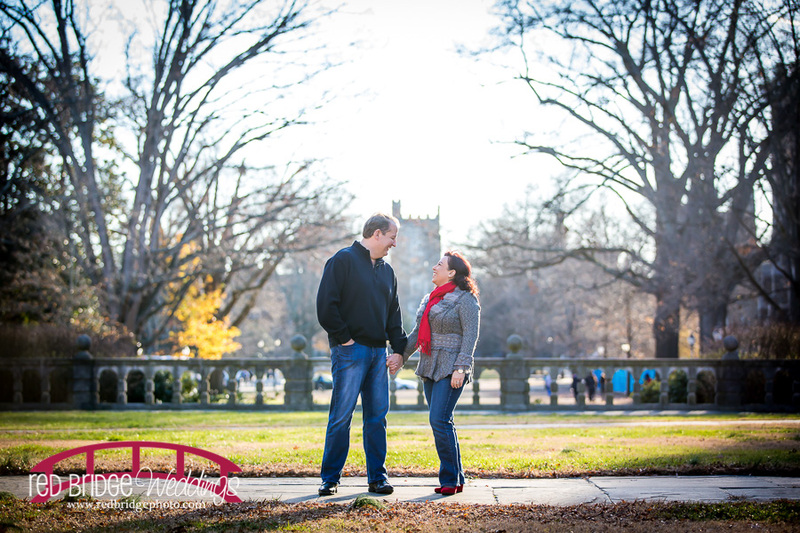 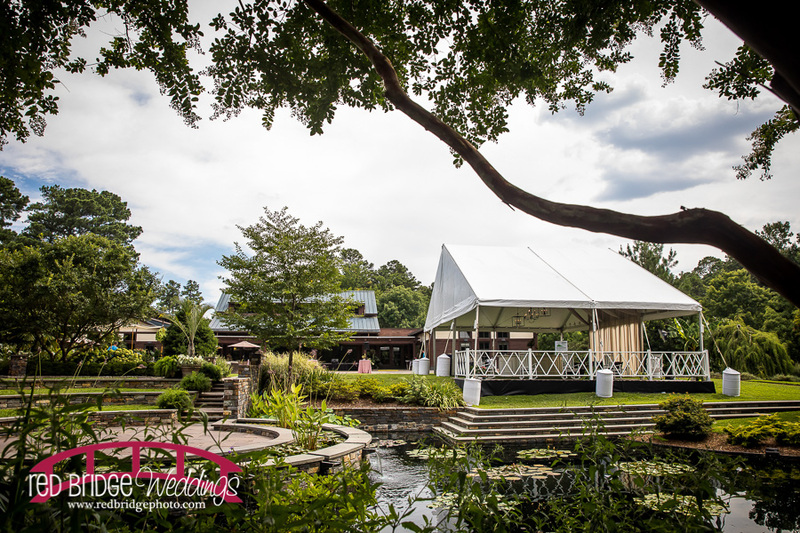 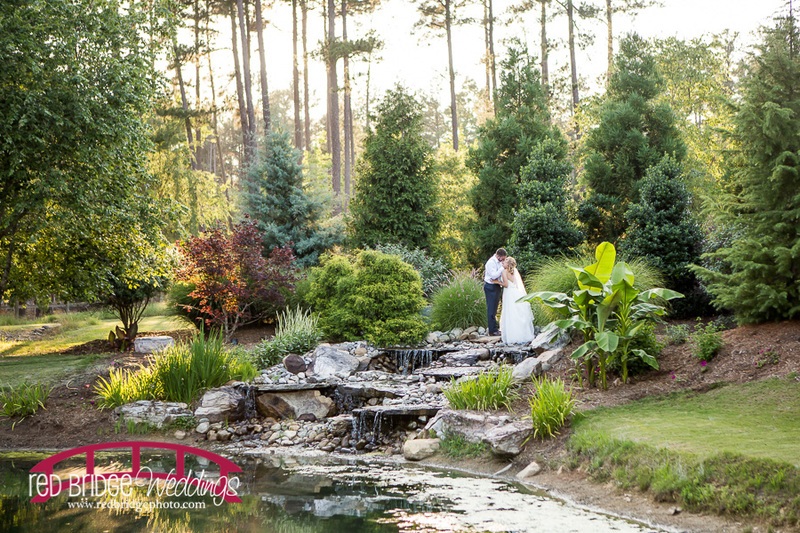 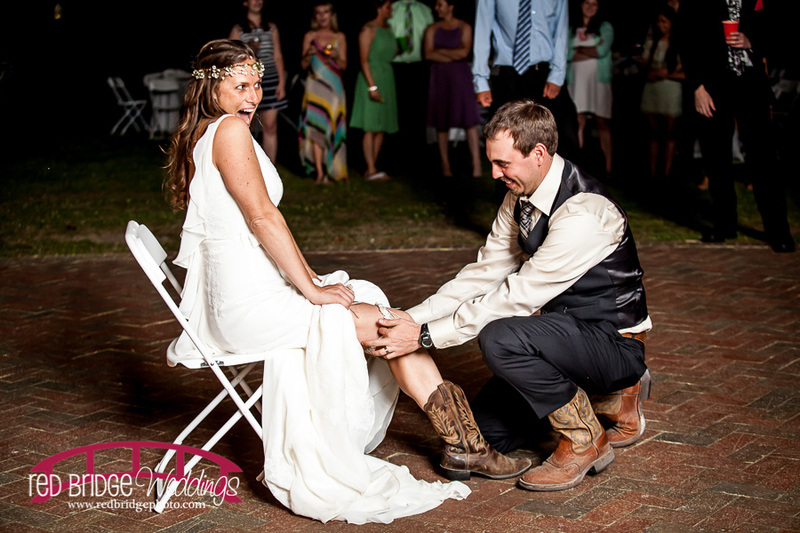 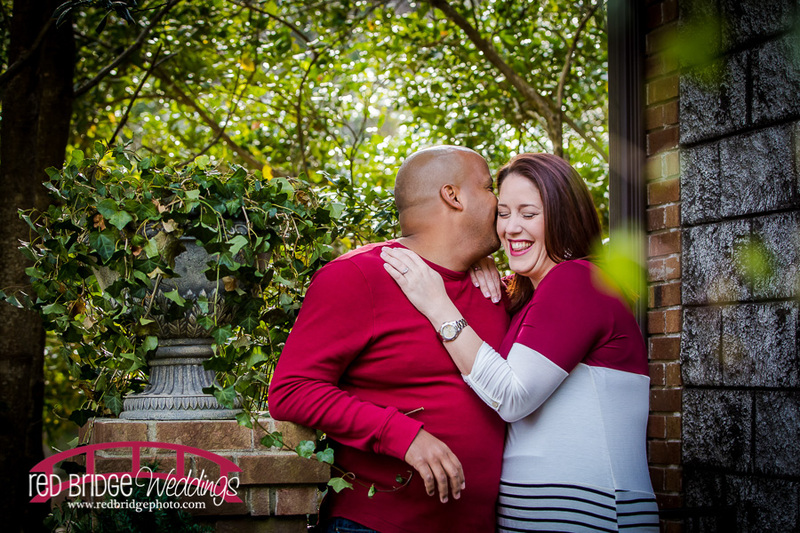 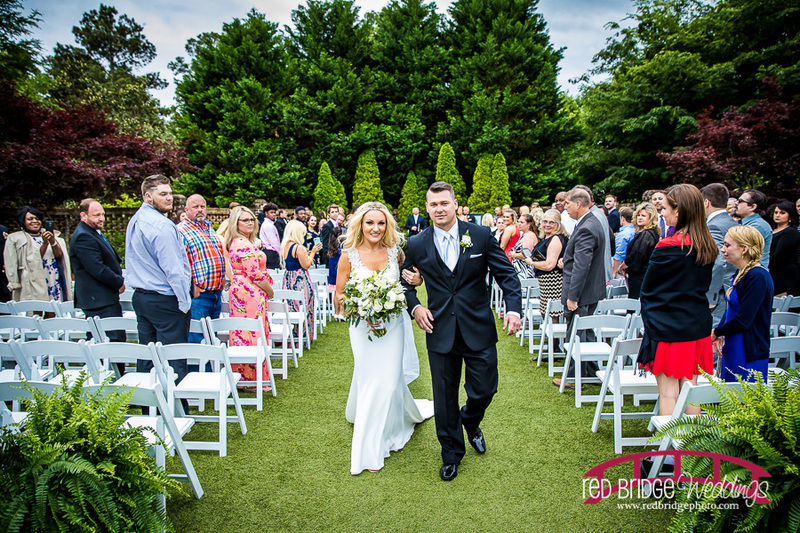 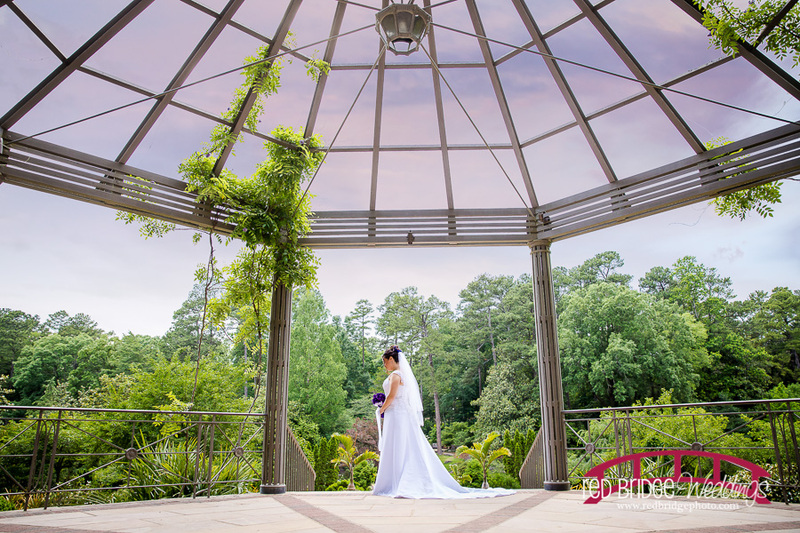 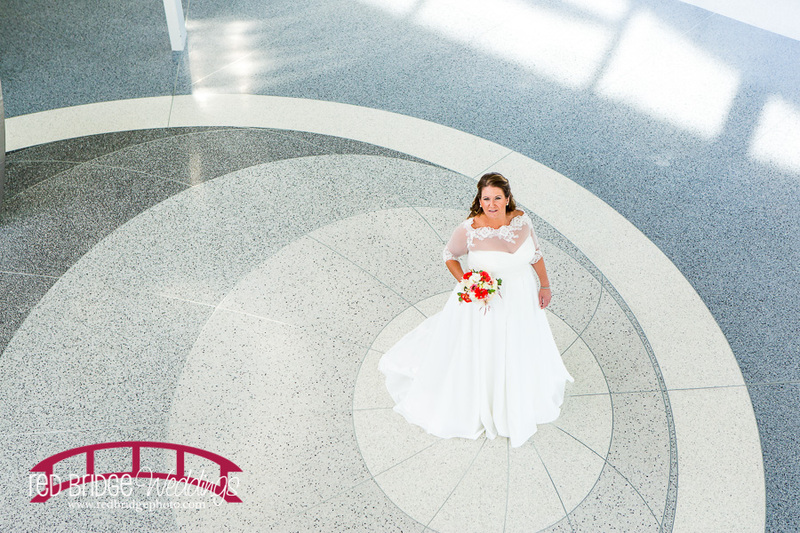 Red Bridge Photography has performed weddings from the east to the west of the entire state of North Carolina including Atlantic Beach, Charlotte, Winston-Salem, Southern Pines, Boone as well as locally including Raleigh, Durham, Chapel Hill, Fuquay-Varina, Wake Forest and many more. 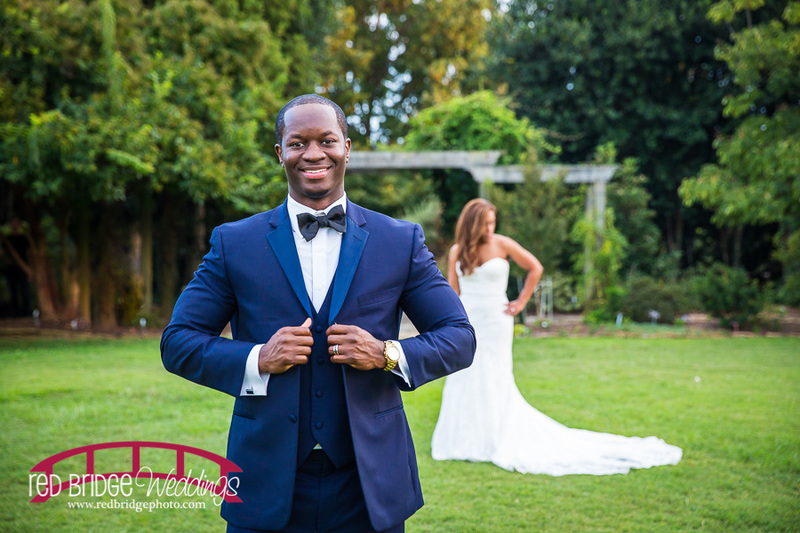 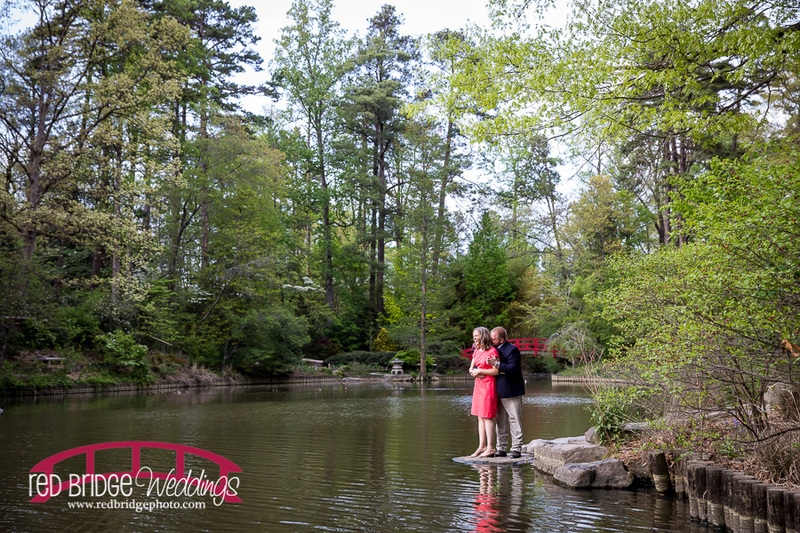 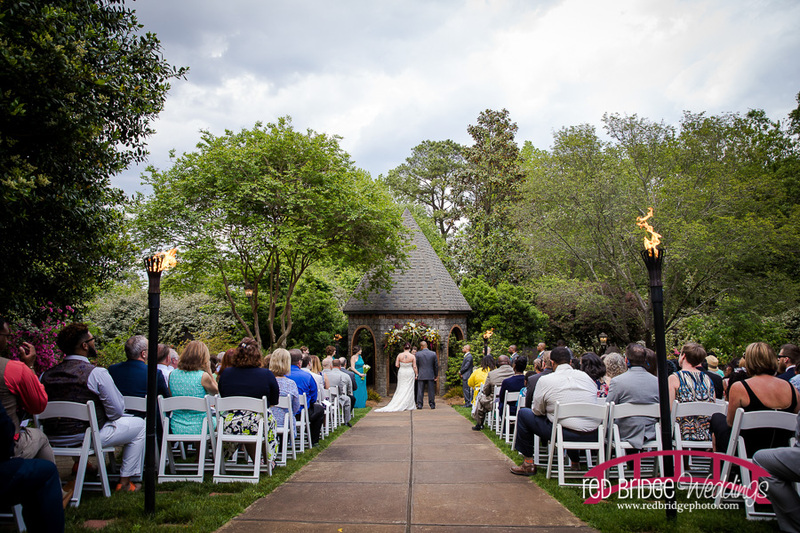 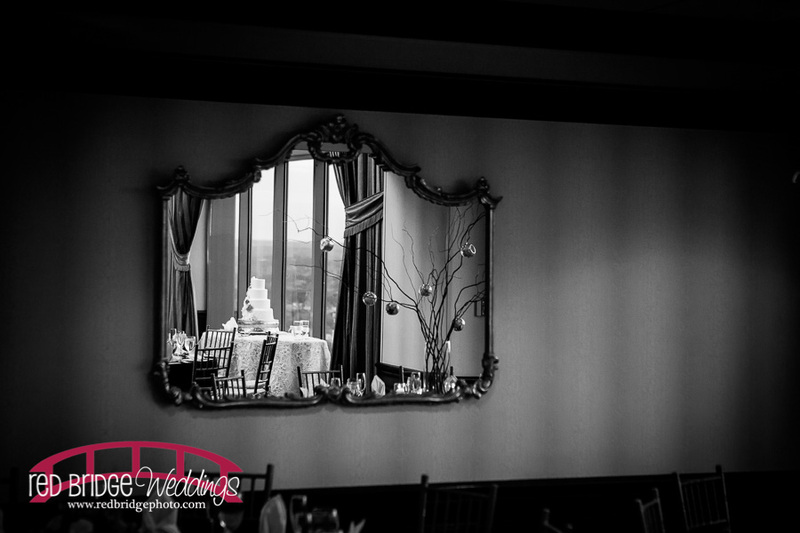 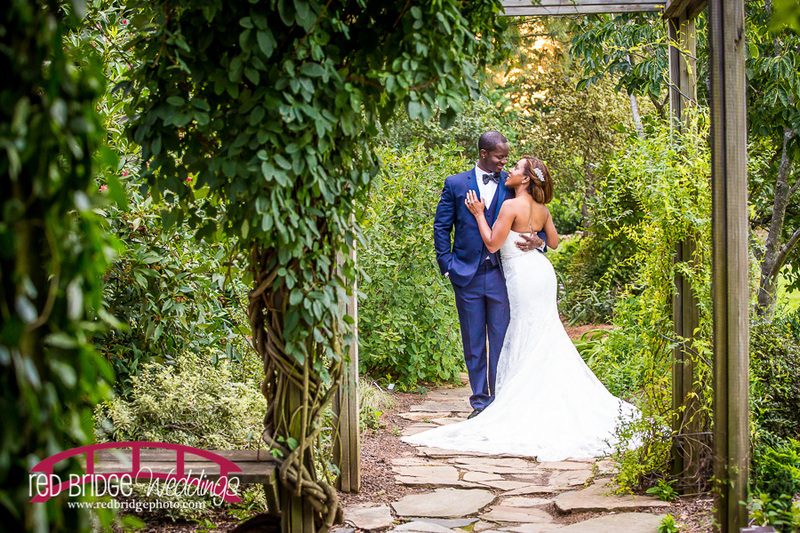 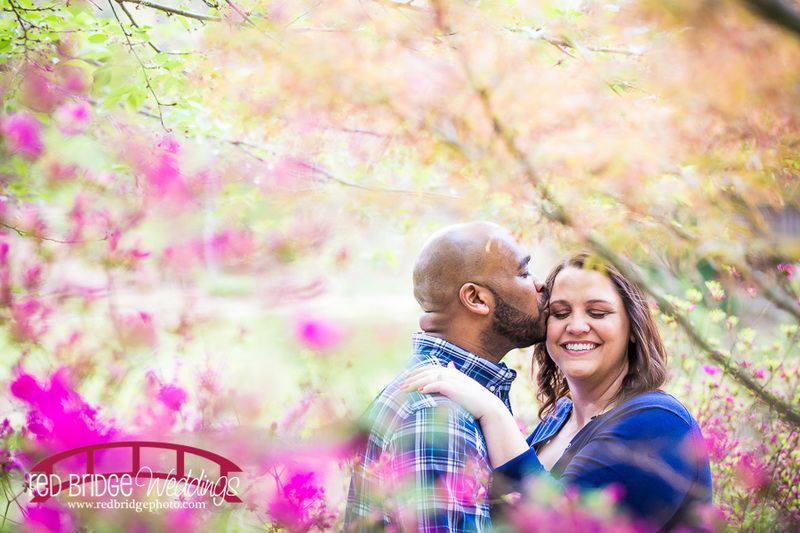 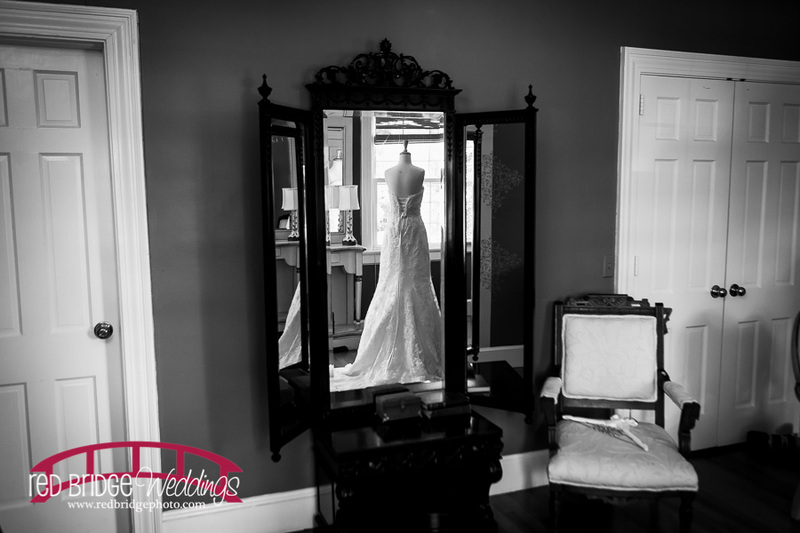 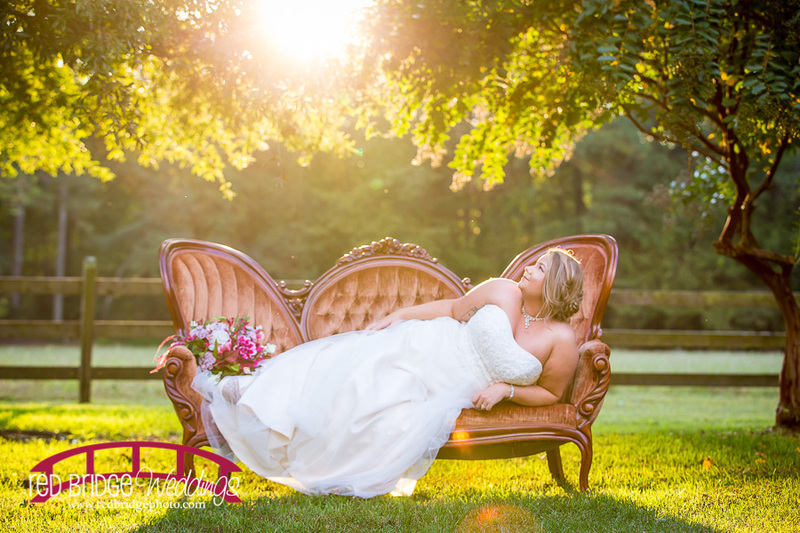 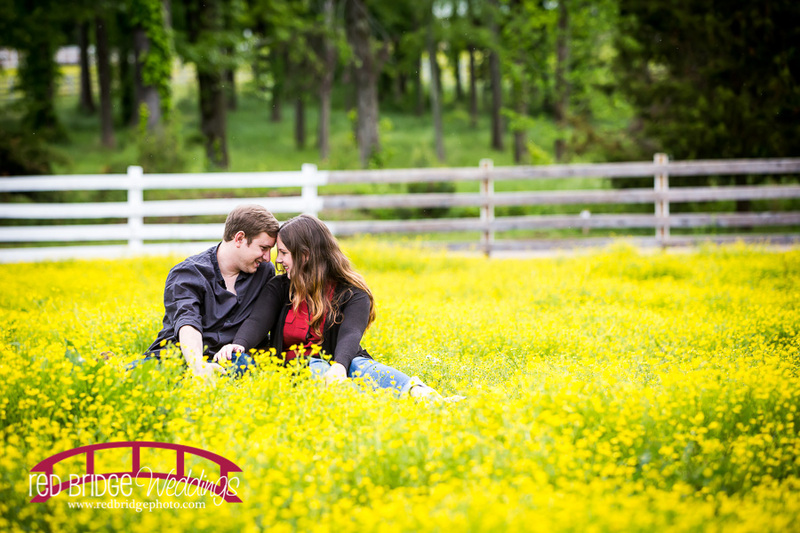 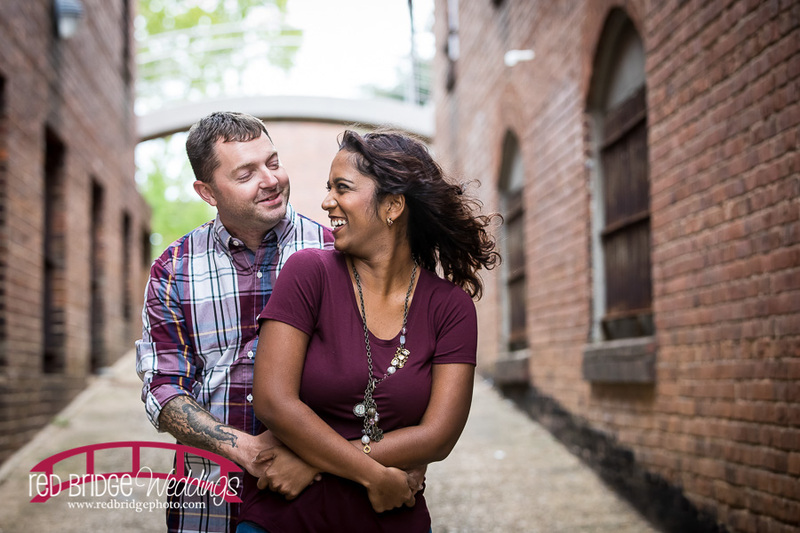 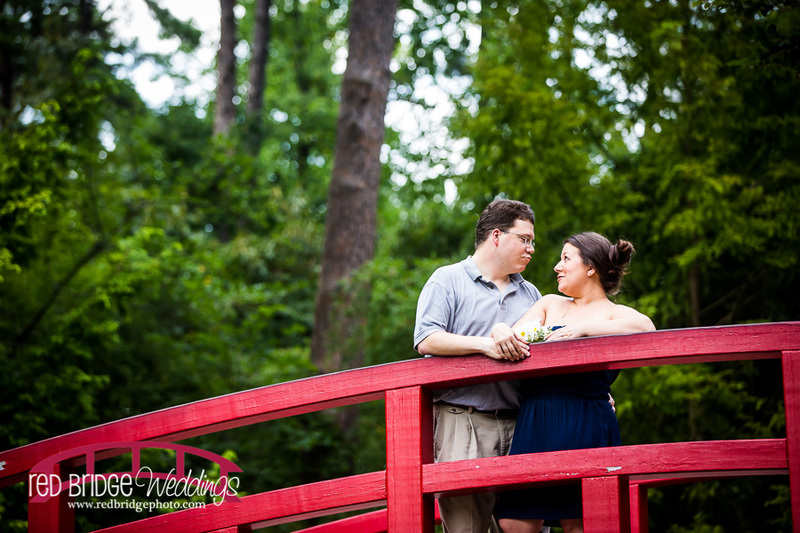 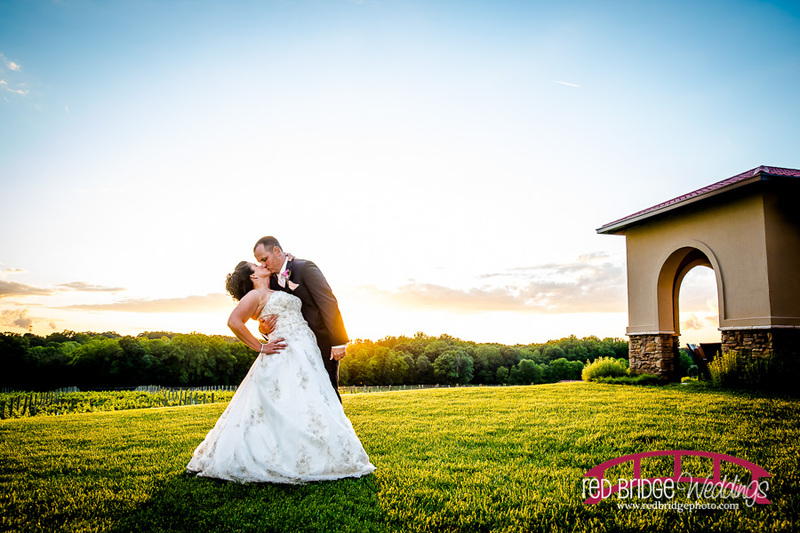 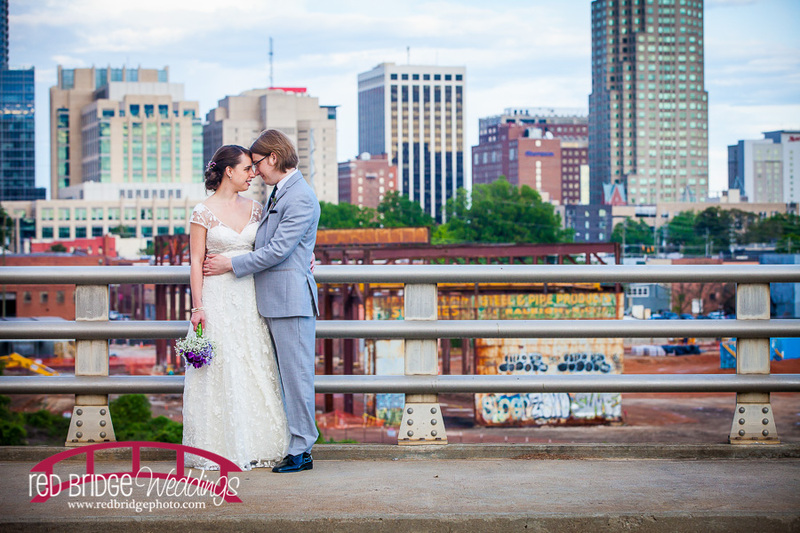 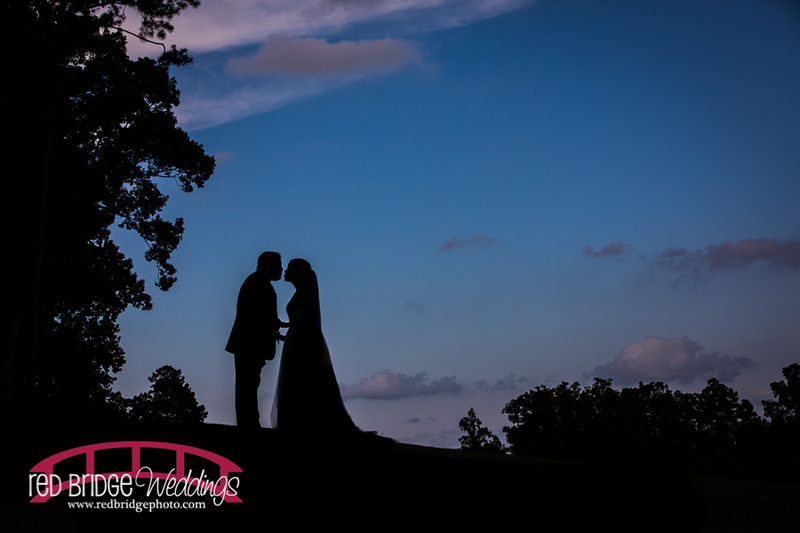 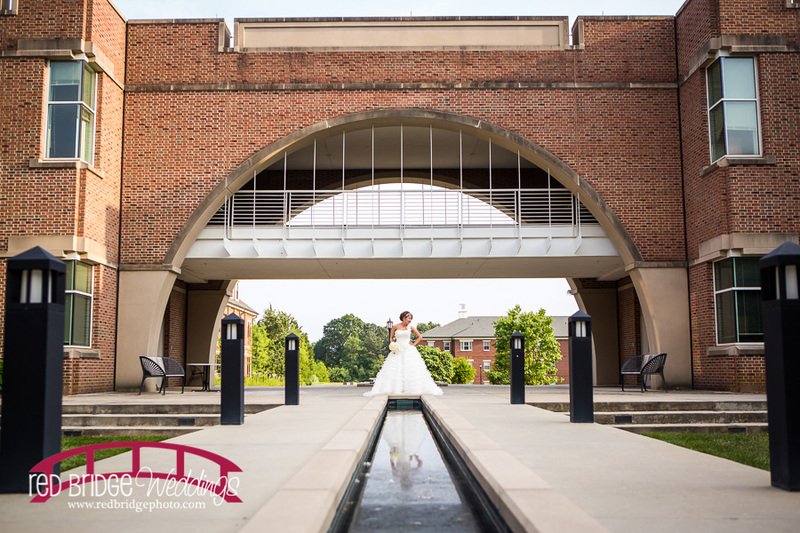 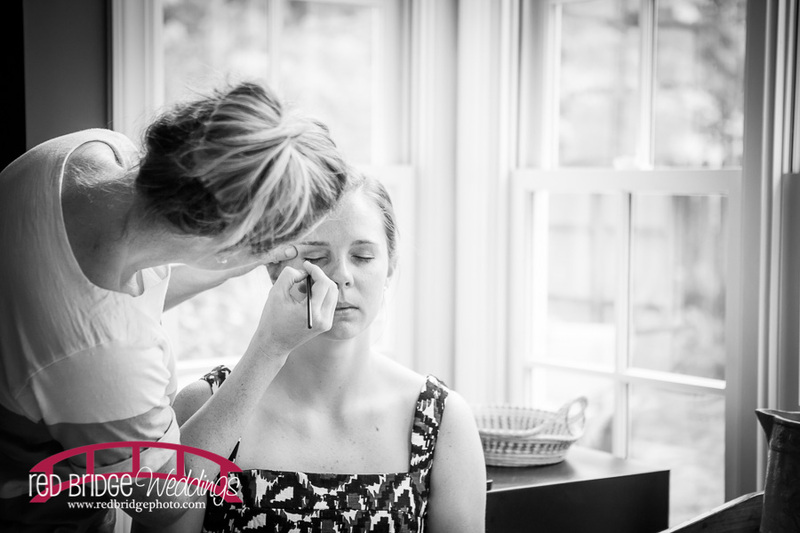 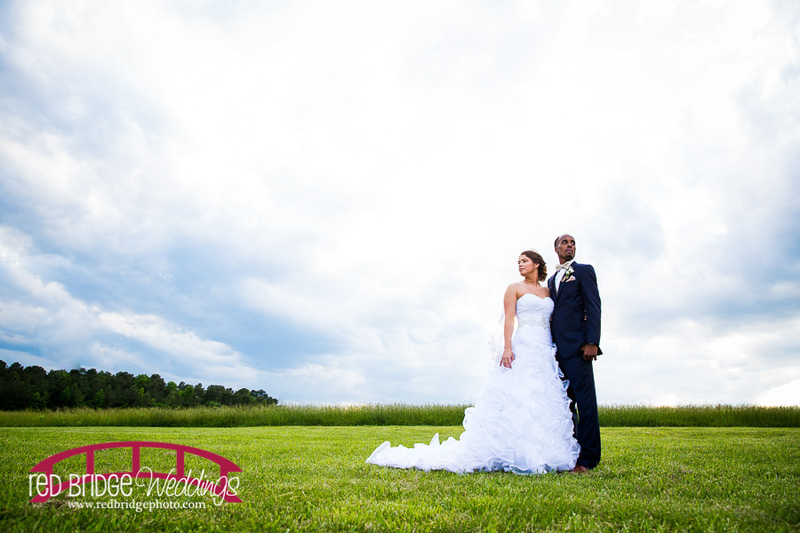 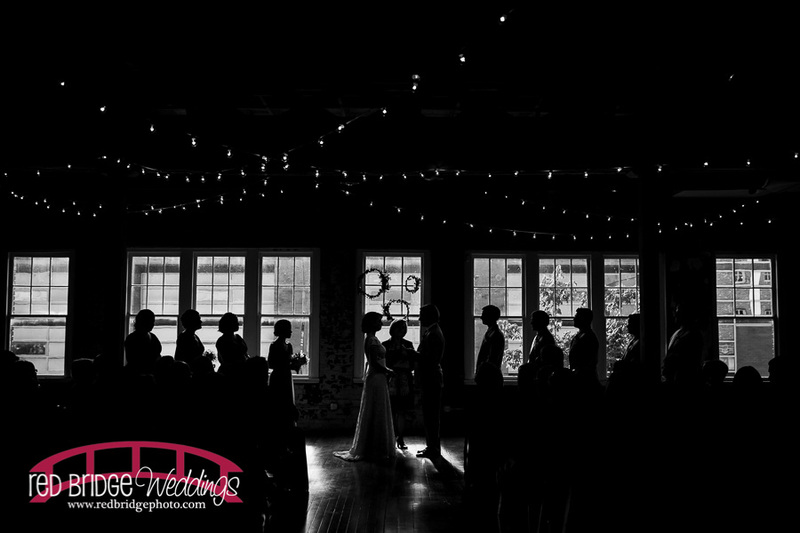 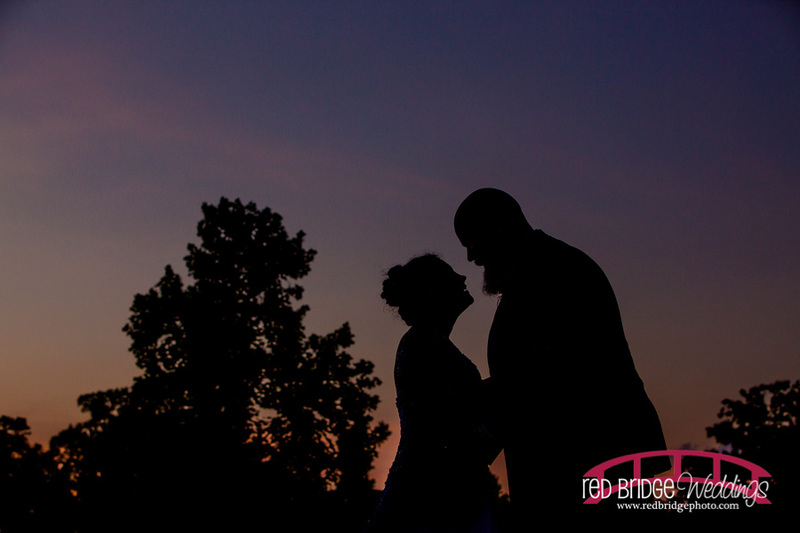 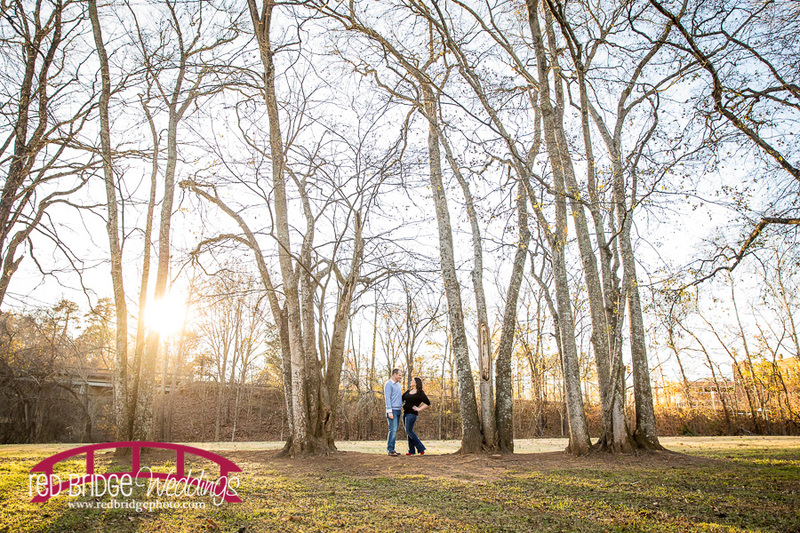 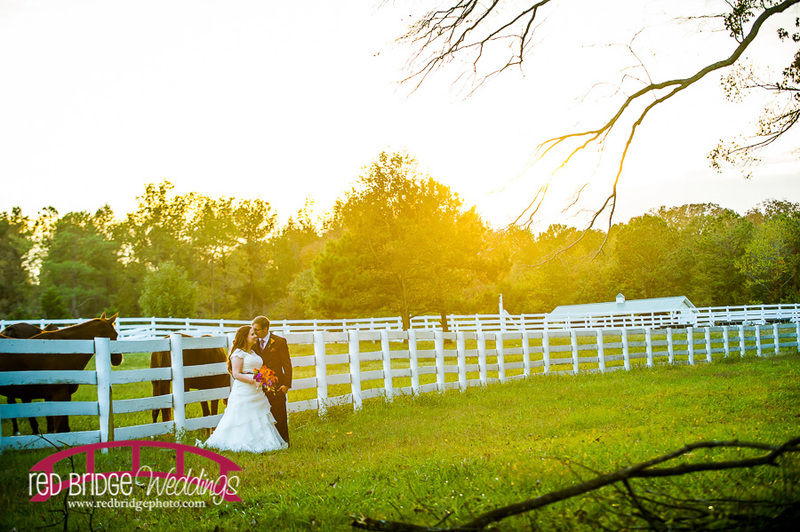 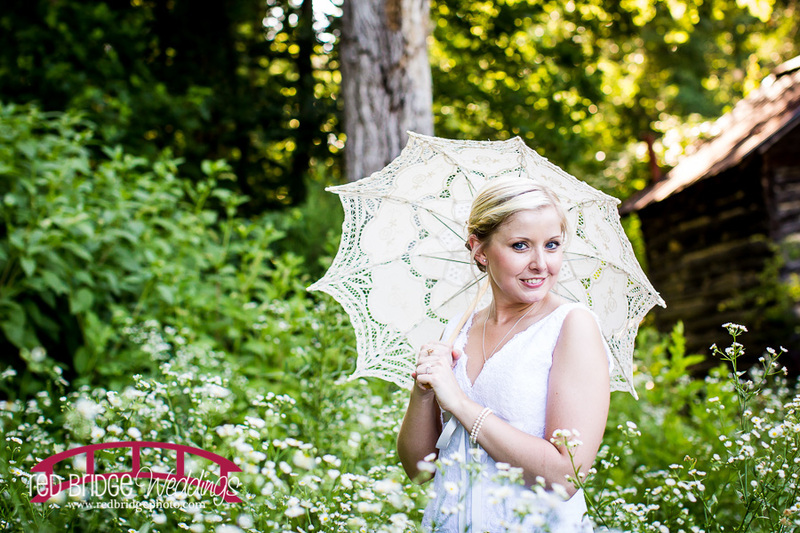 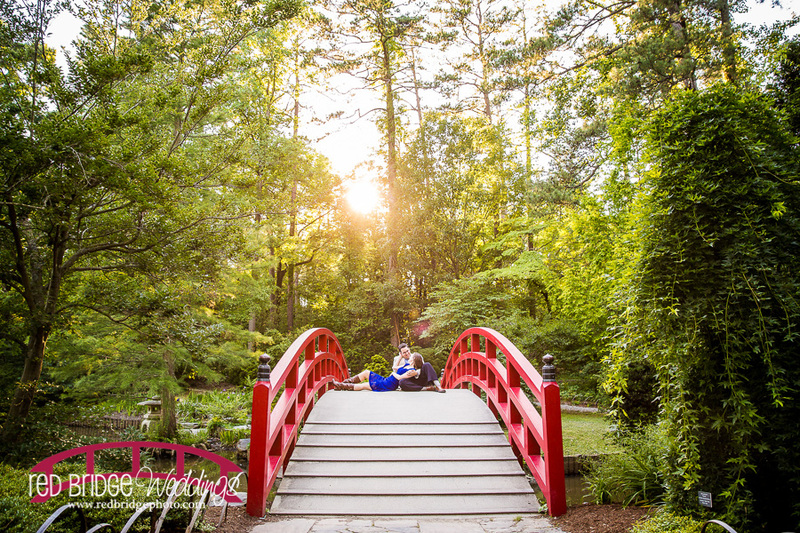 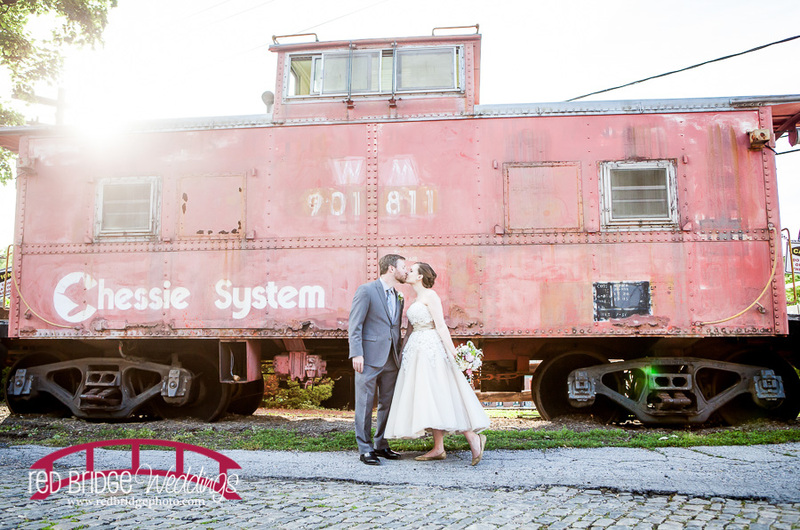 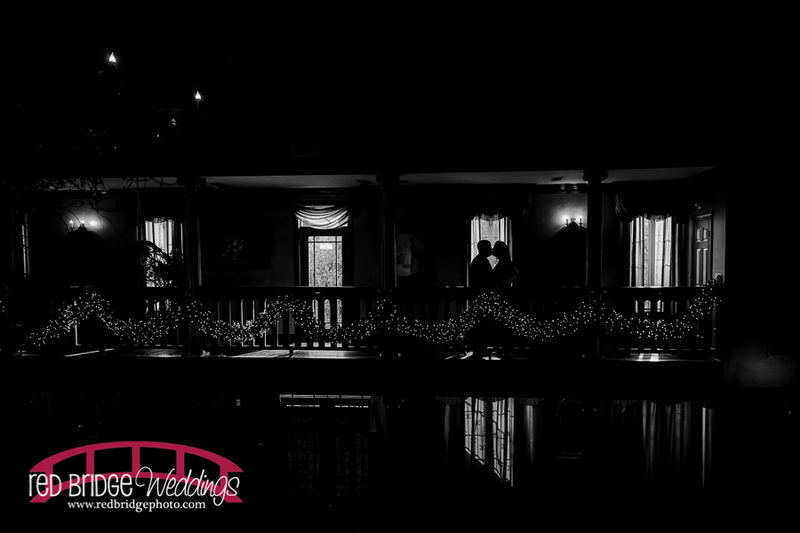 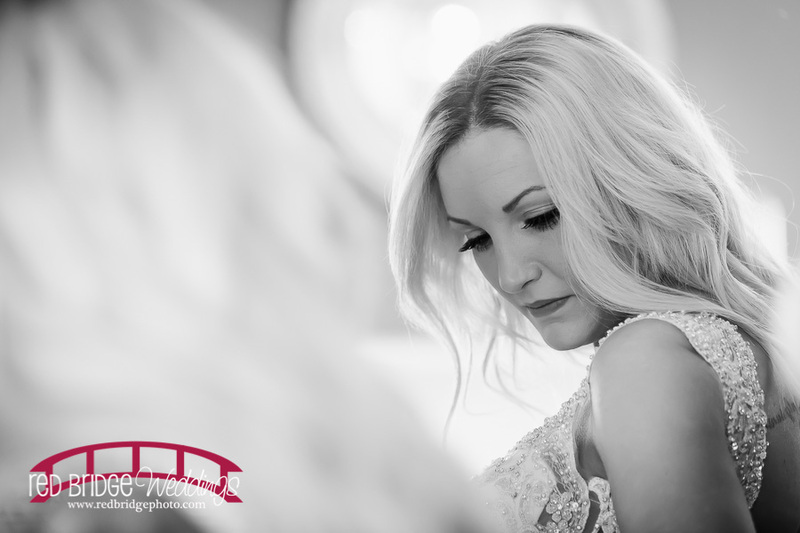 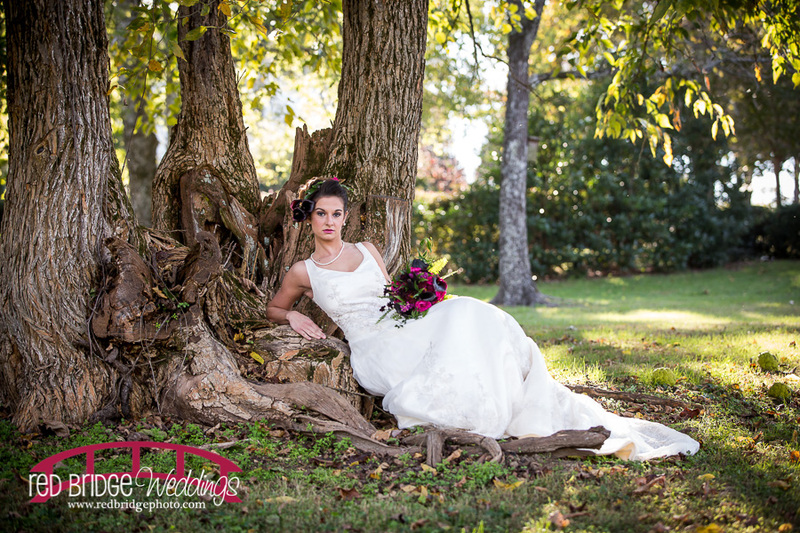 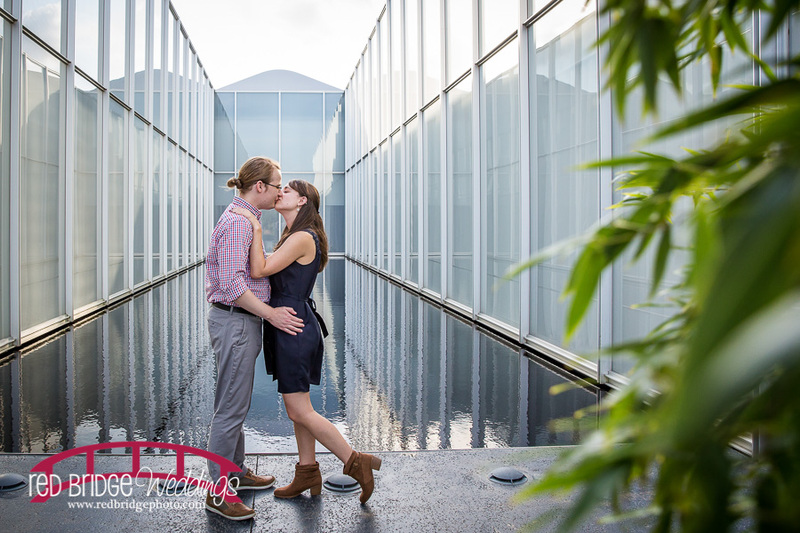 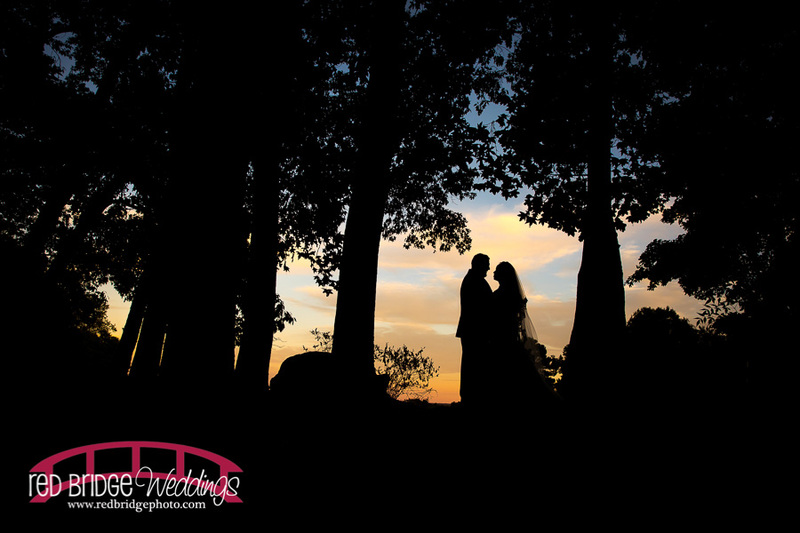 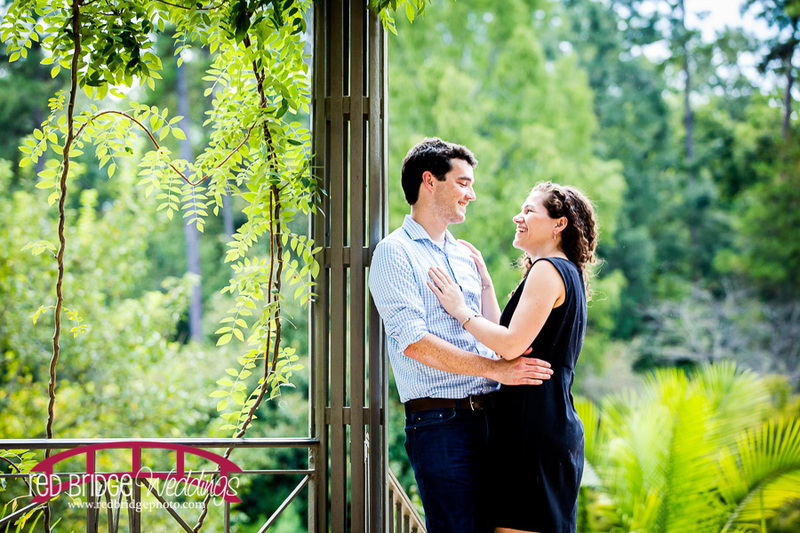 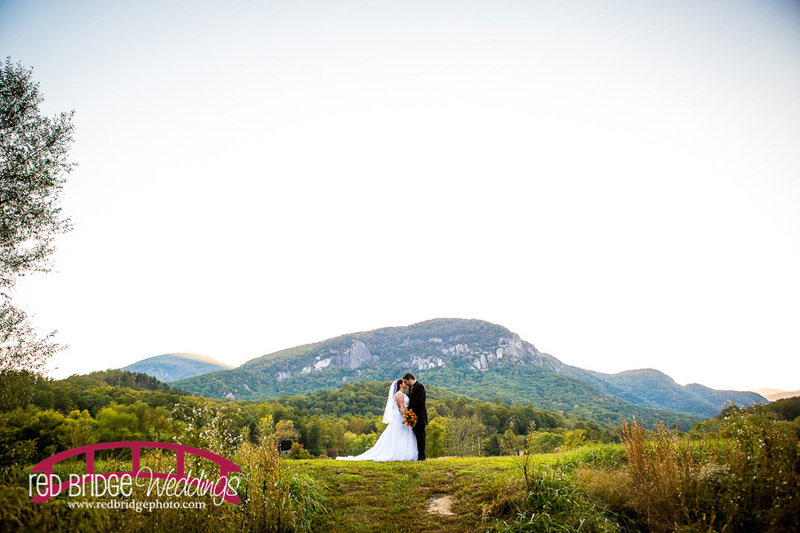 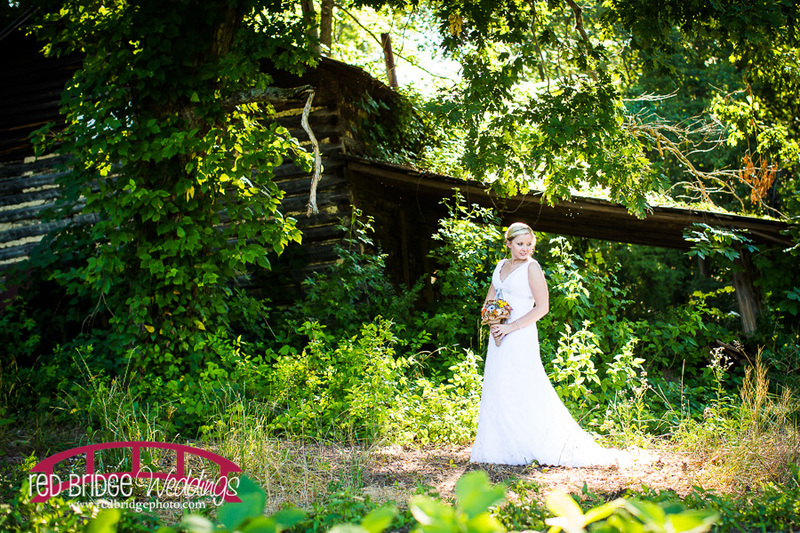 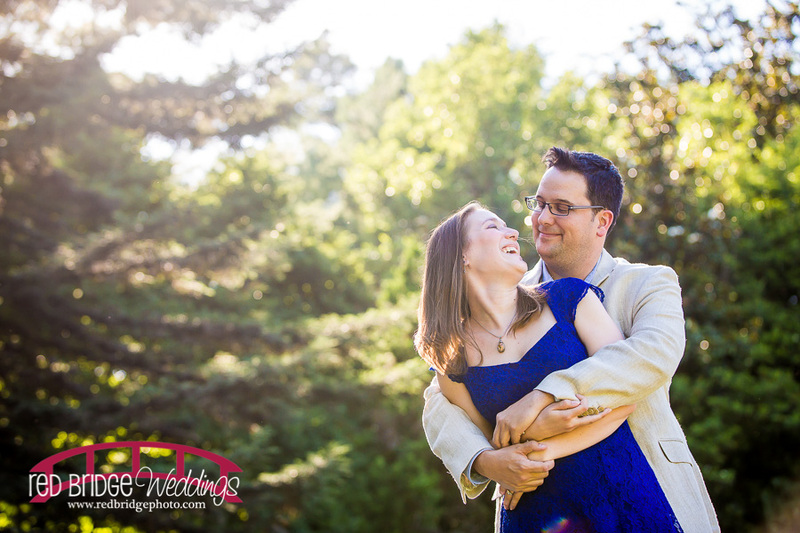 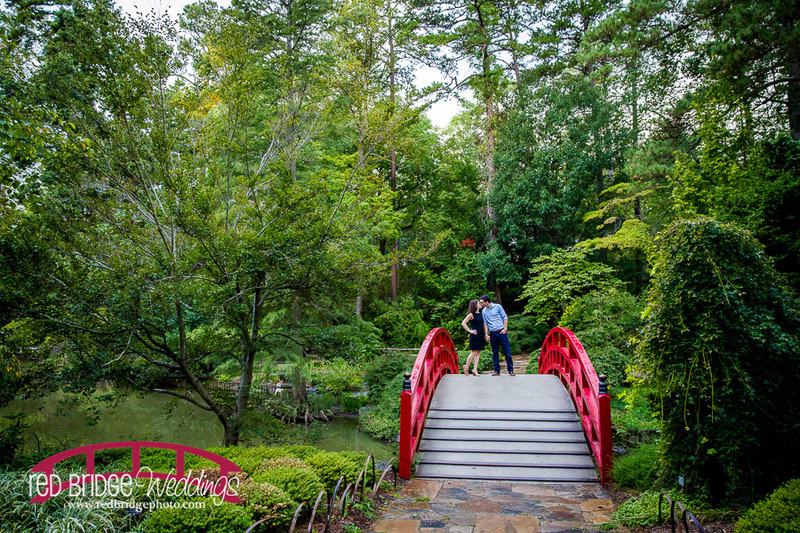 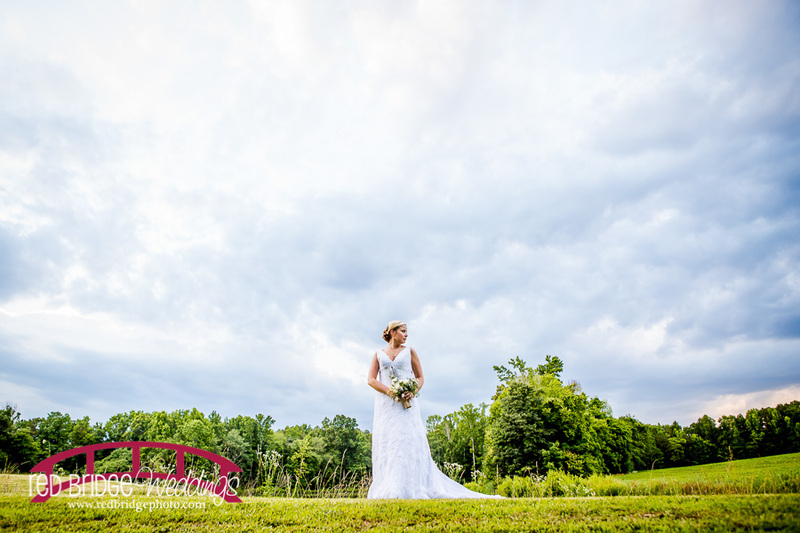 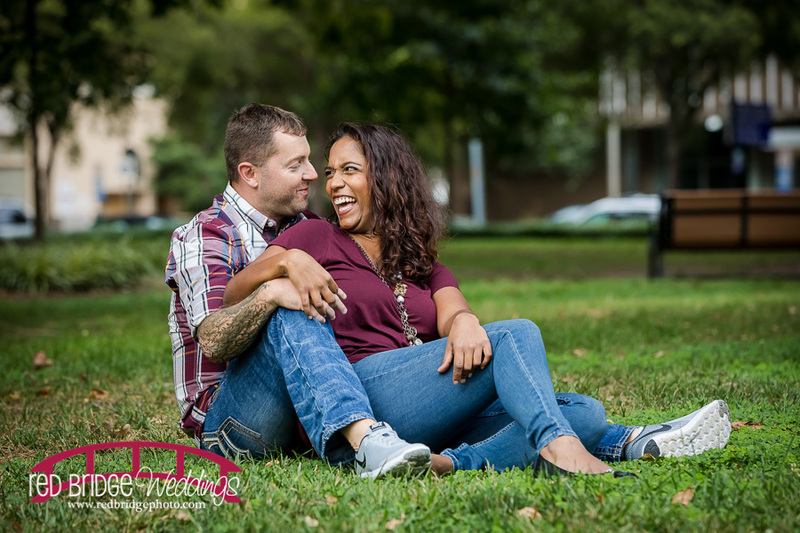 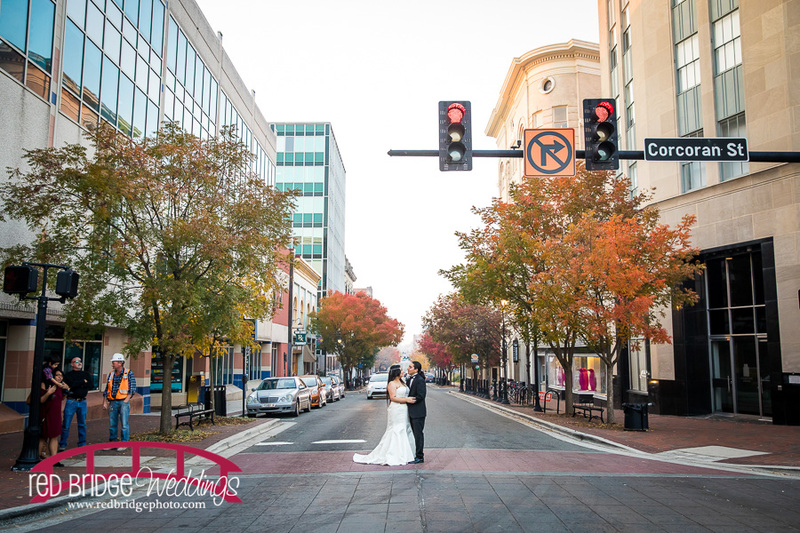 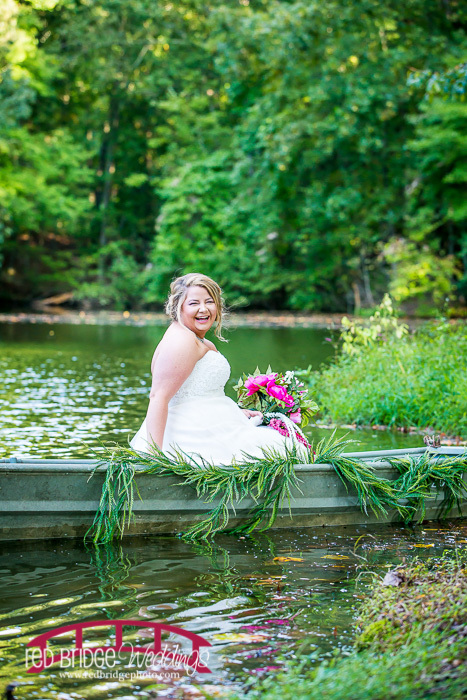 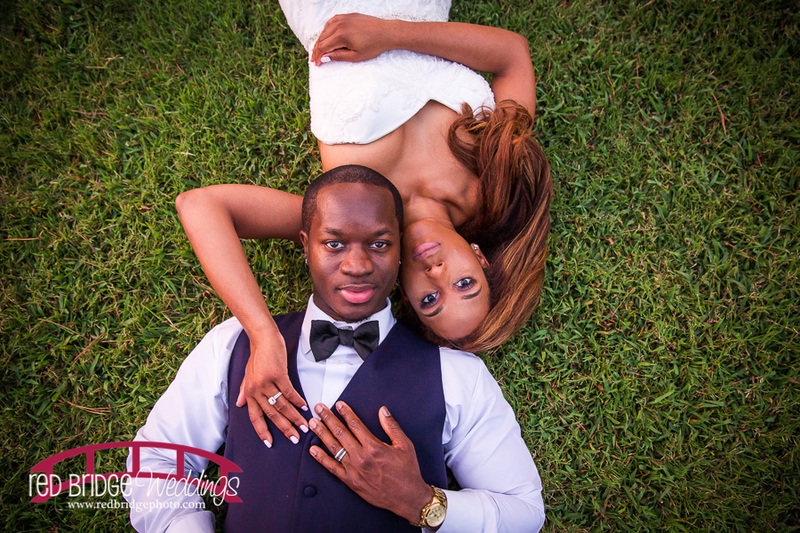 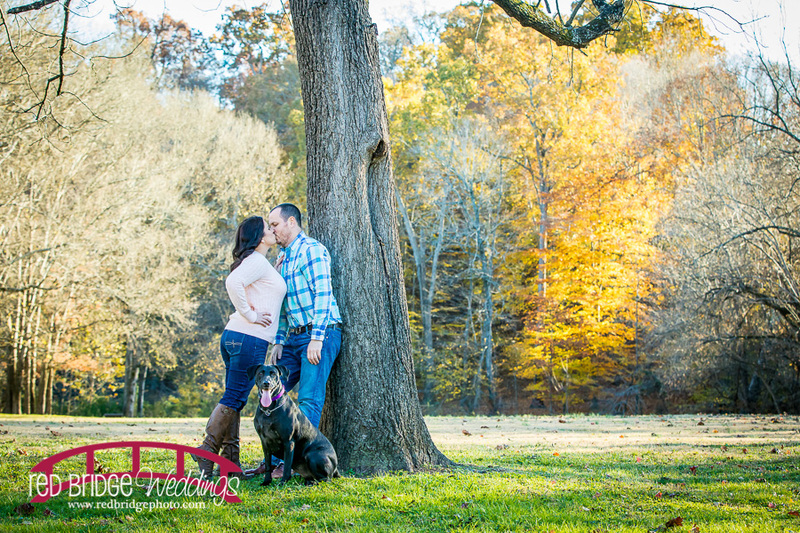 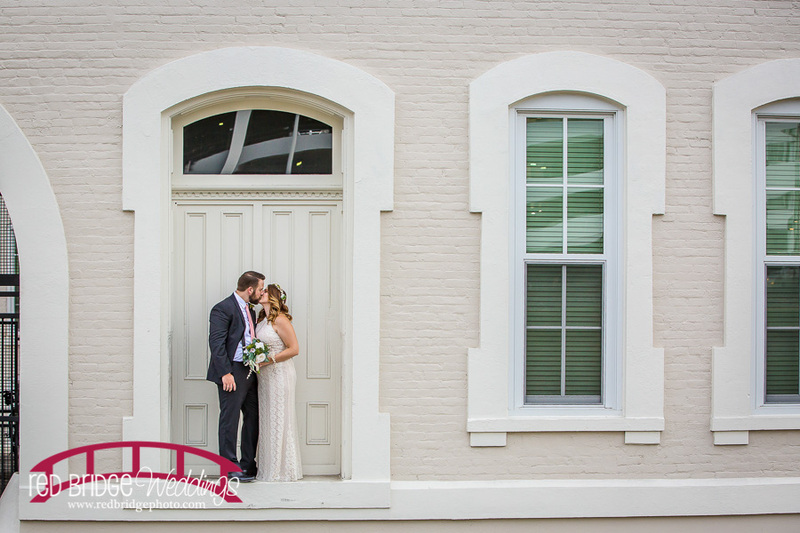 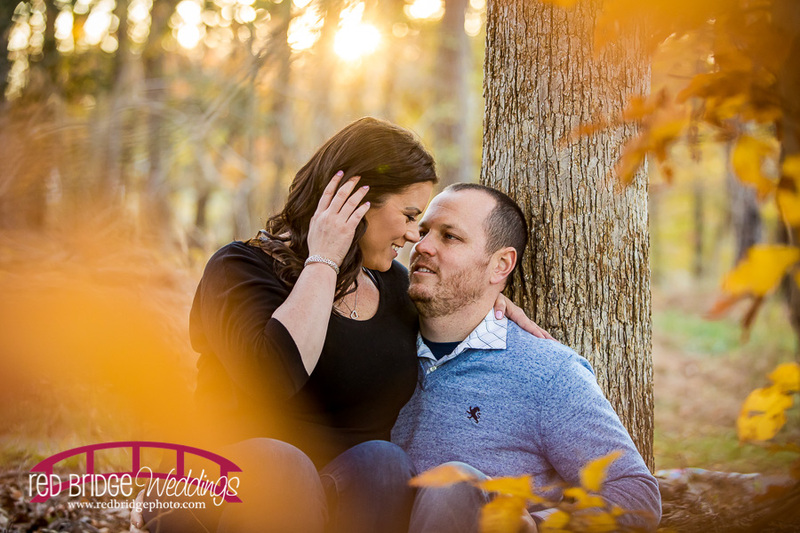 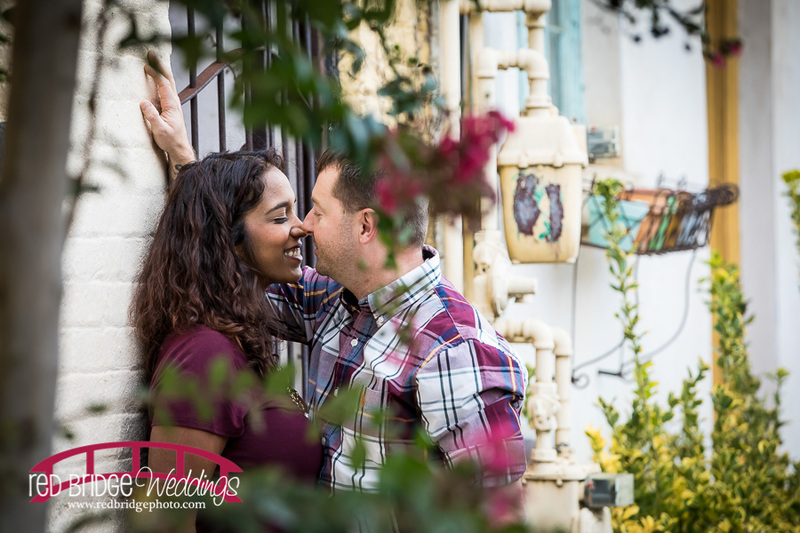 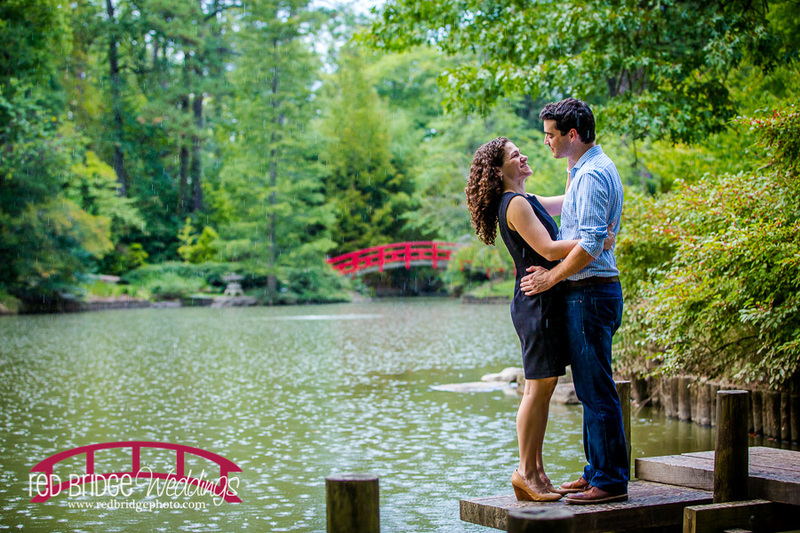 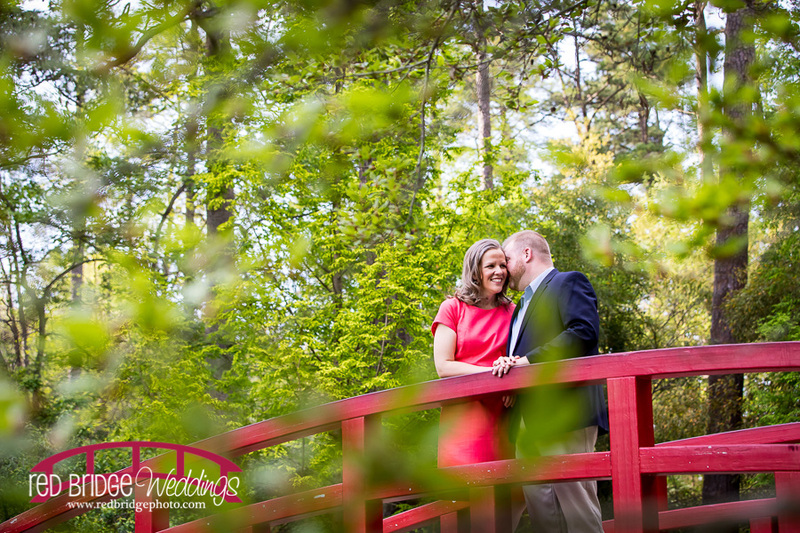 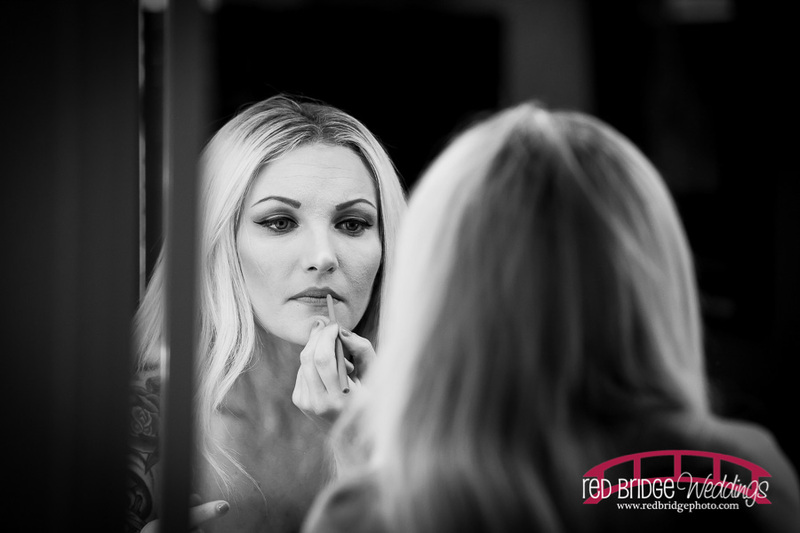 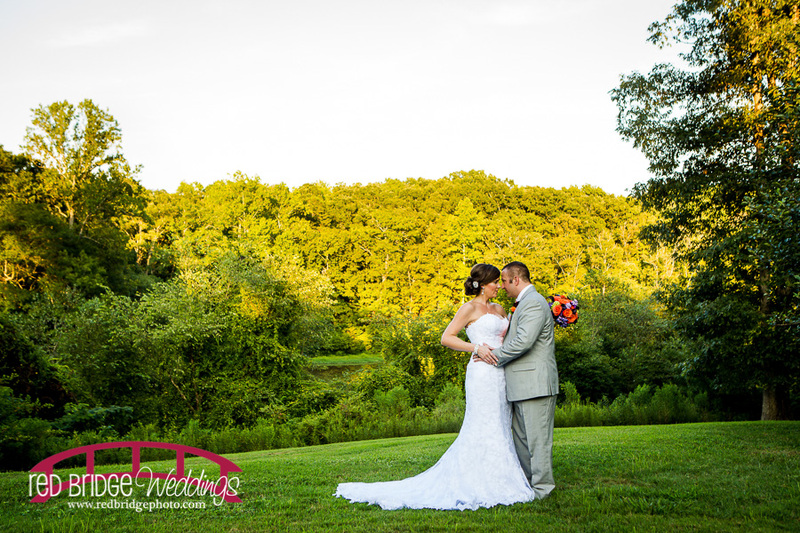 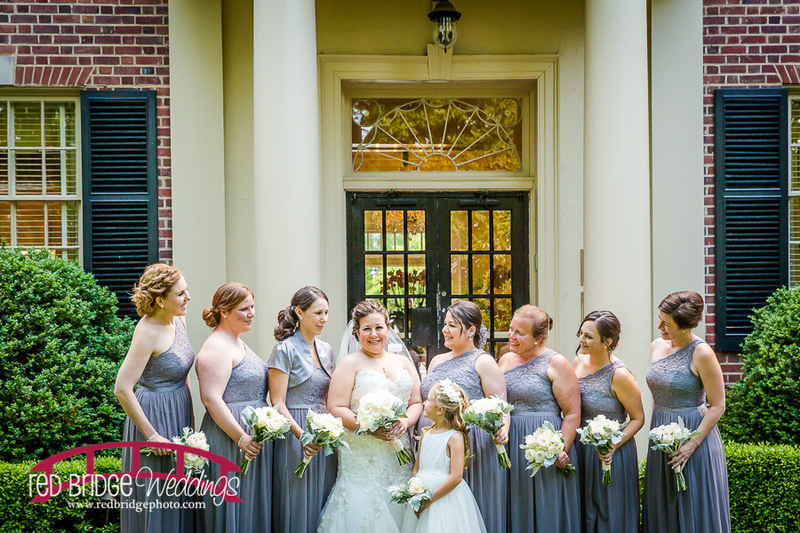 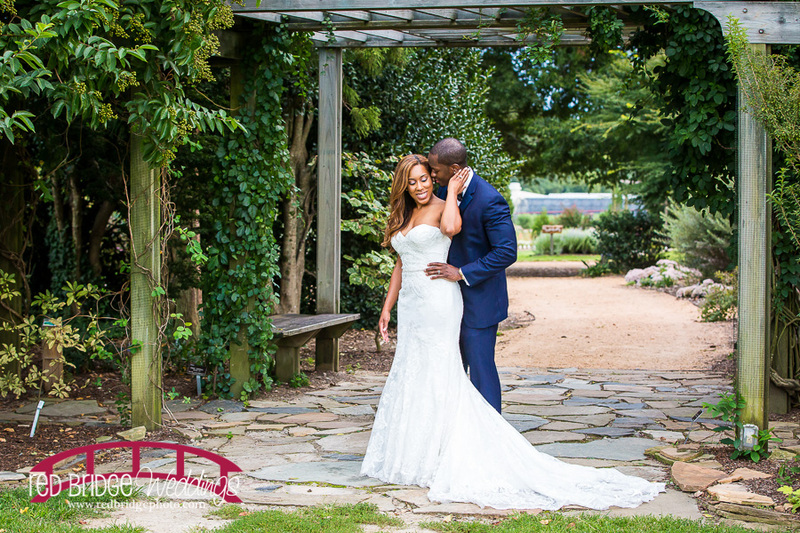 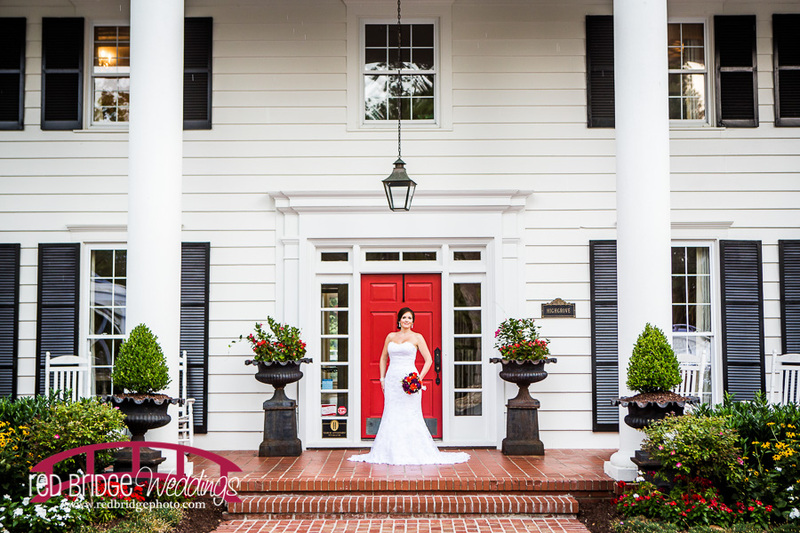 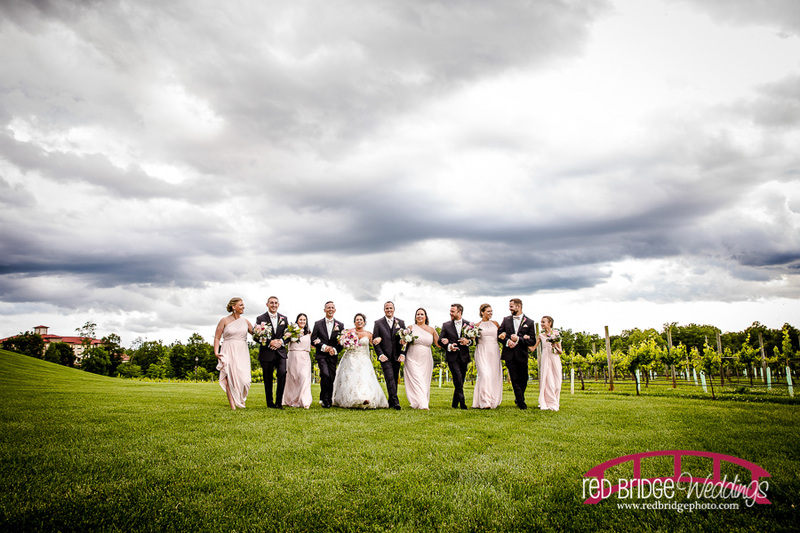 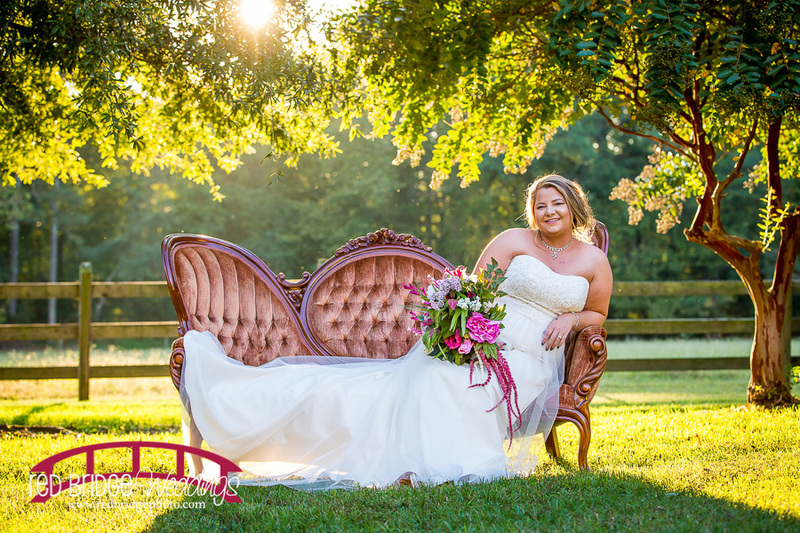 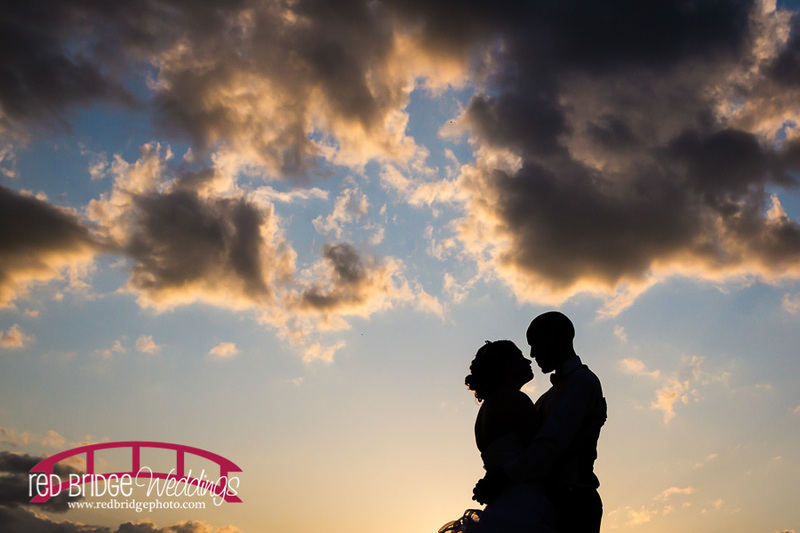 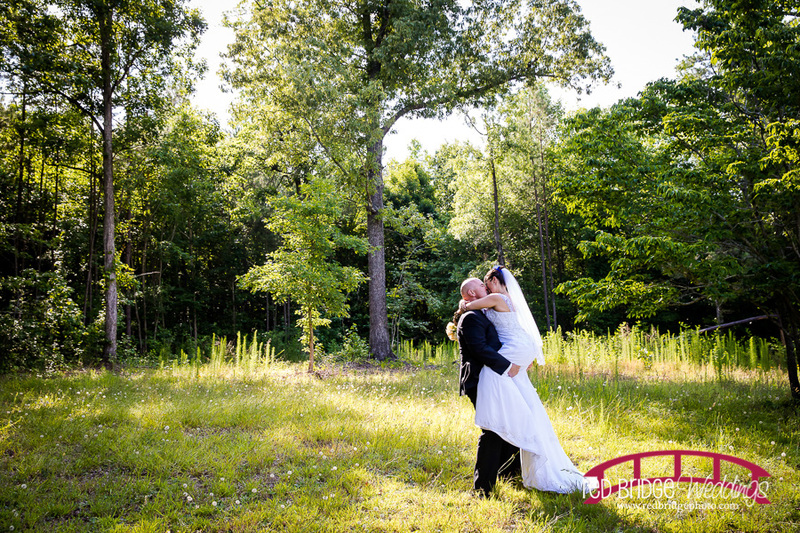 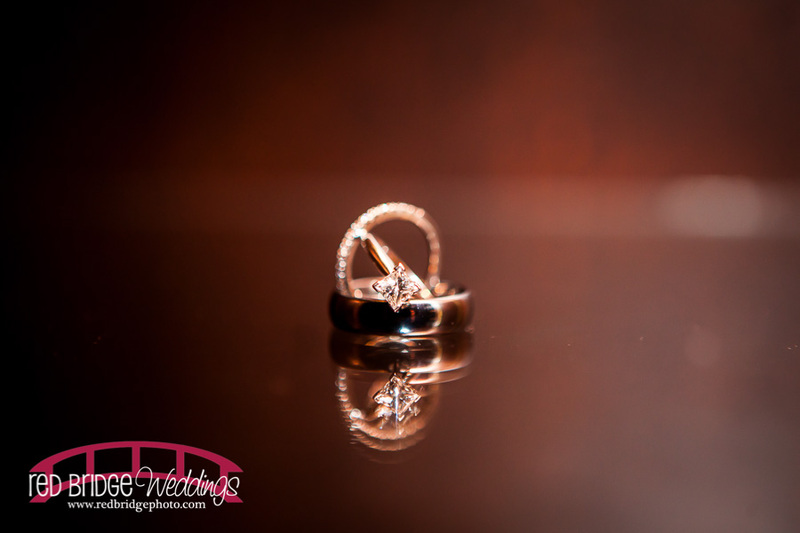 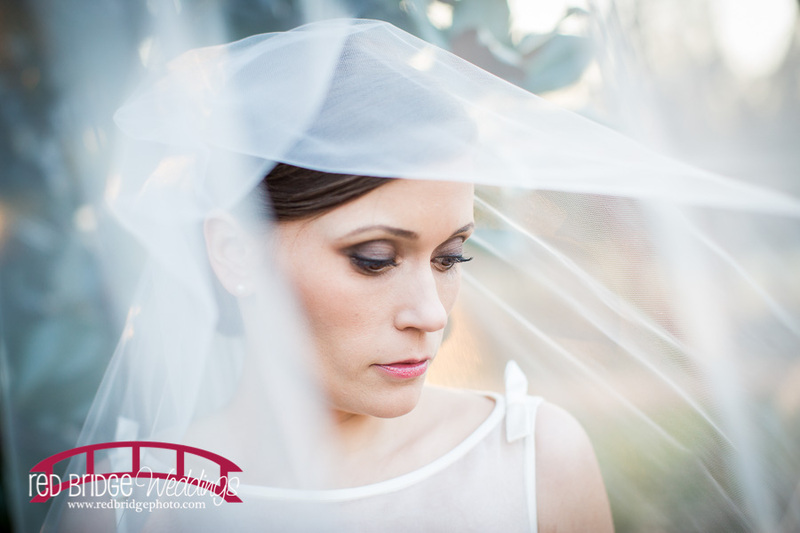 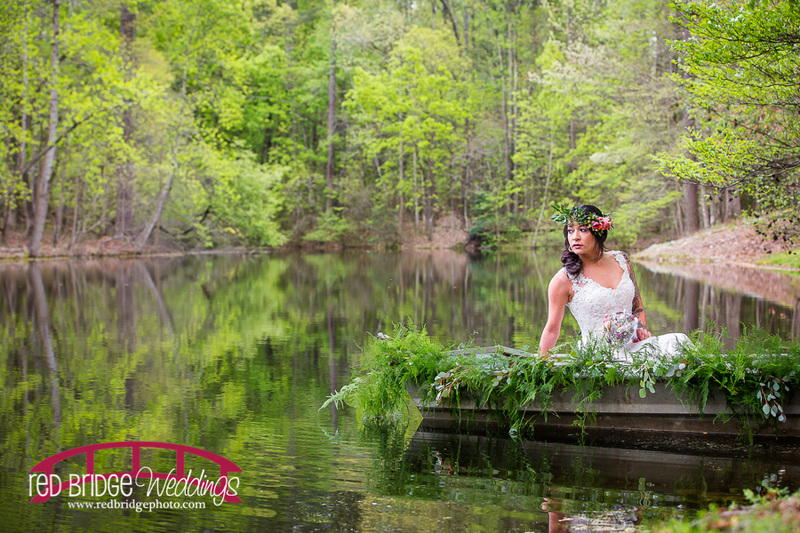 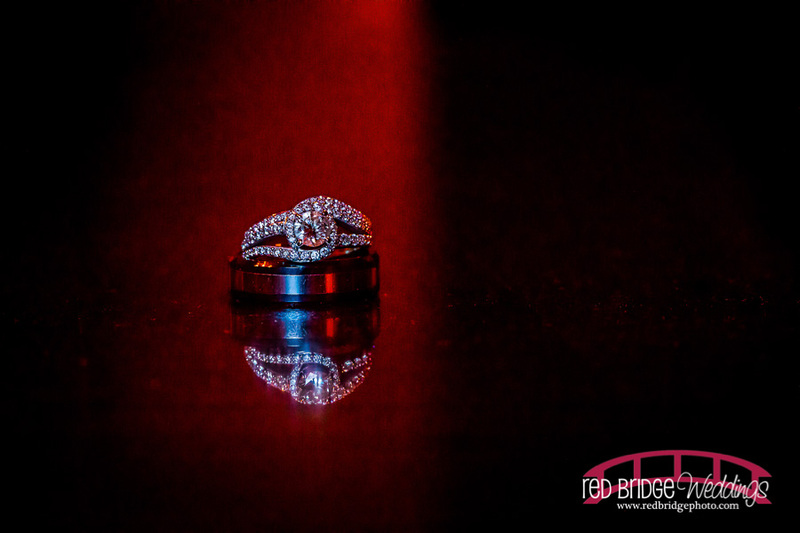 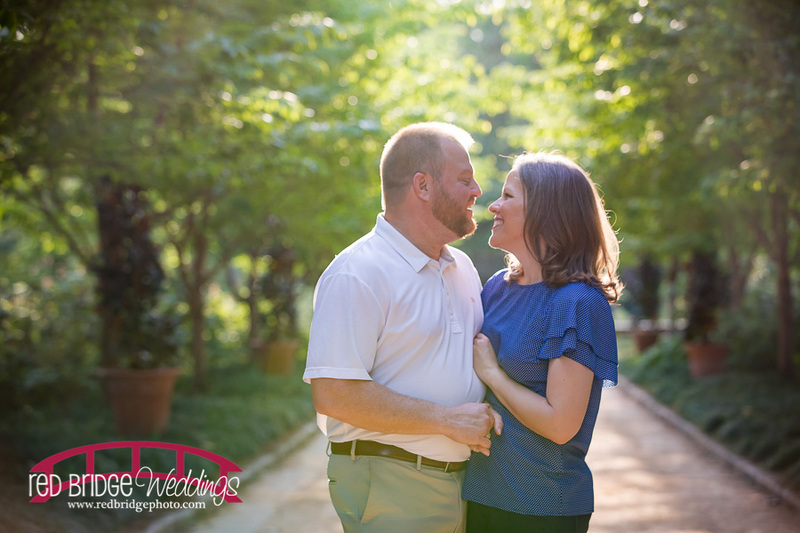 Red Bridge has also had the pleasure to travel all over the east coast to photograph some beautiful out of state weddings including Birmingham, AL, Punxsutawney, PA, Alexandria, VA and Washington, DC. 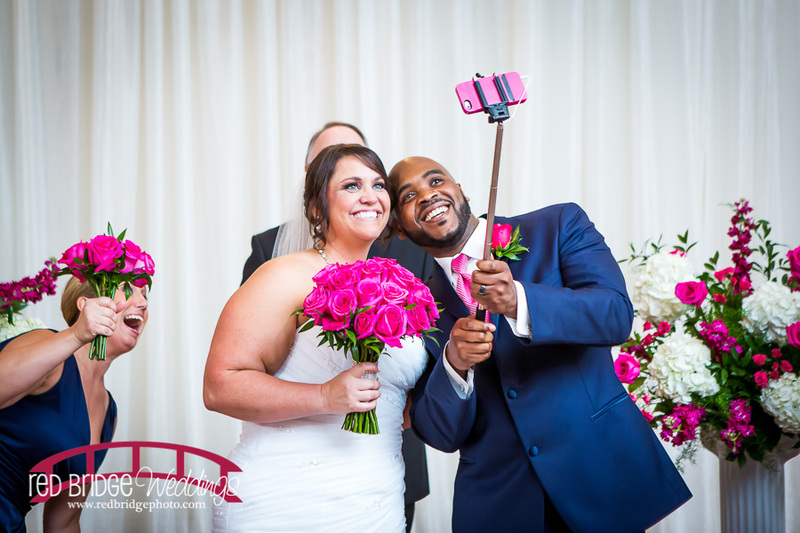 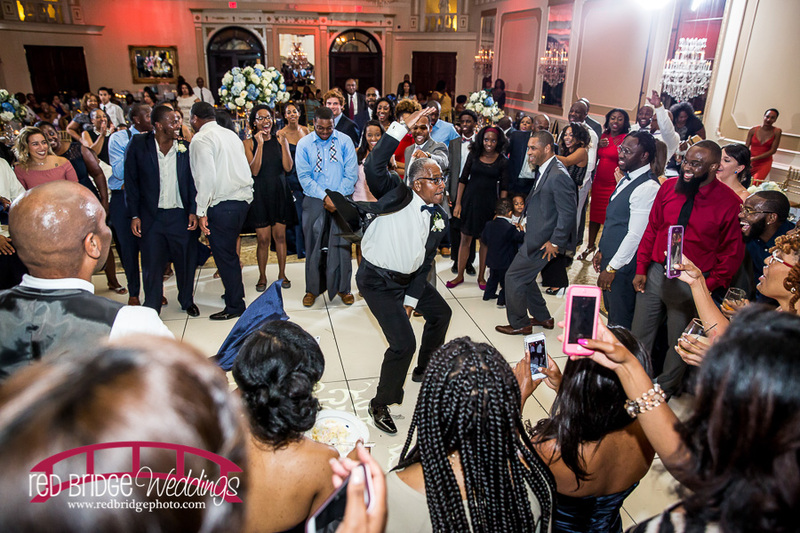 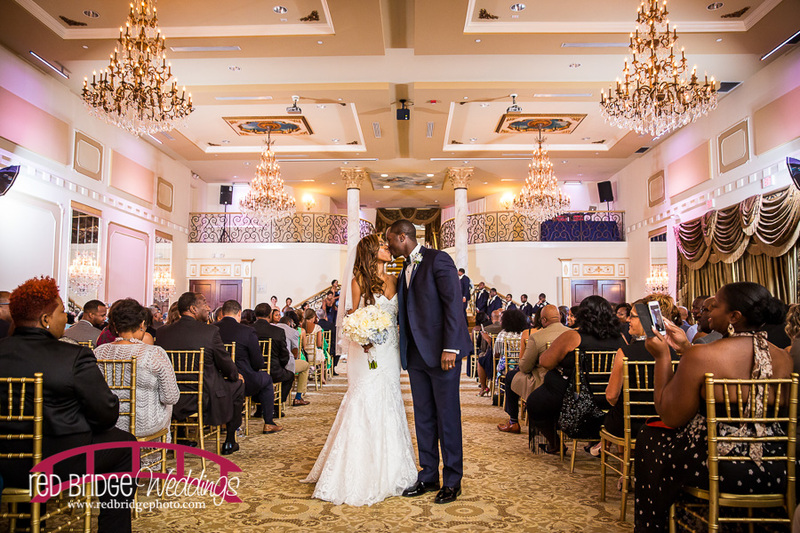 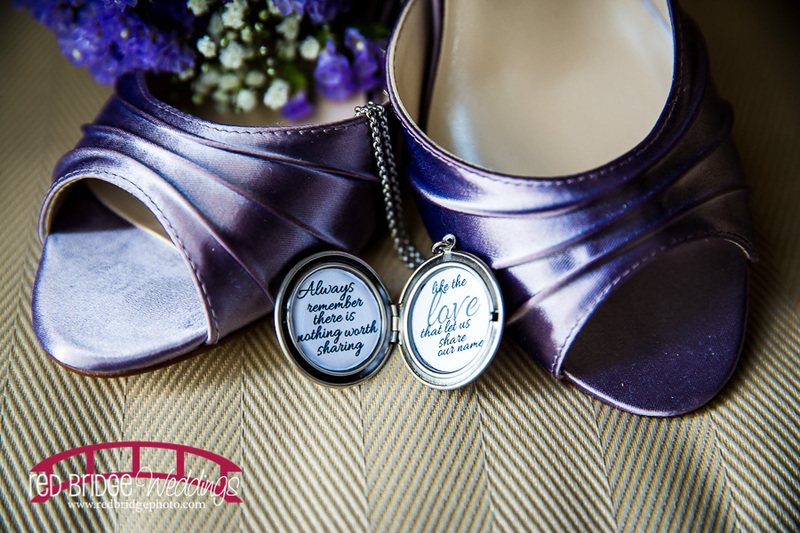 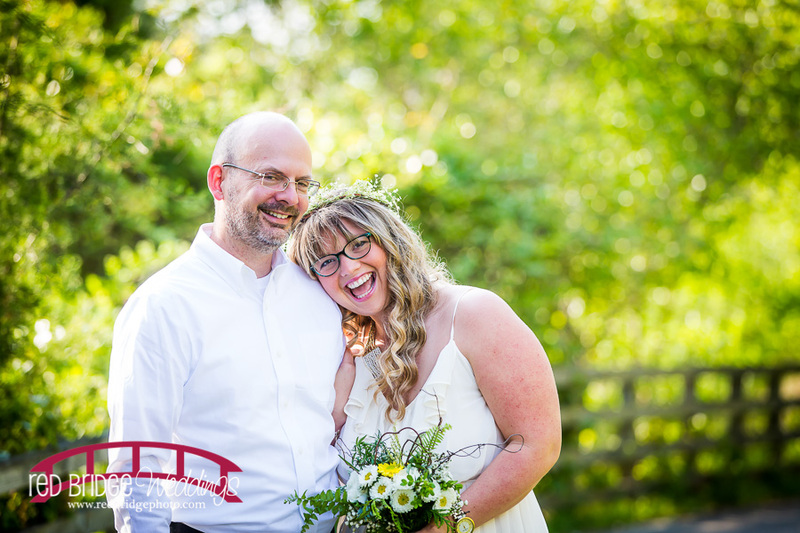 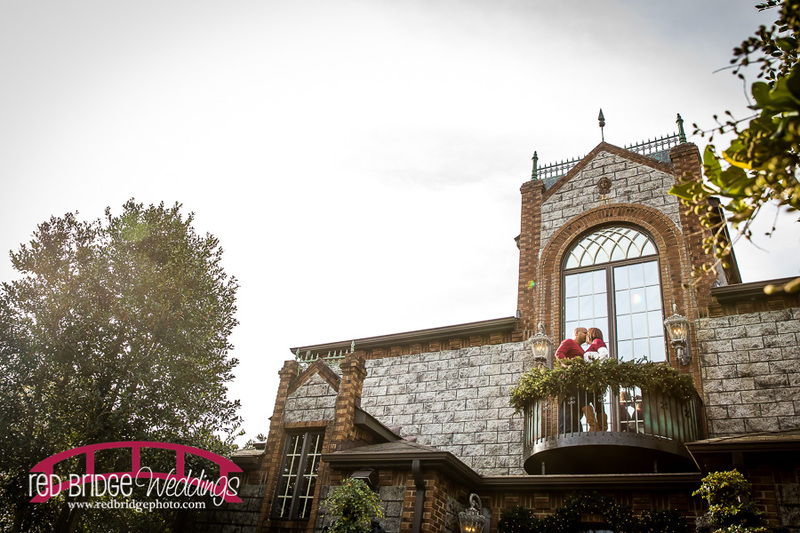 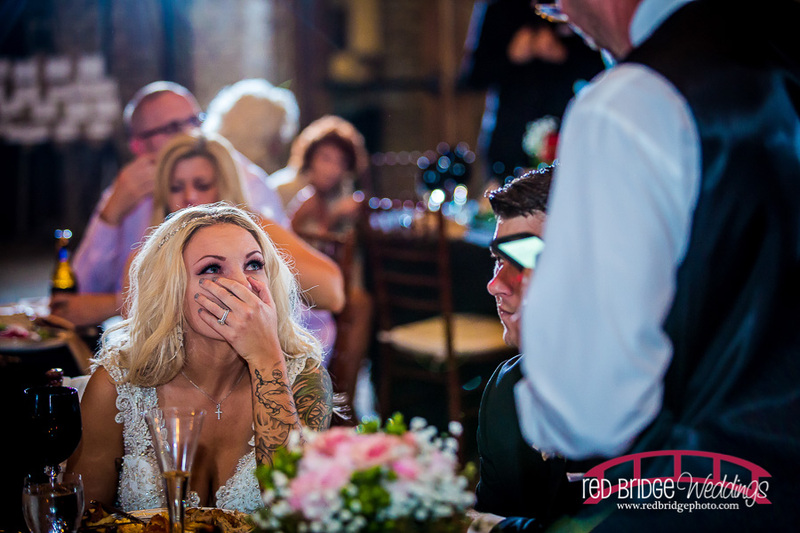 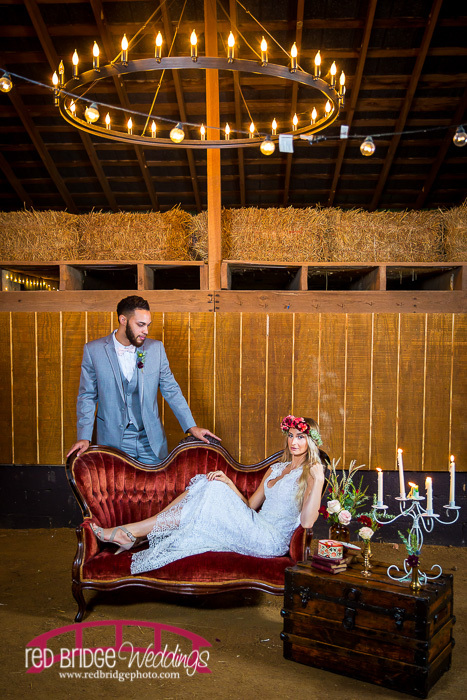 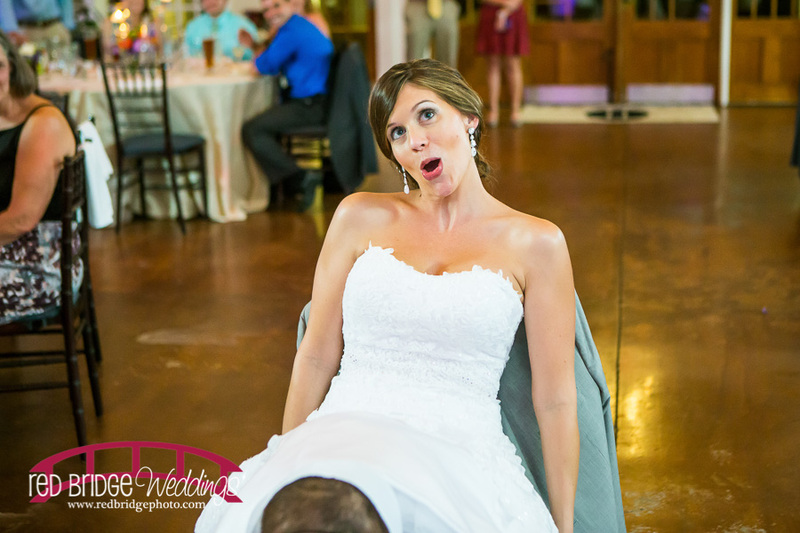 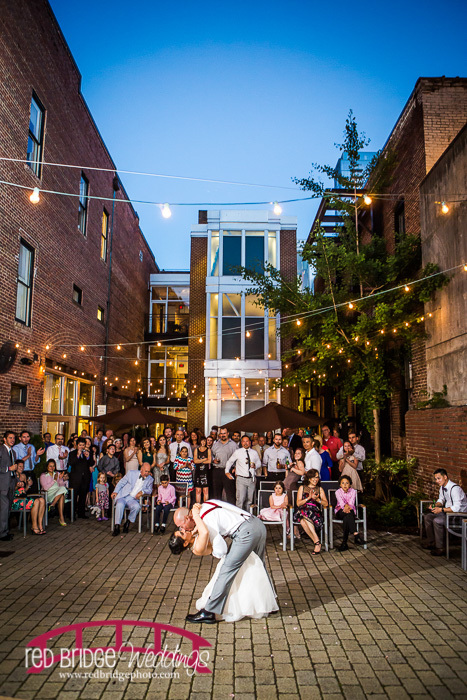 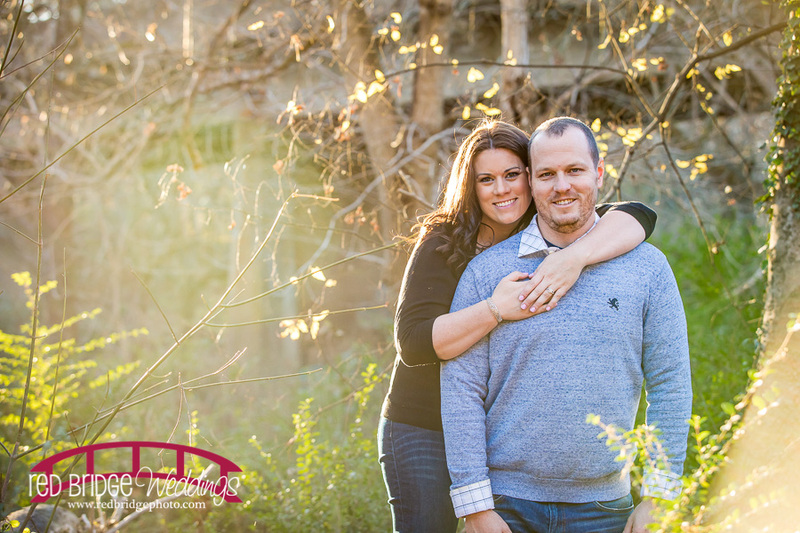 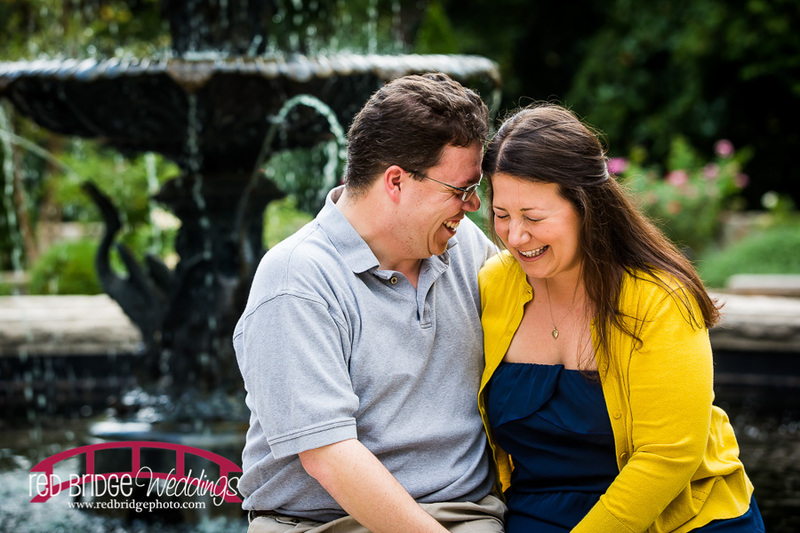 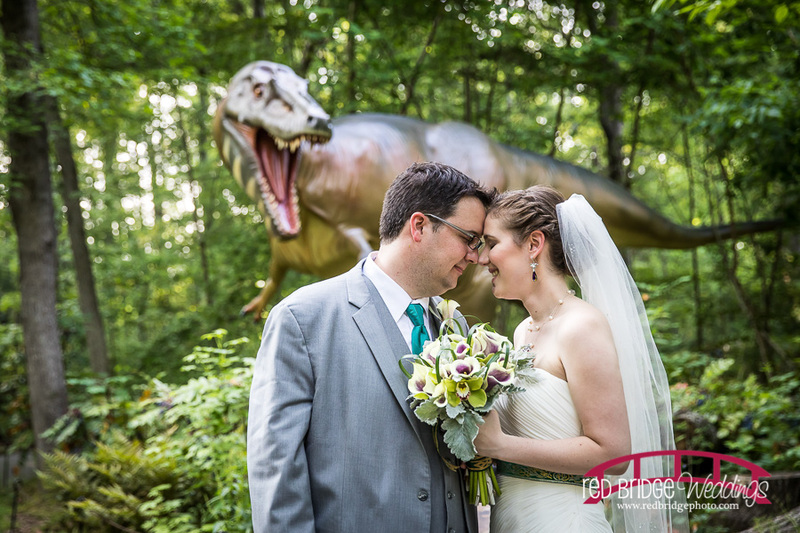 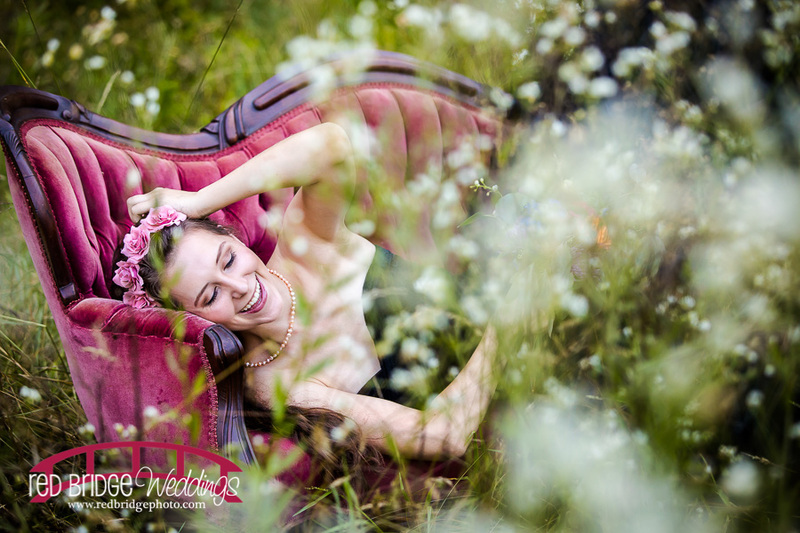 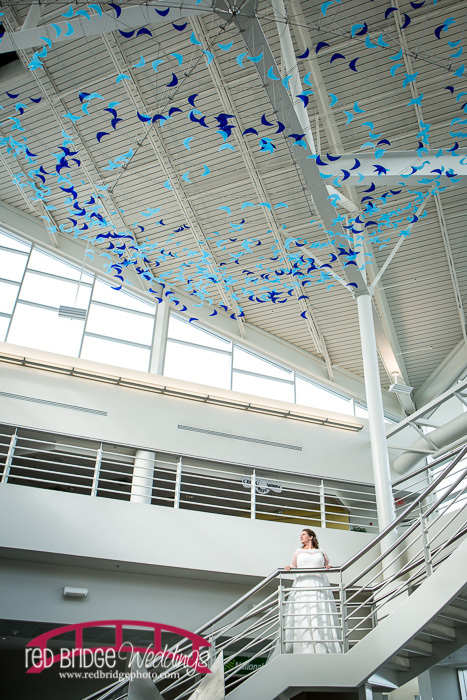 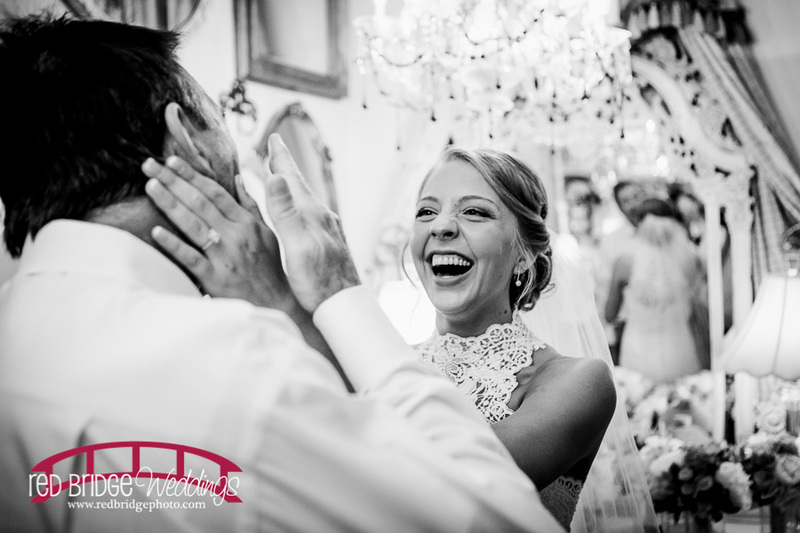 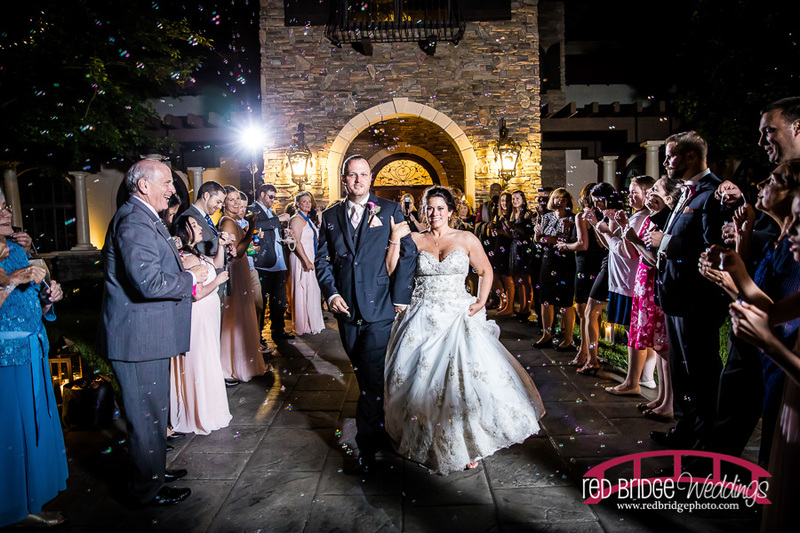 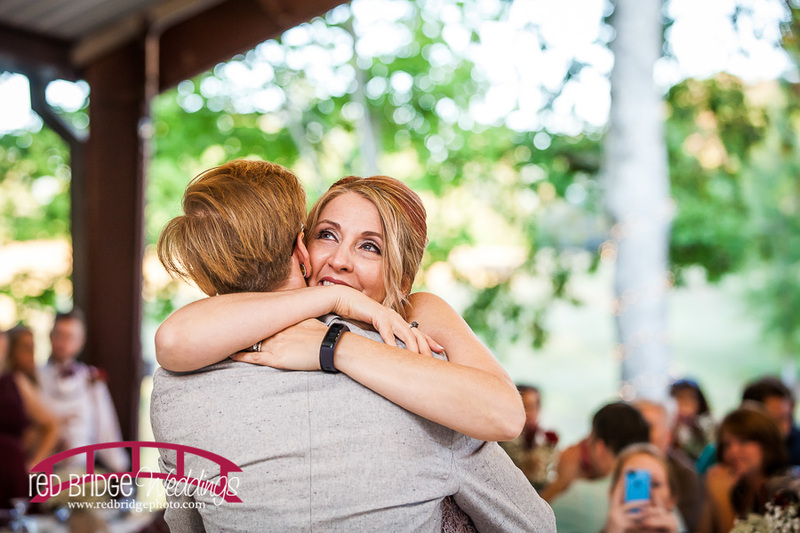 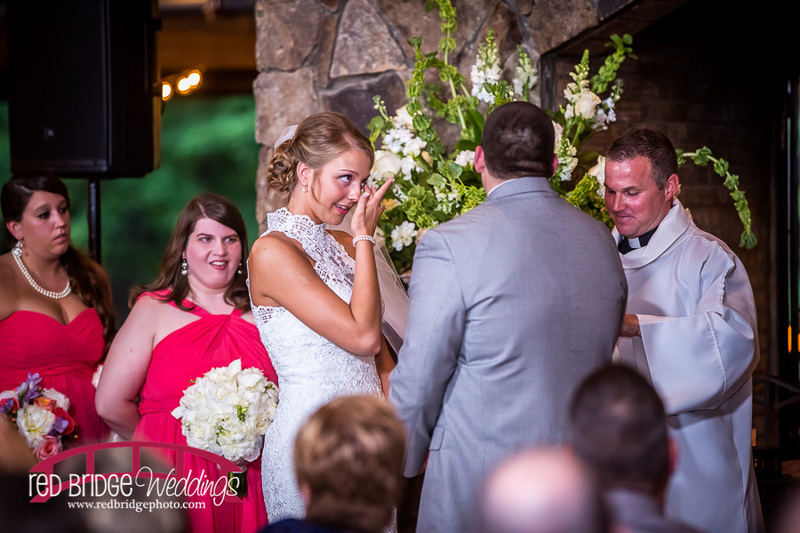 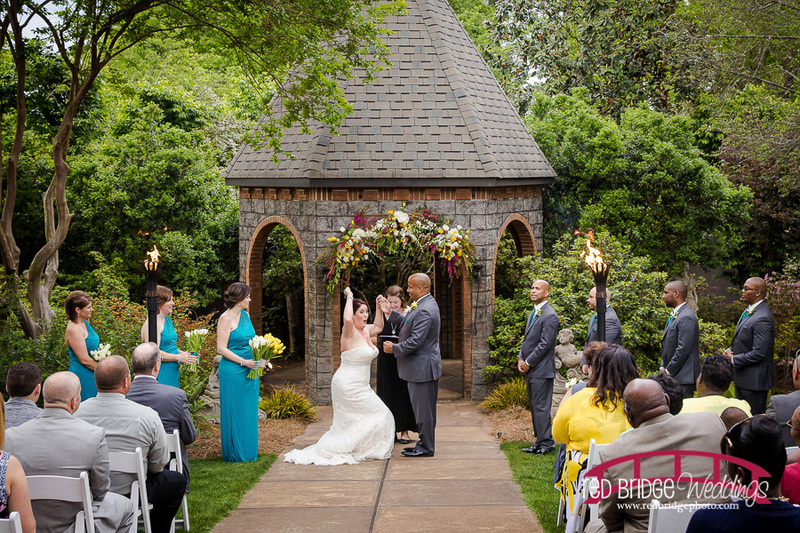 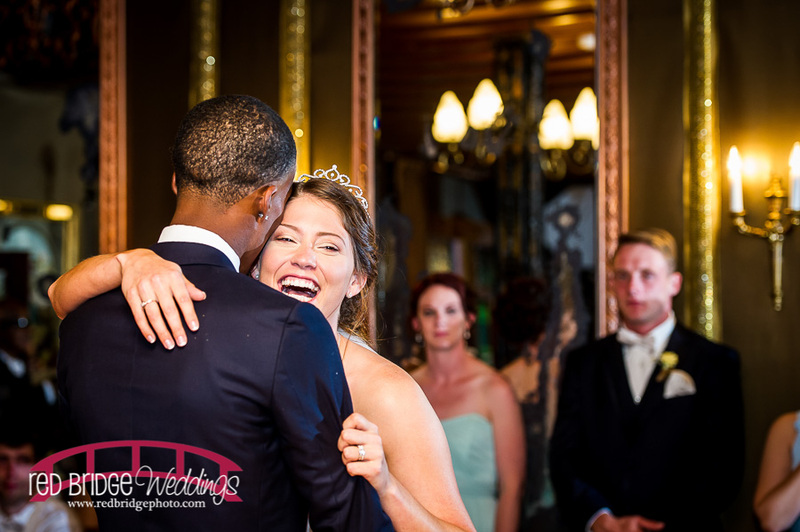 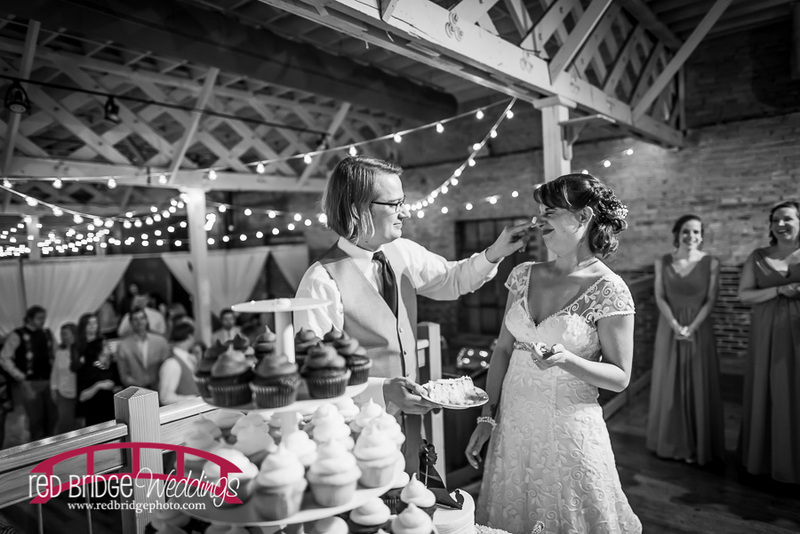 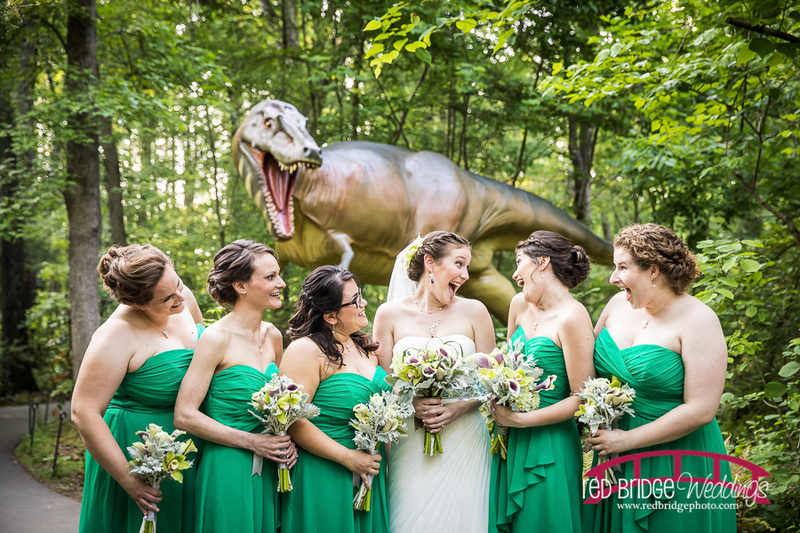 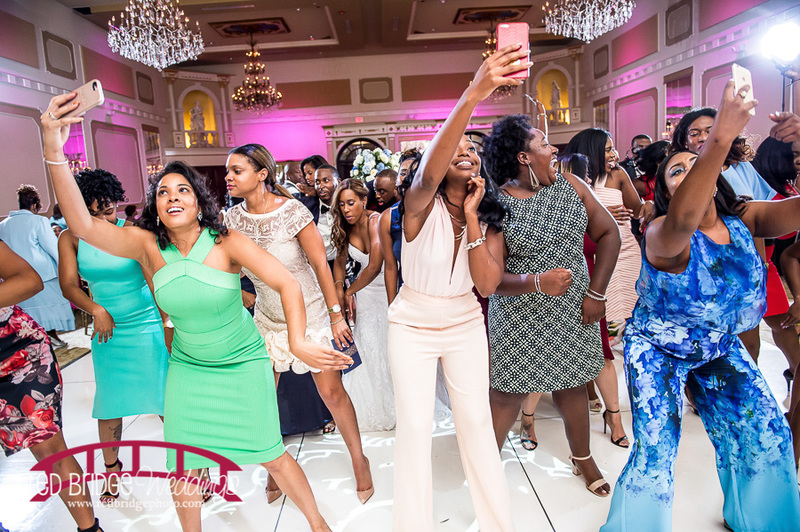 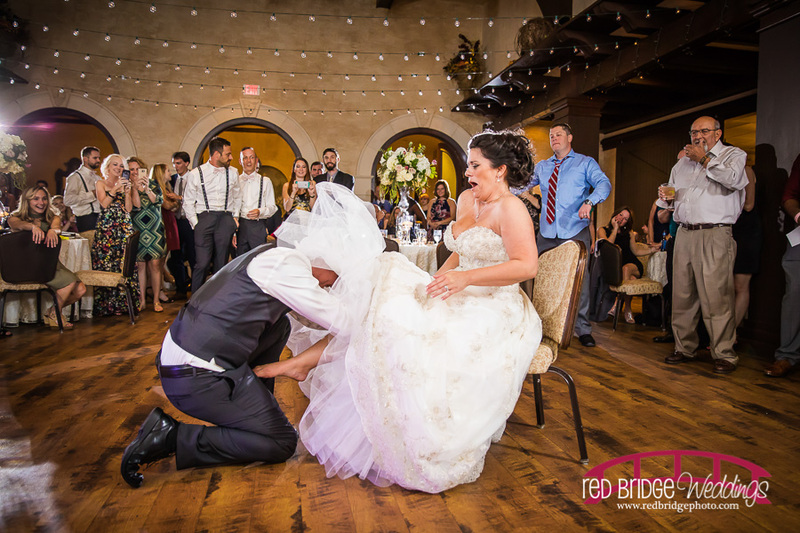 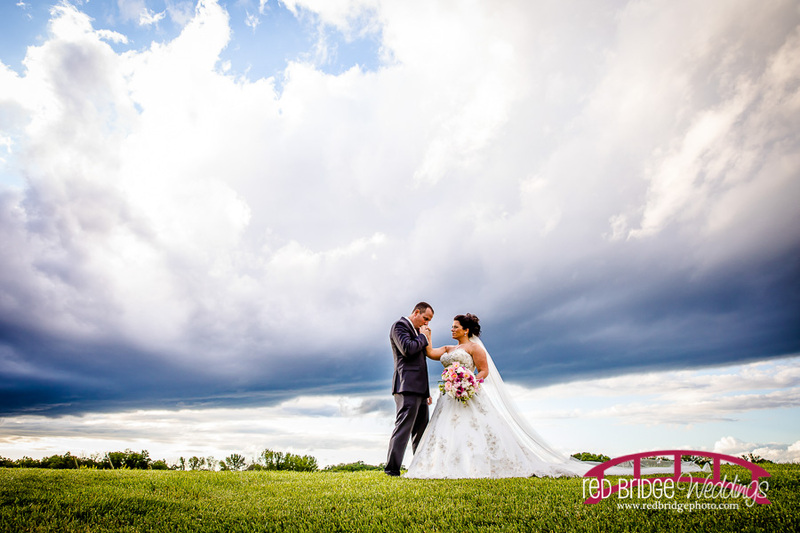 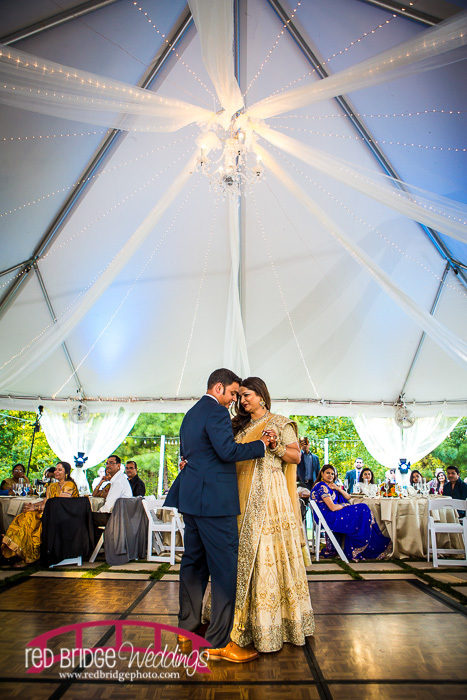 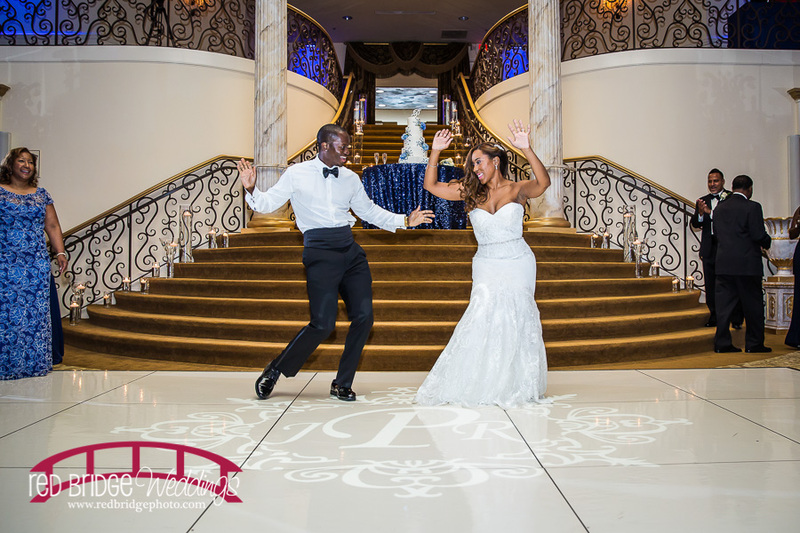 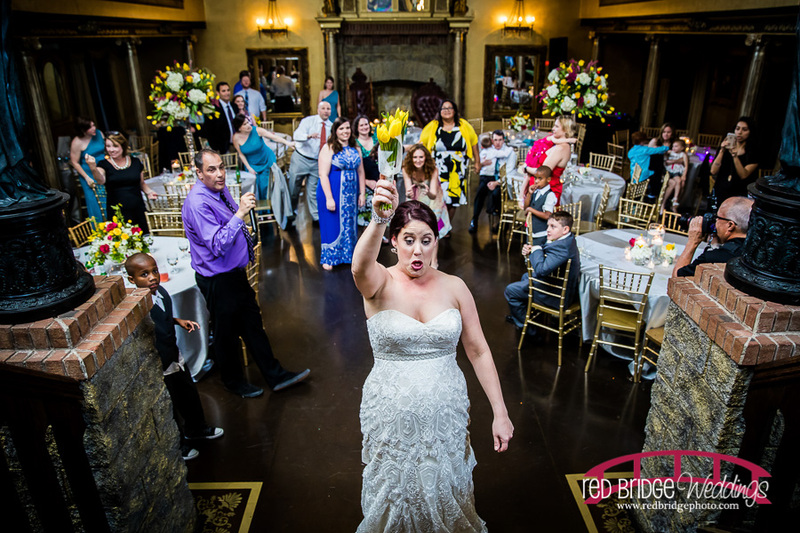 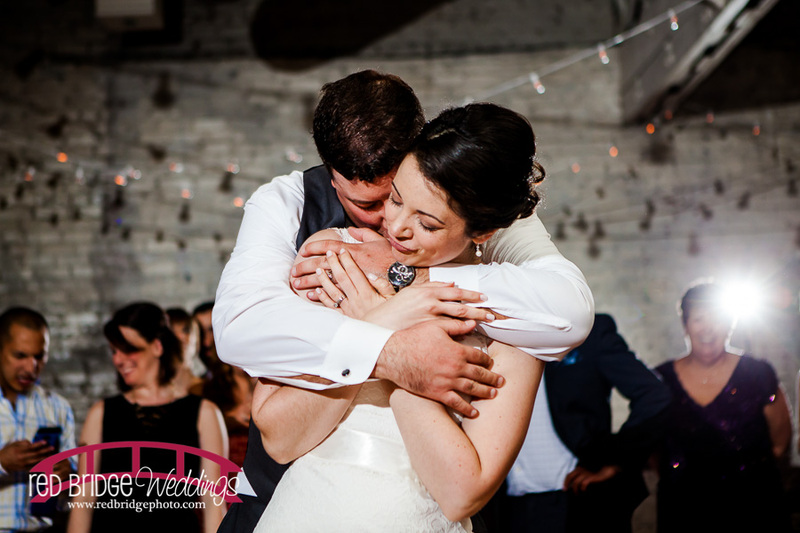 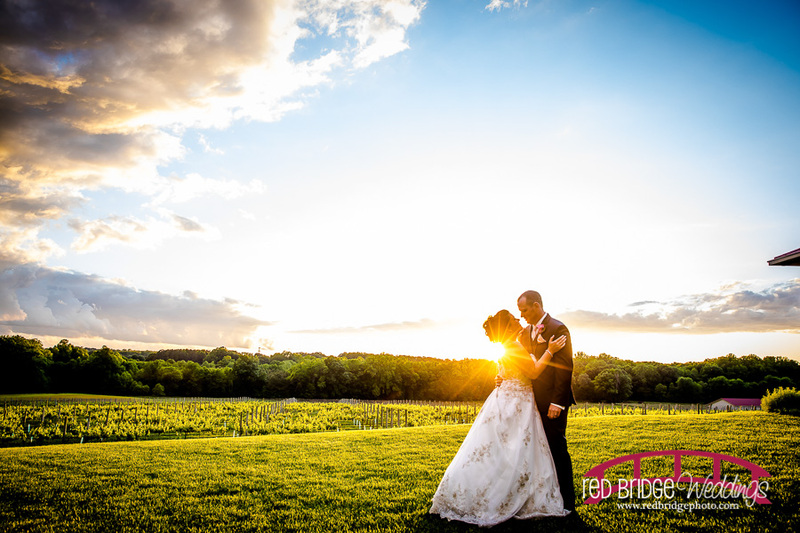 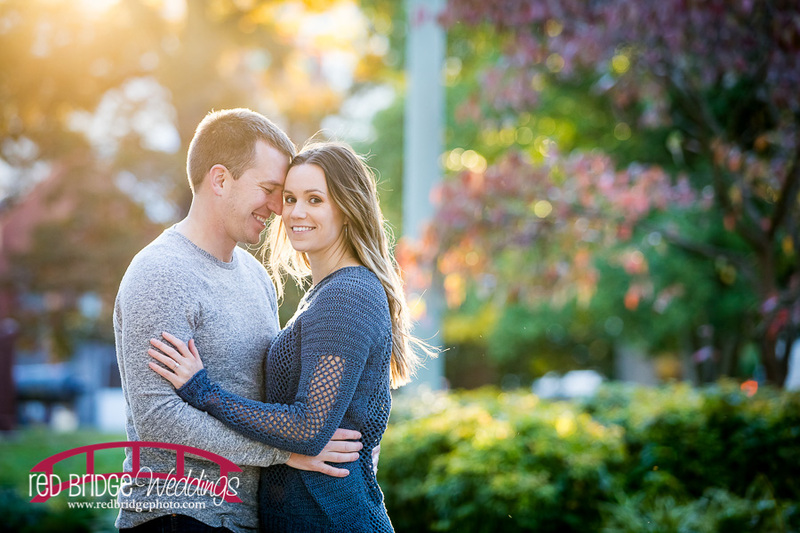 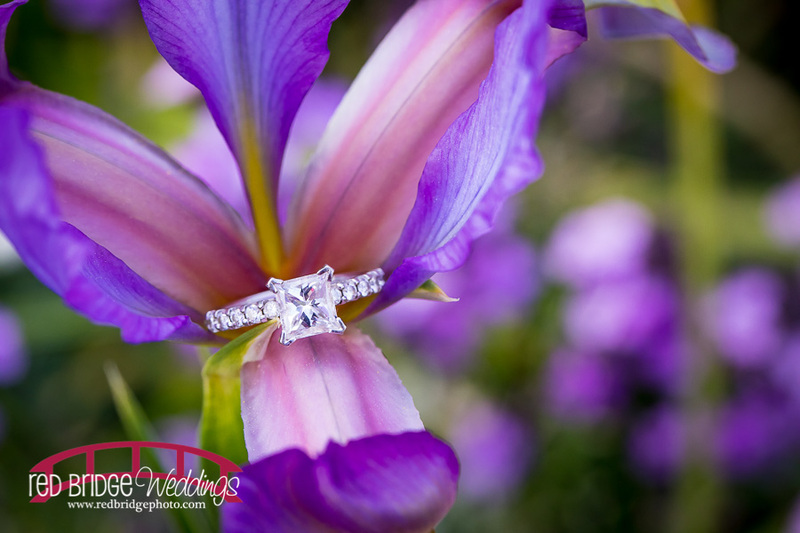 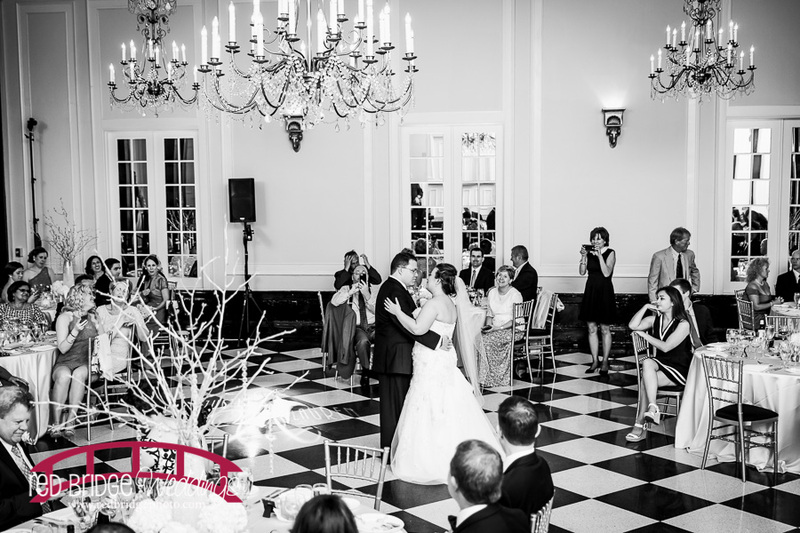 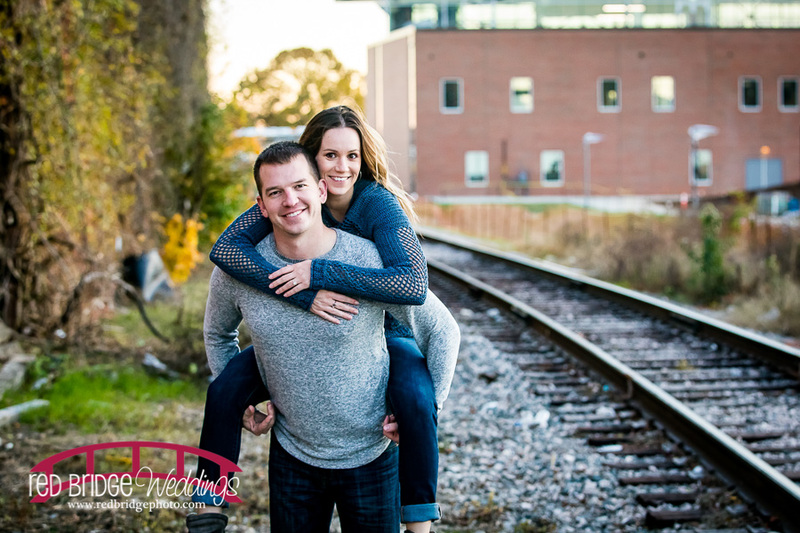 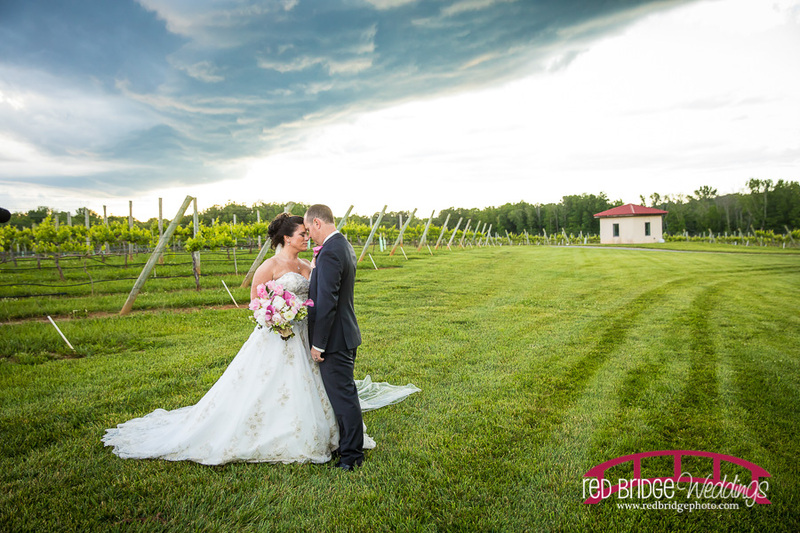 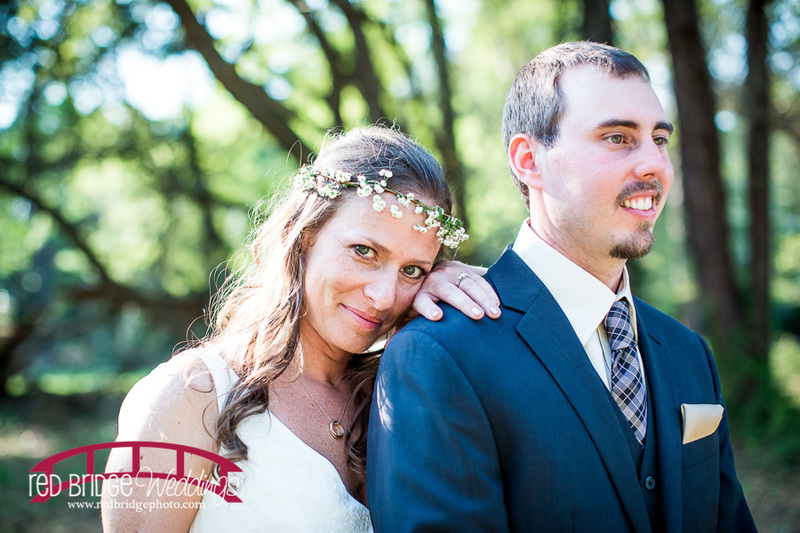 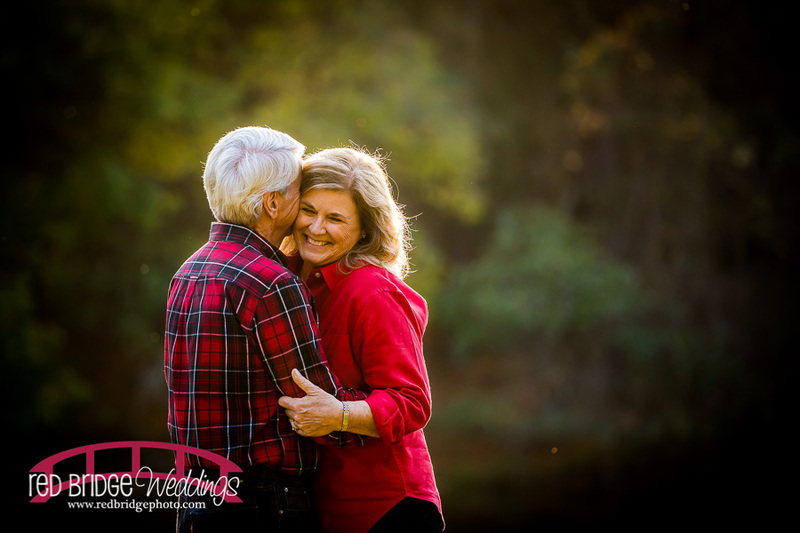 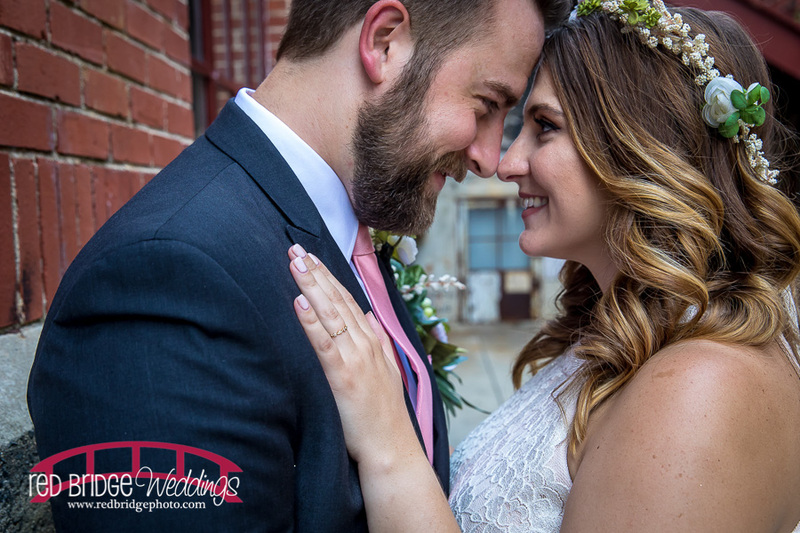 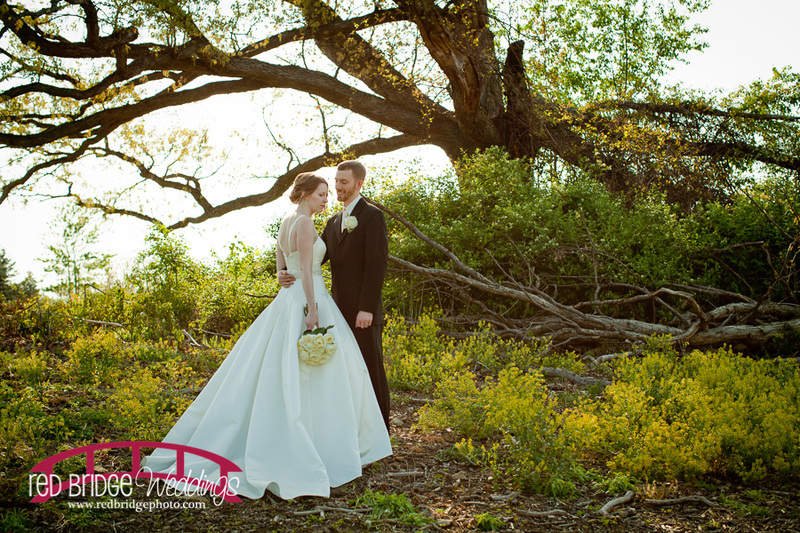 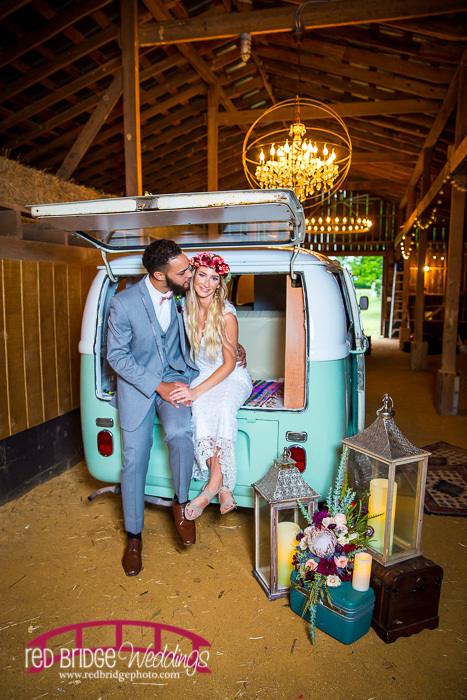 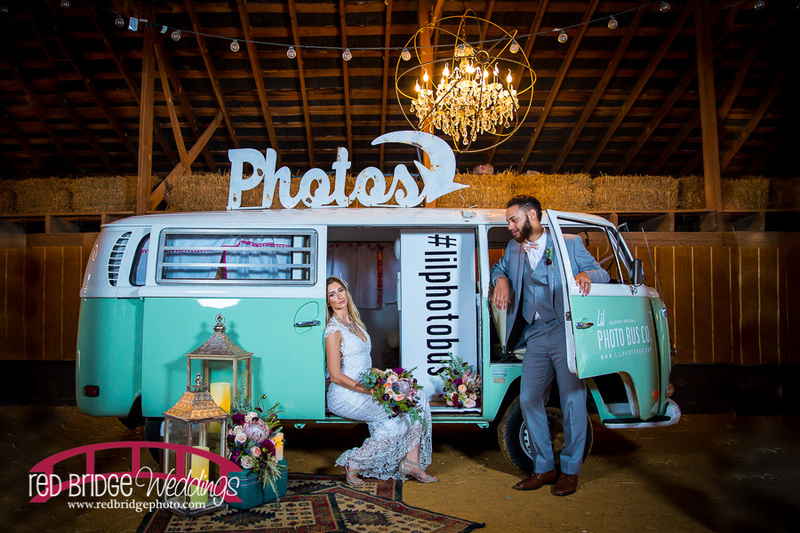 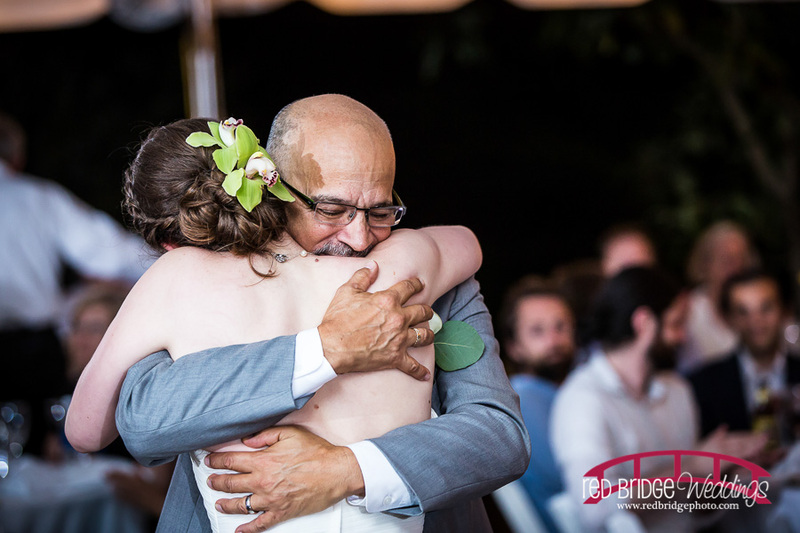 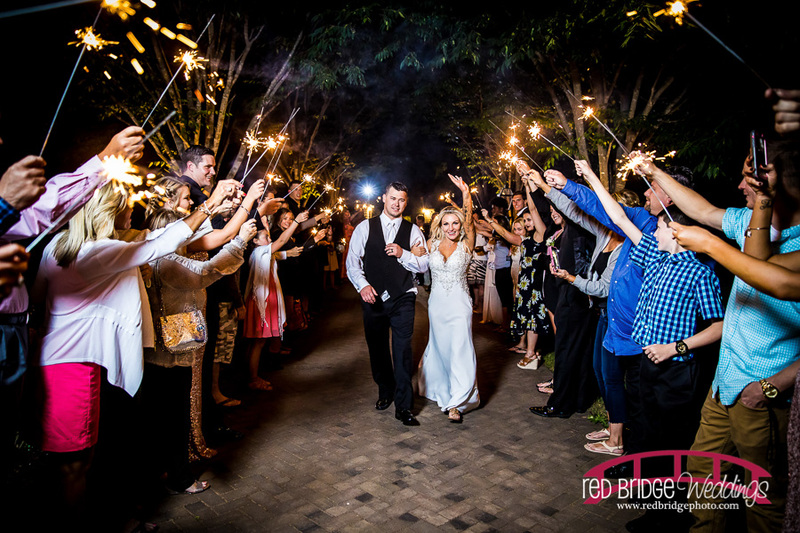 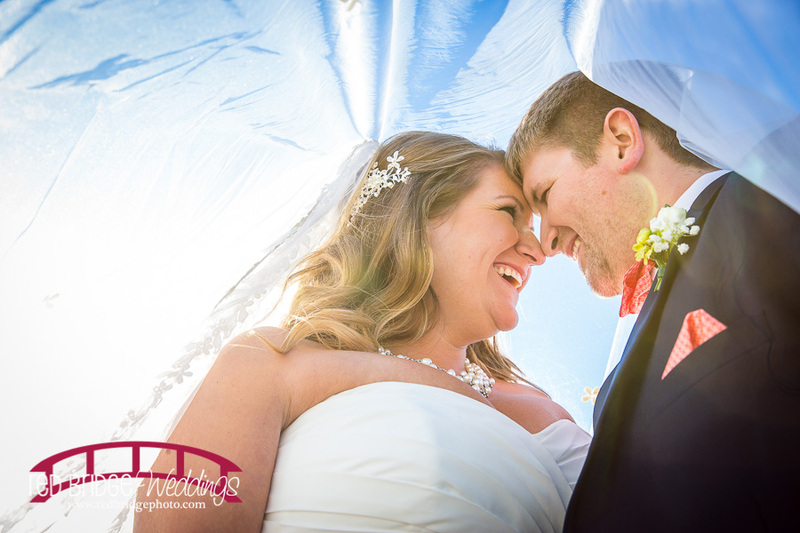 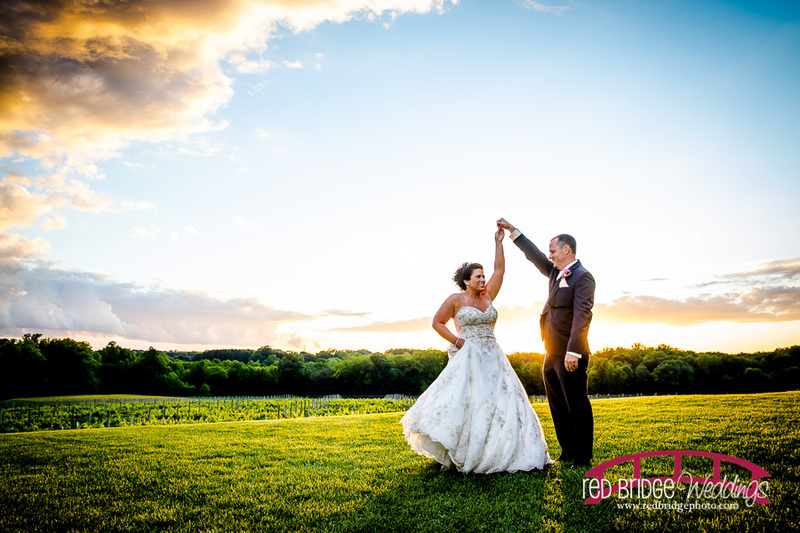 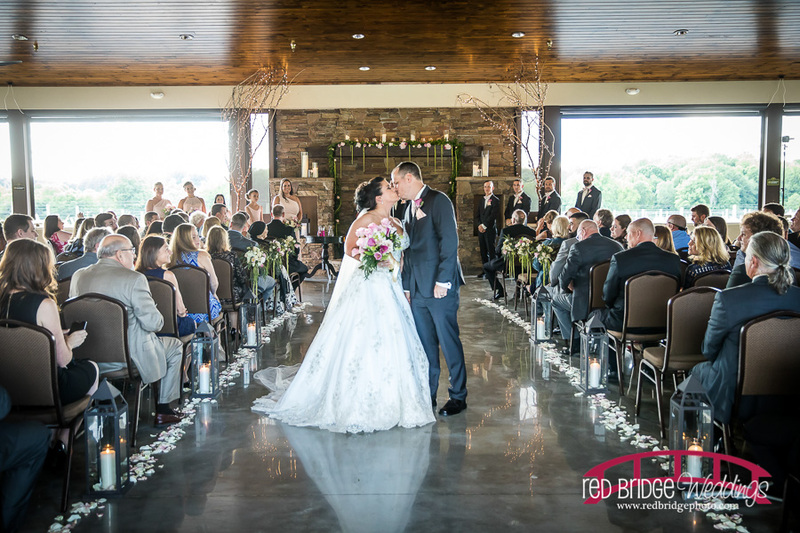 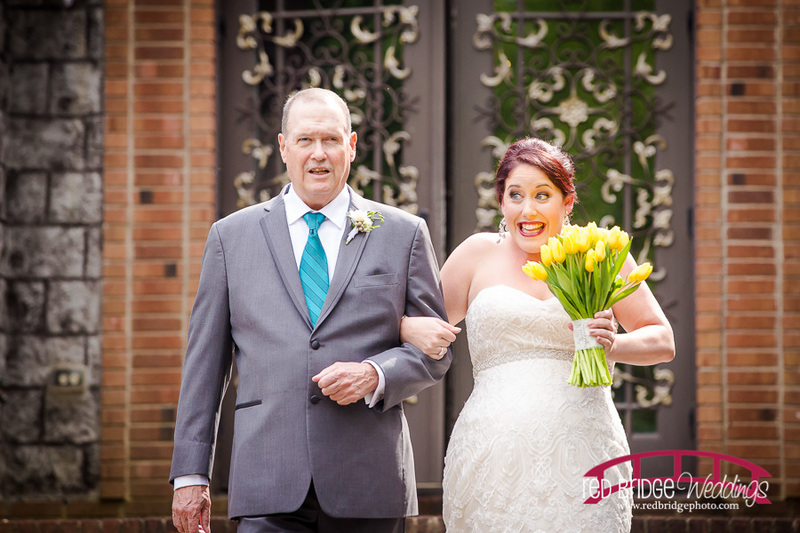 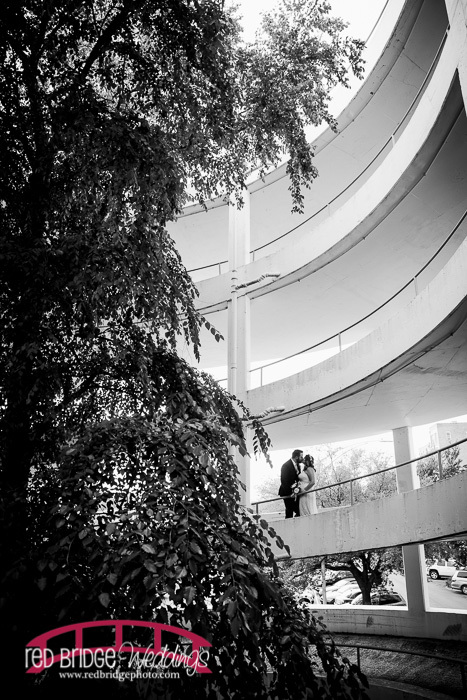 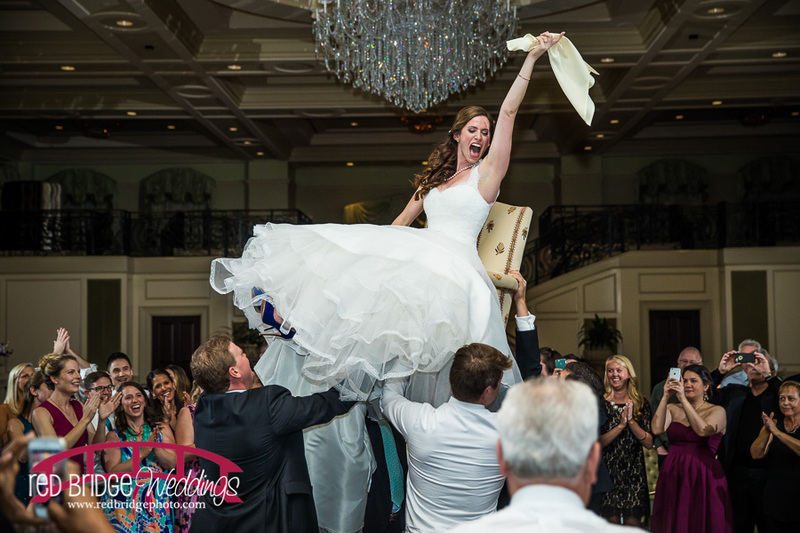 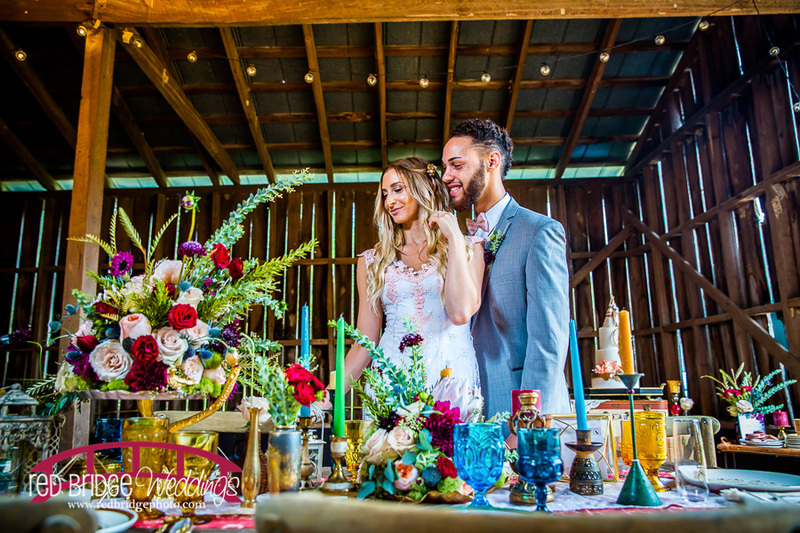 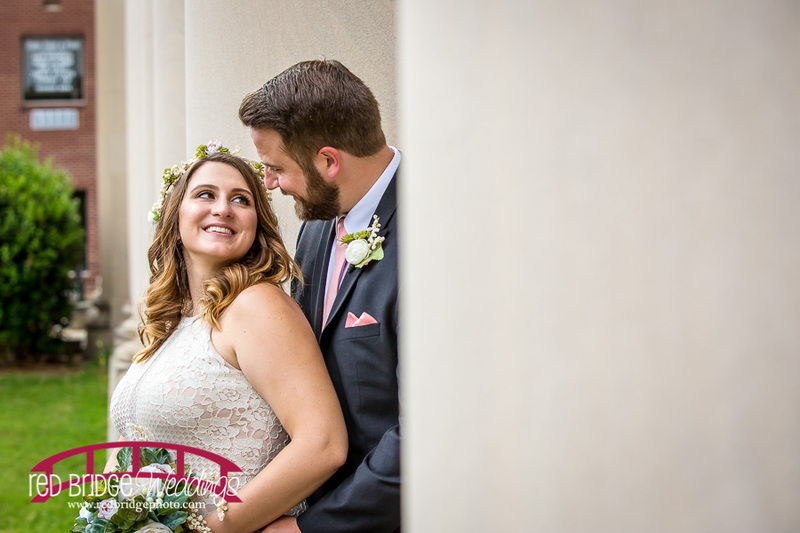 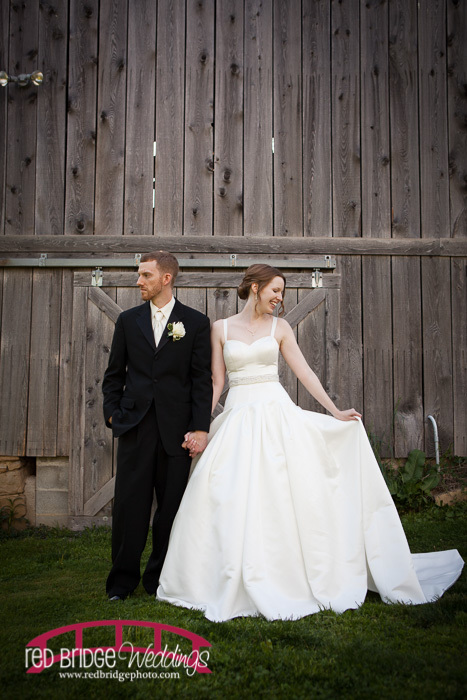 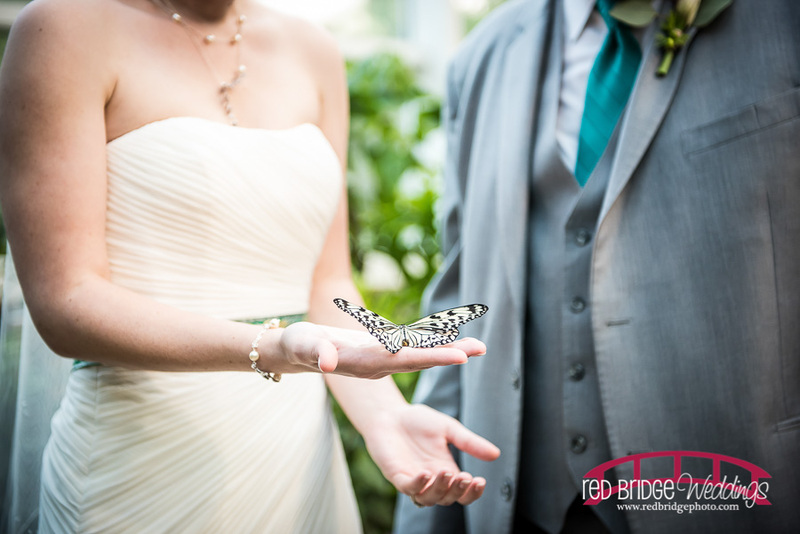 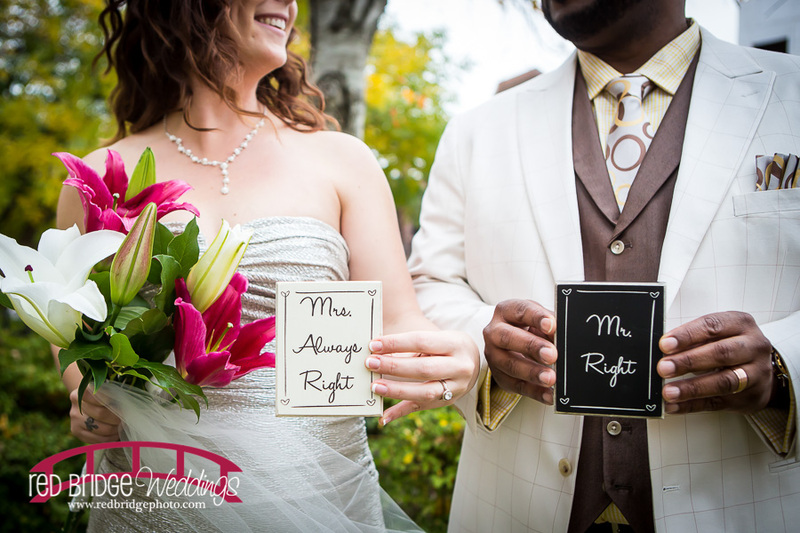 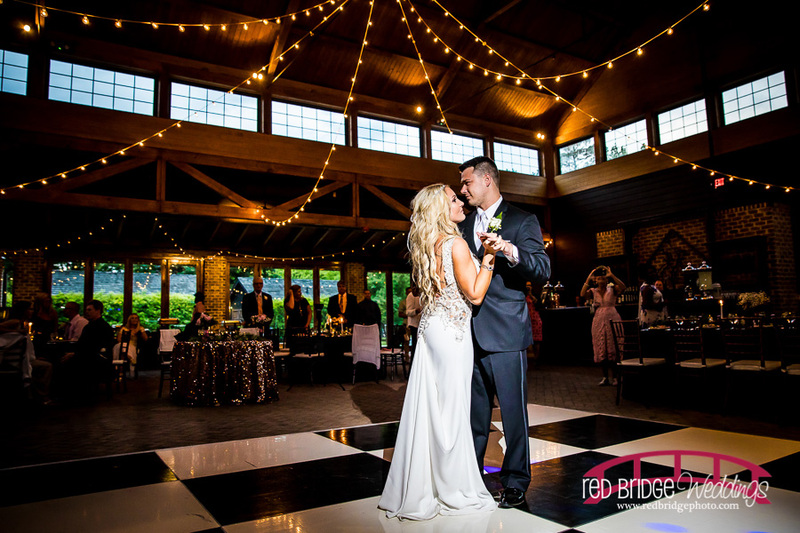 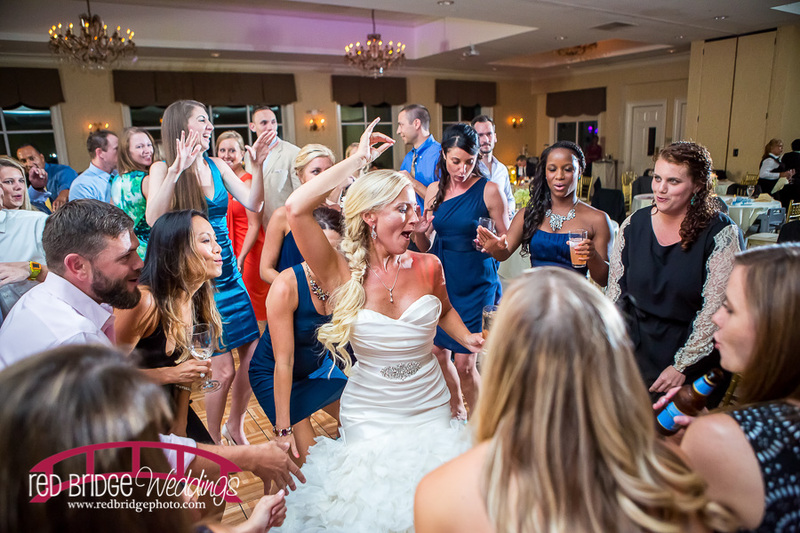 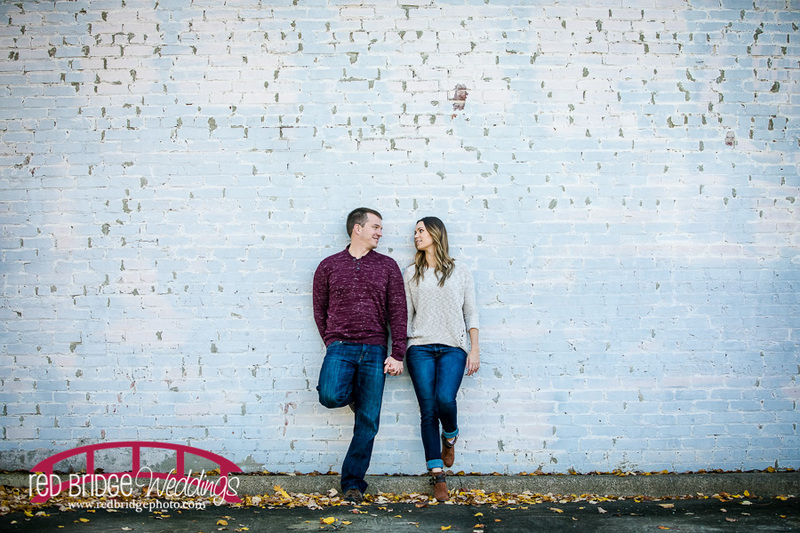 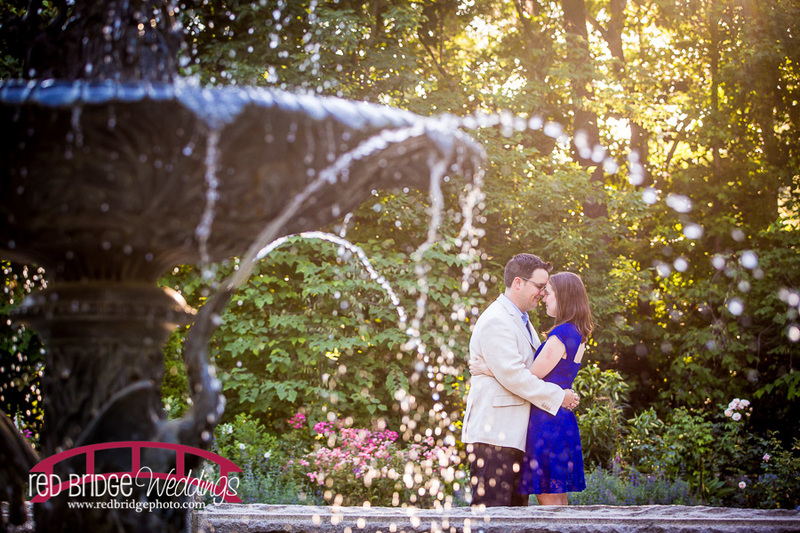 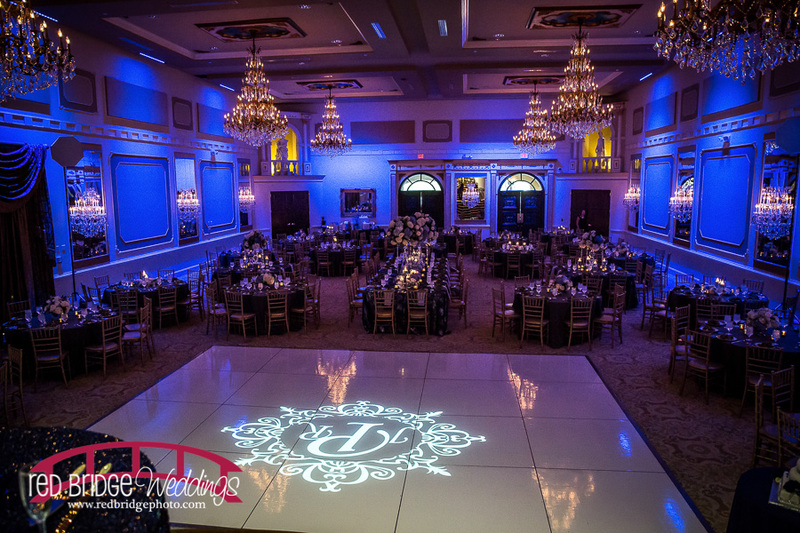 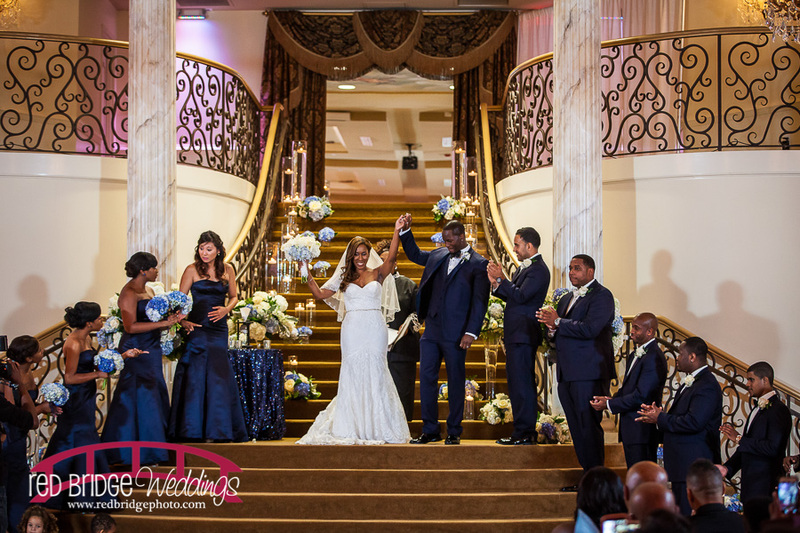 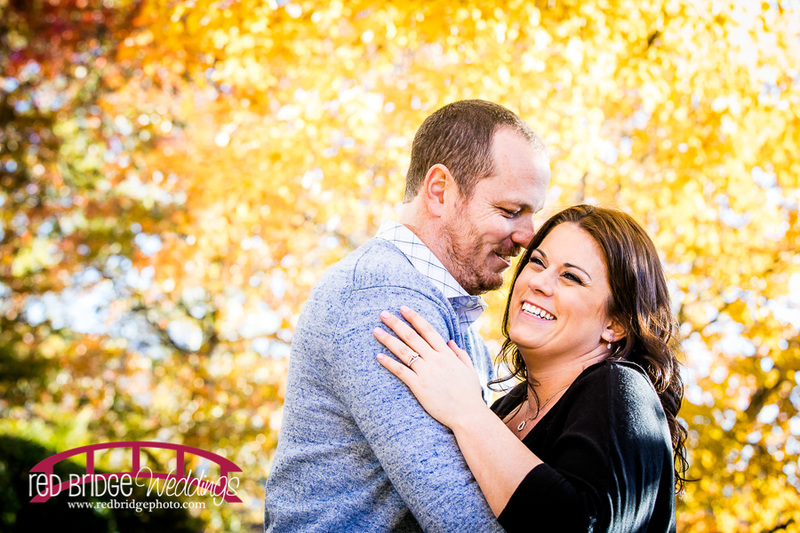 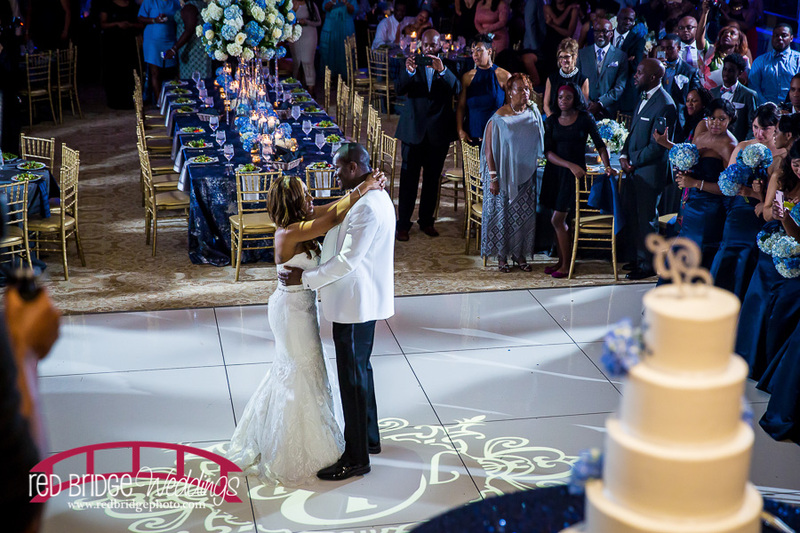 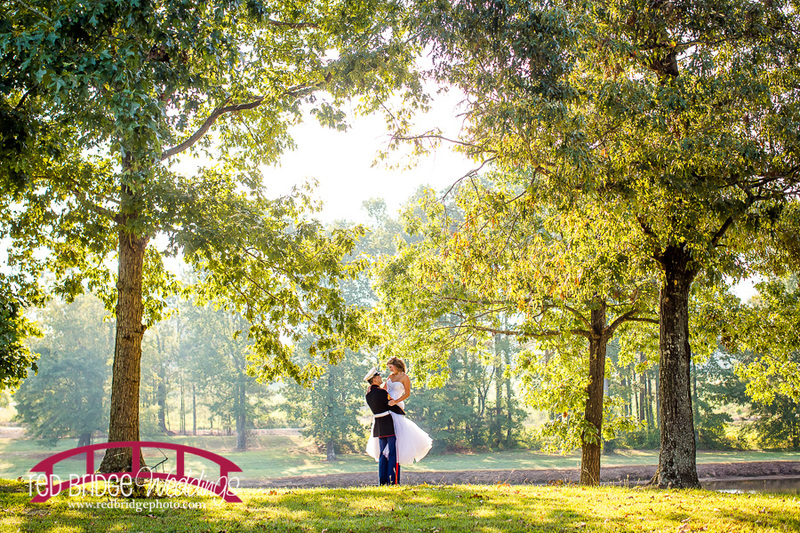 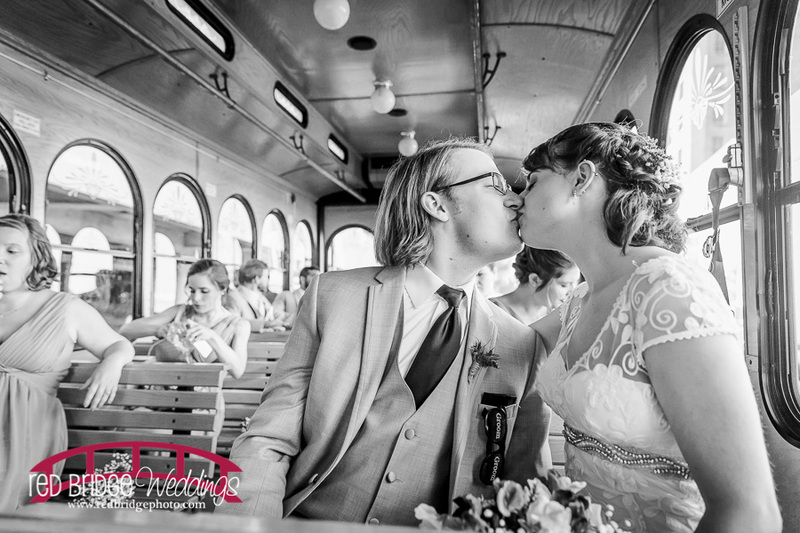 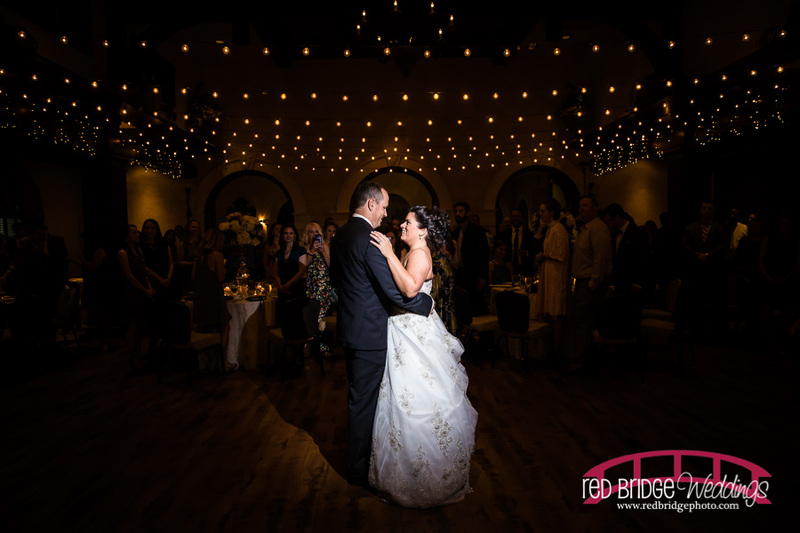 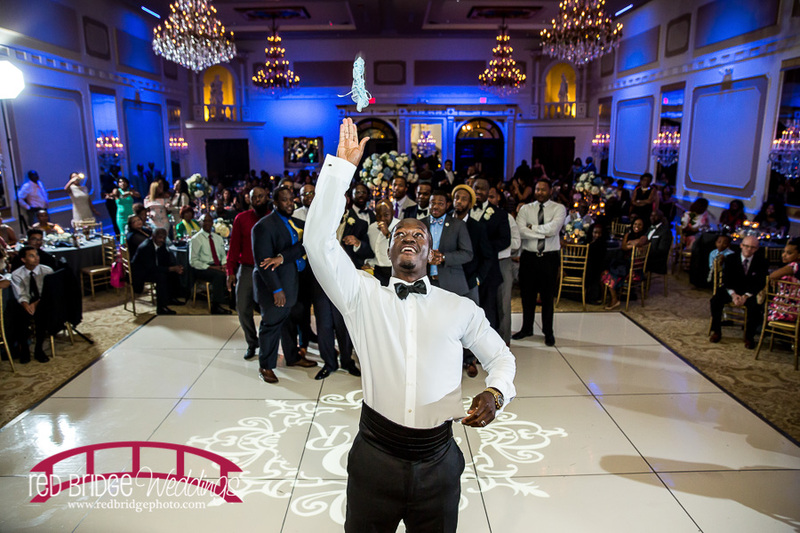 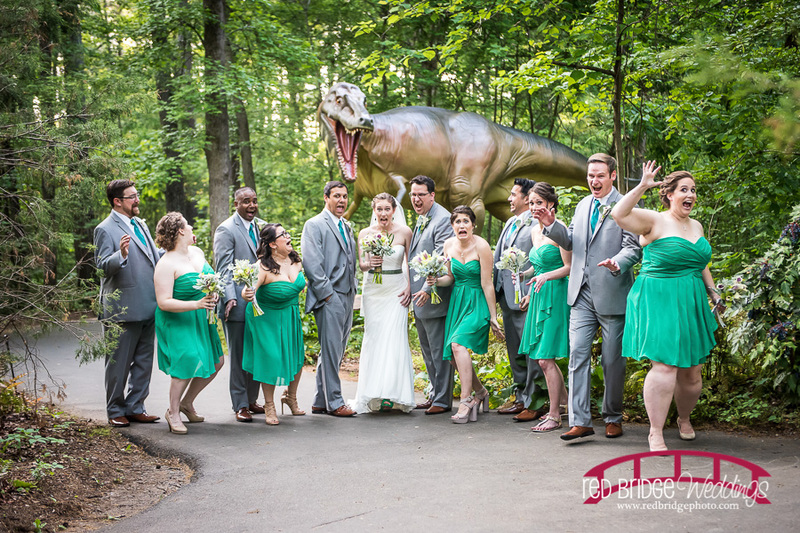 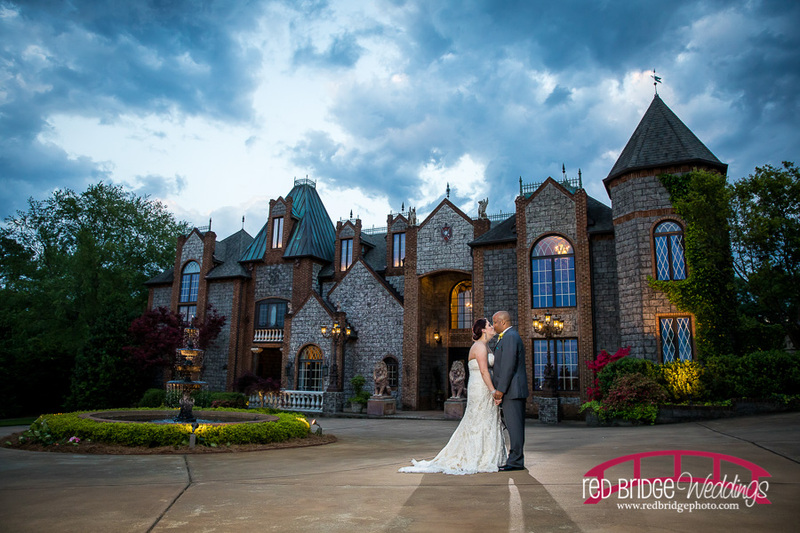 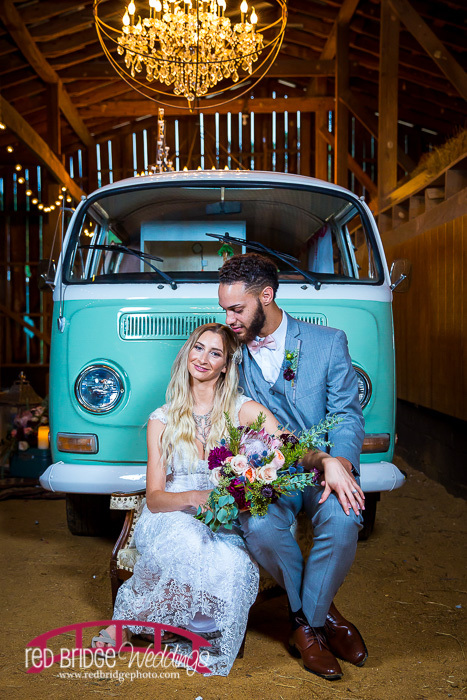 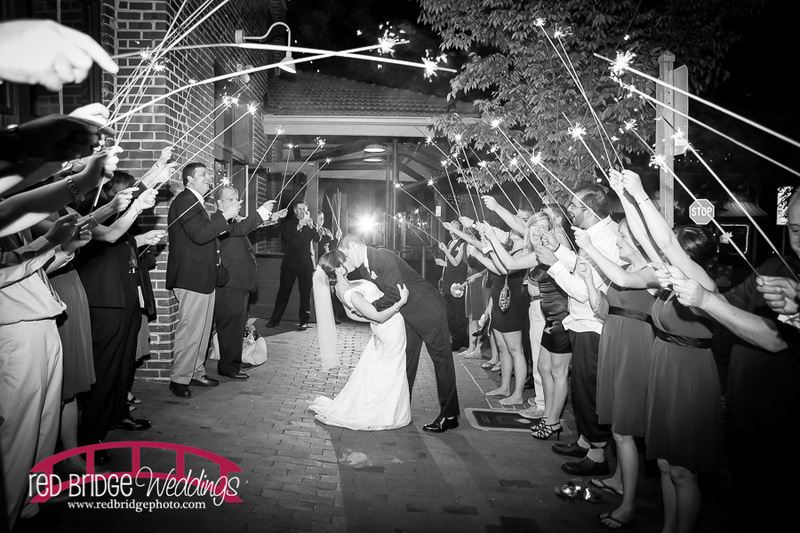 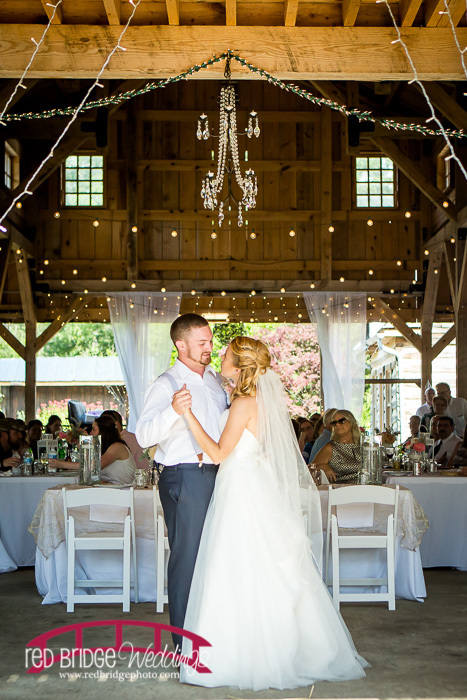 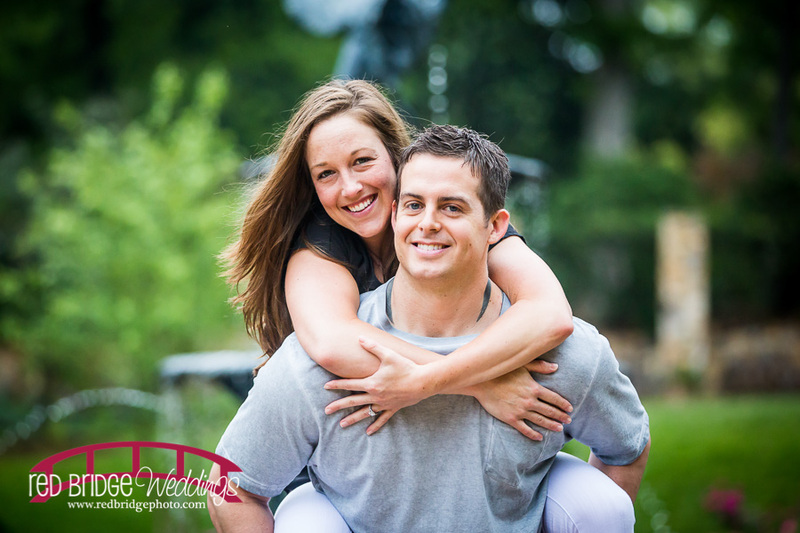 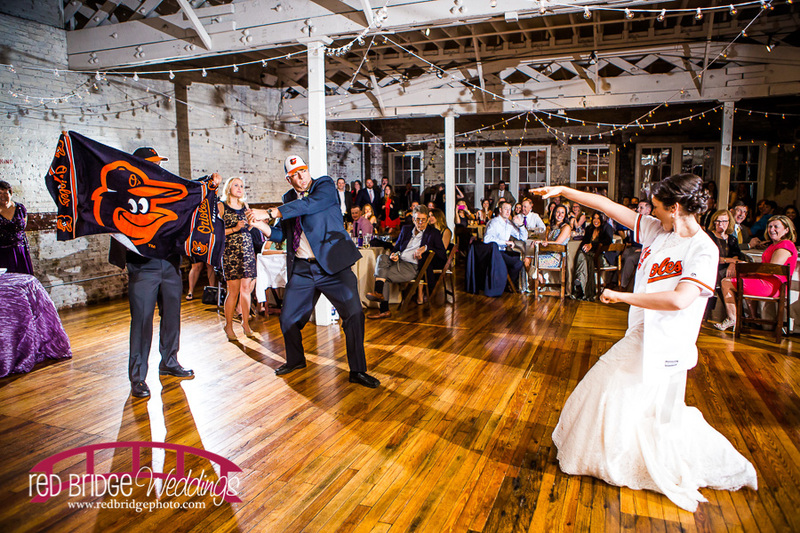 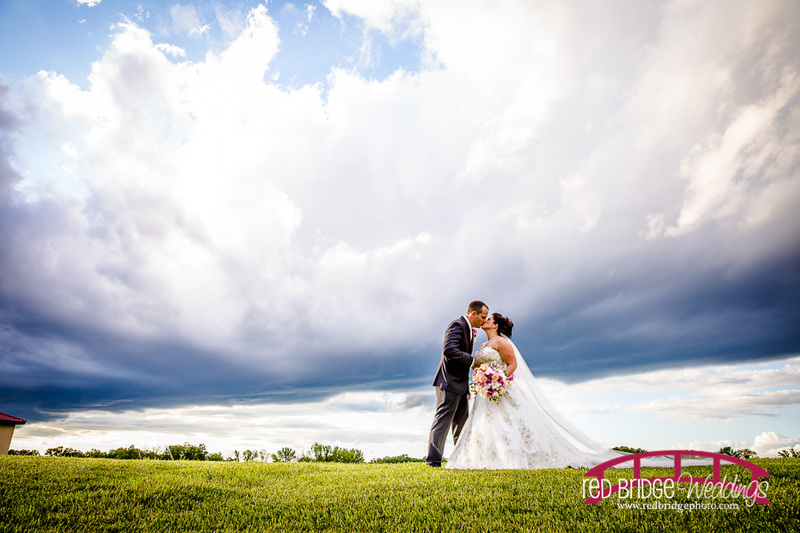 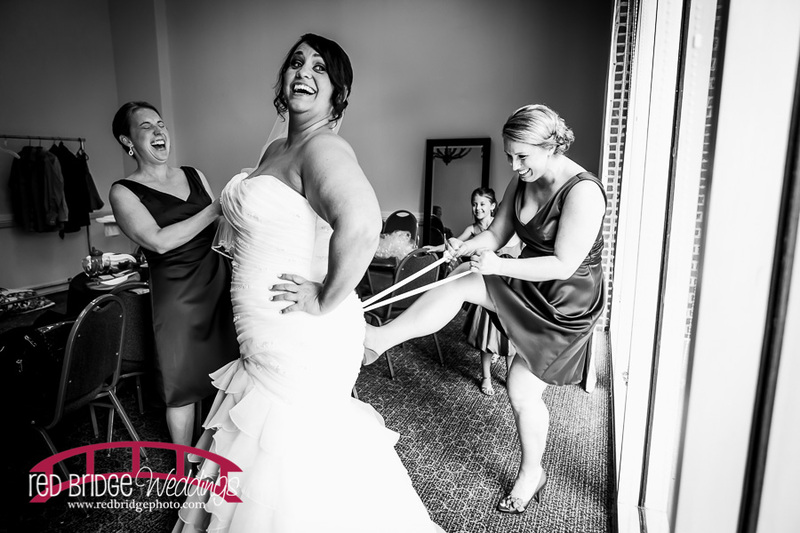 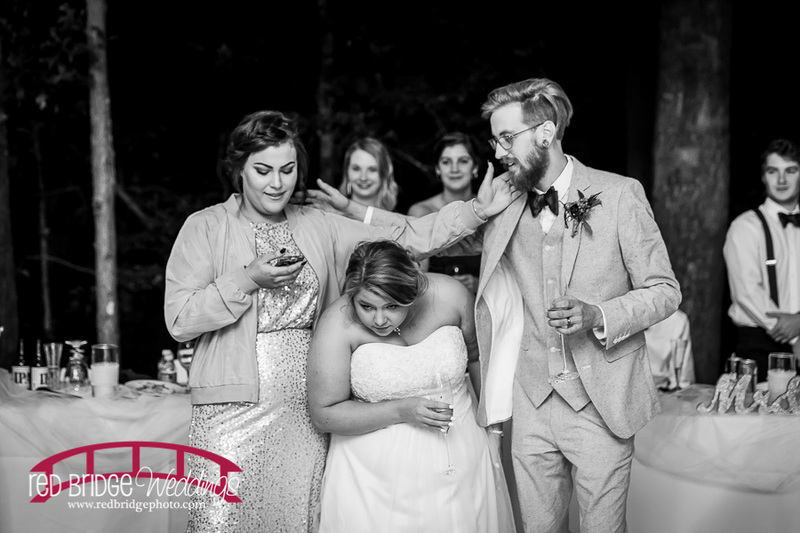 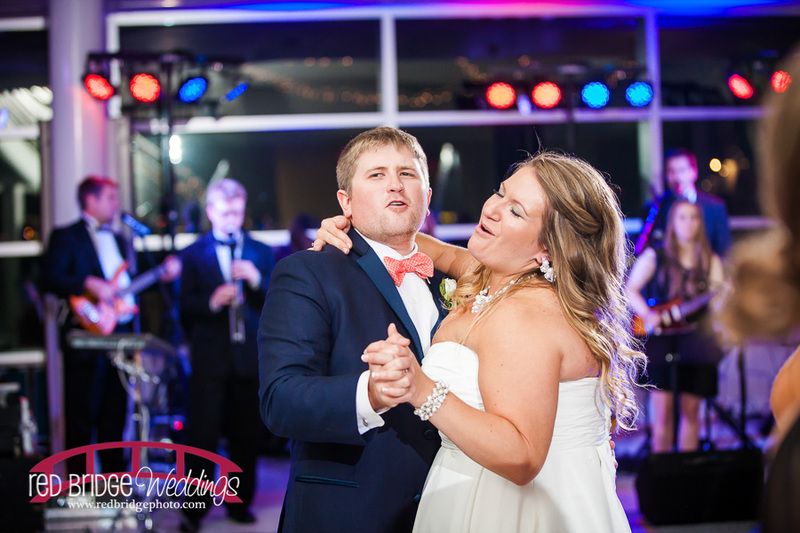 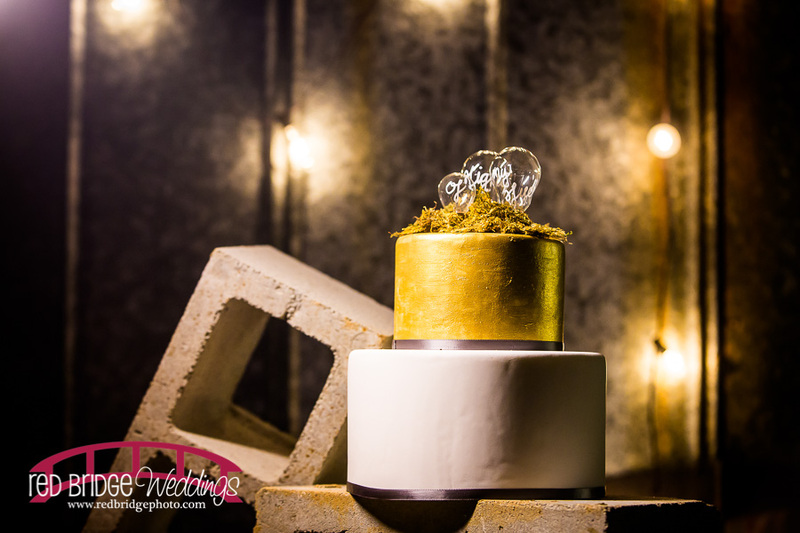 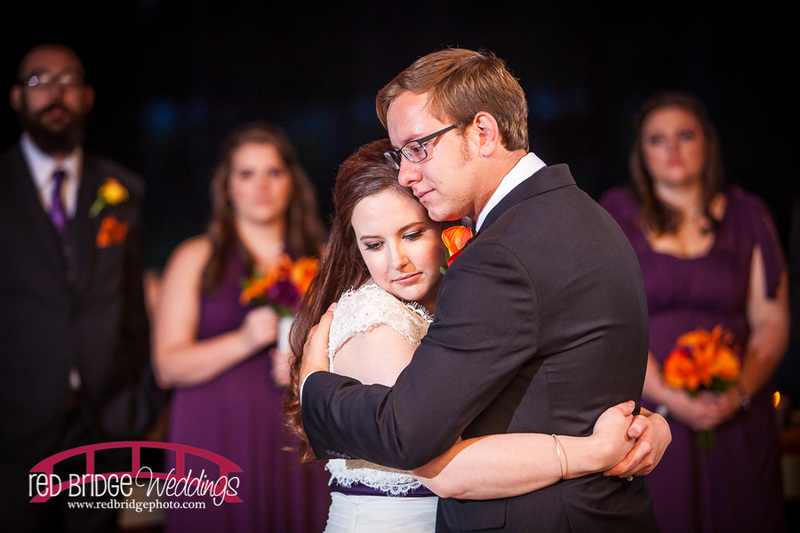 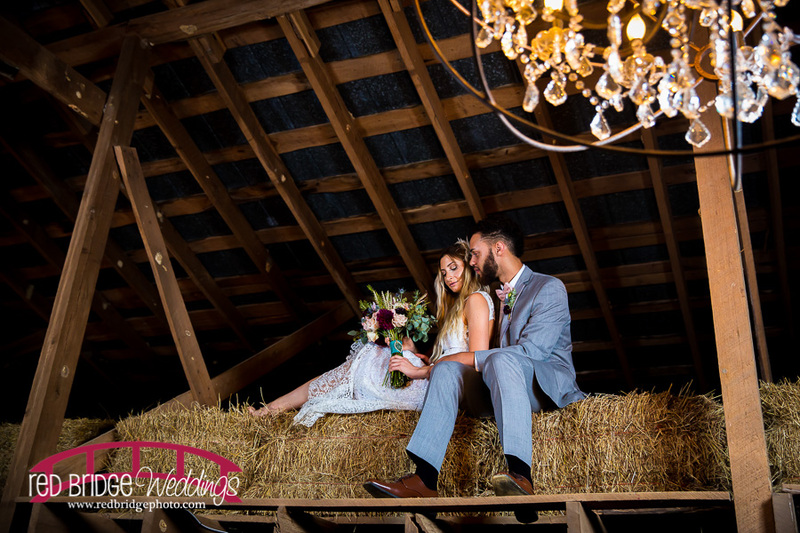 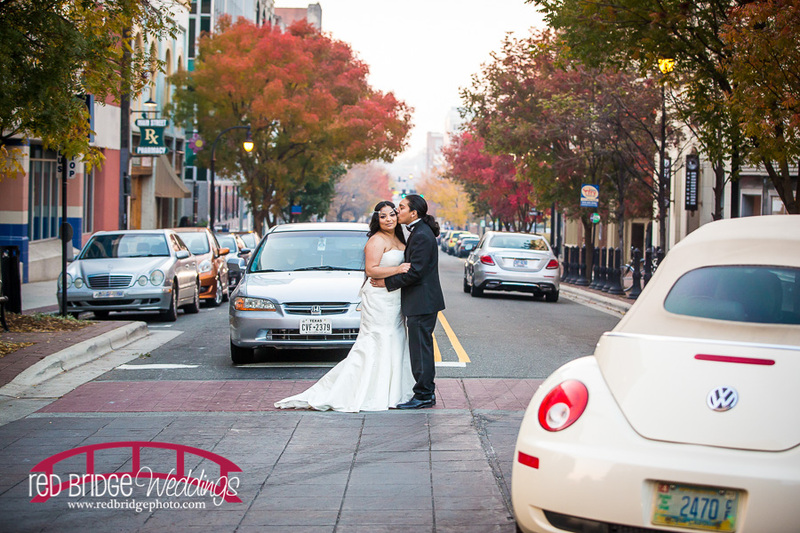 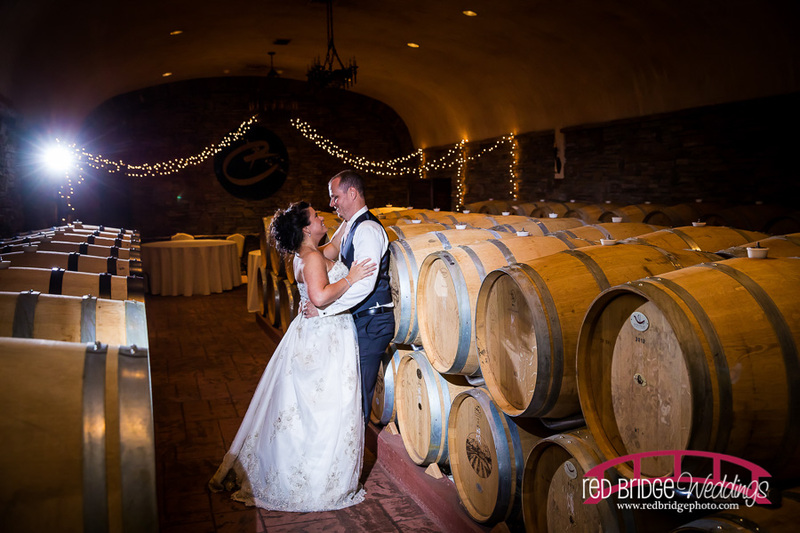 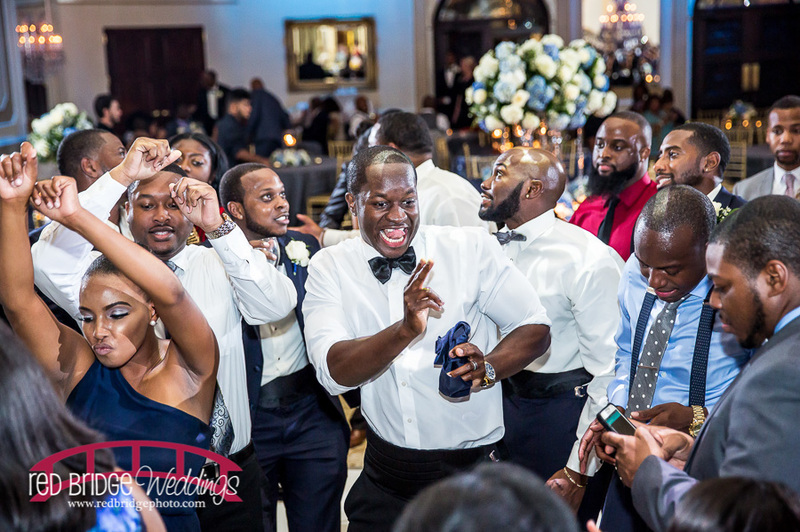 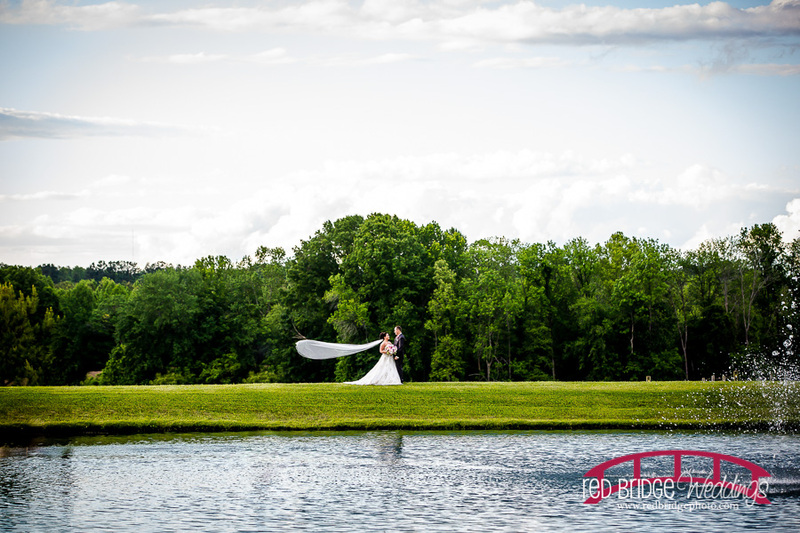 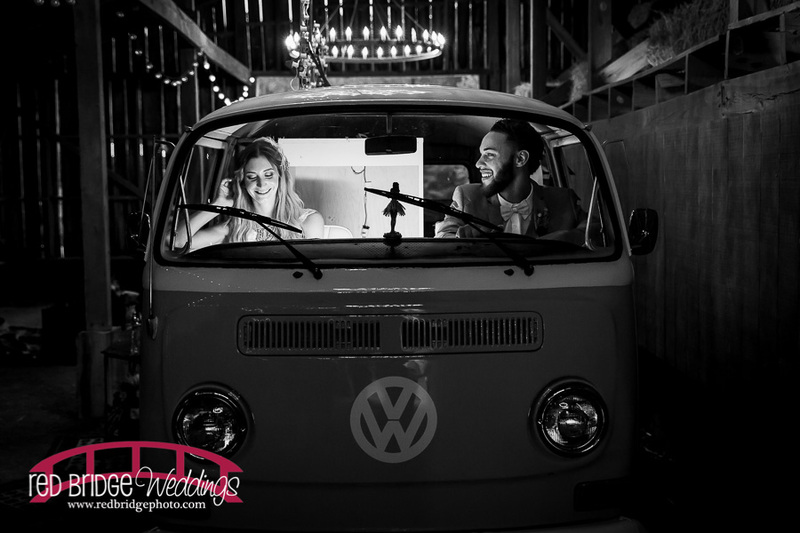 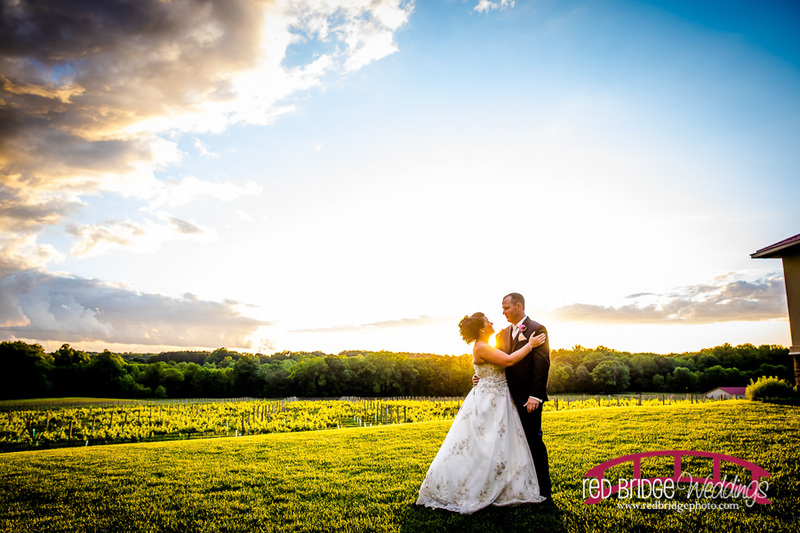 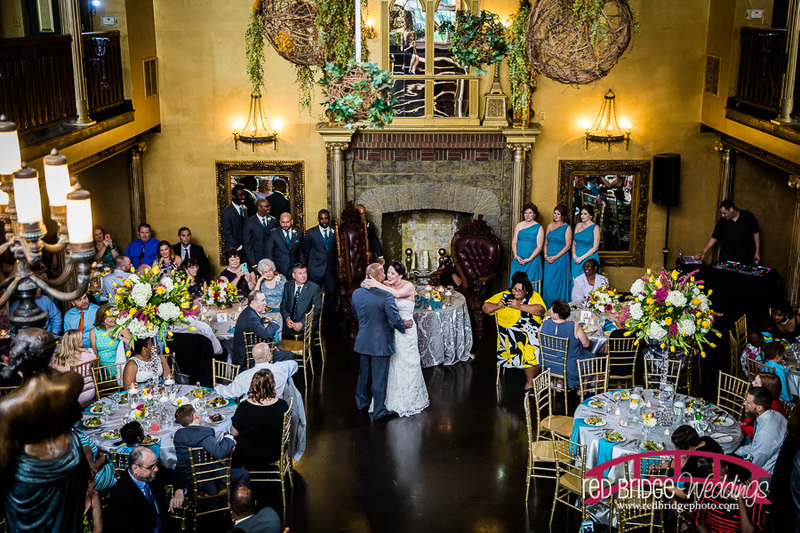 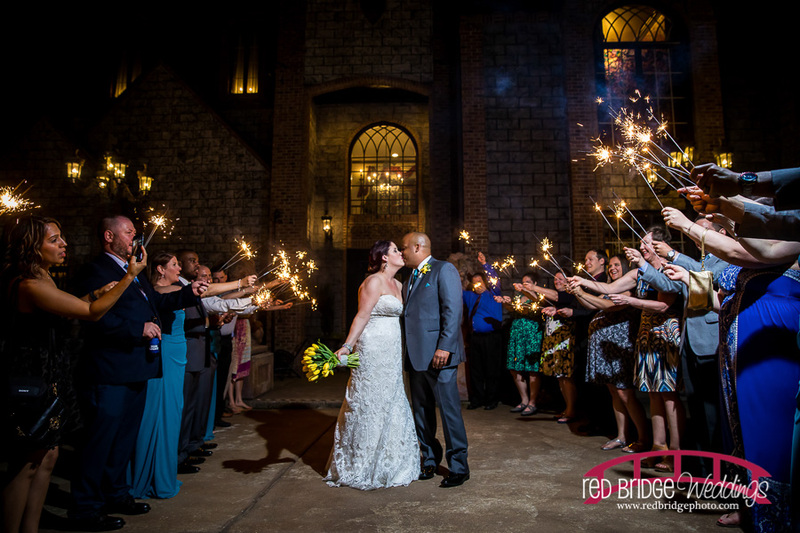 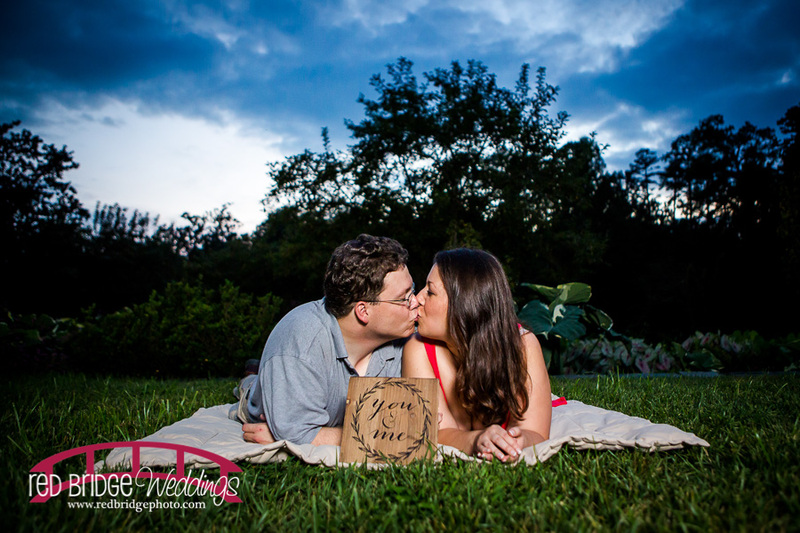 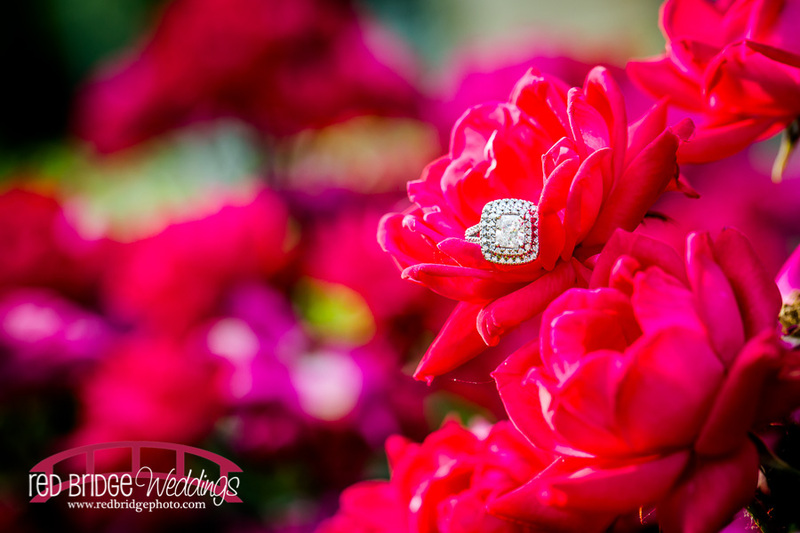 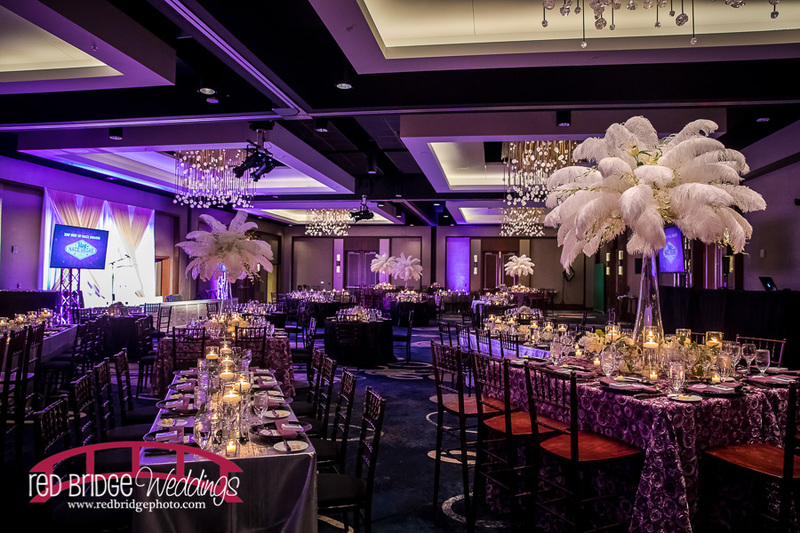 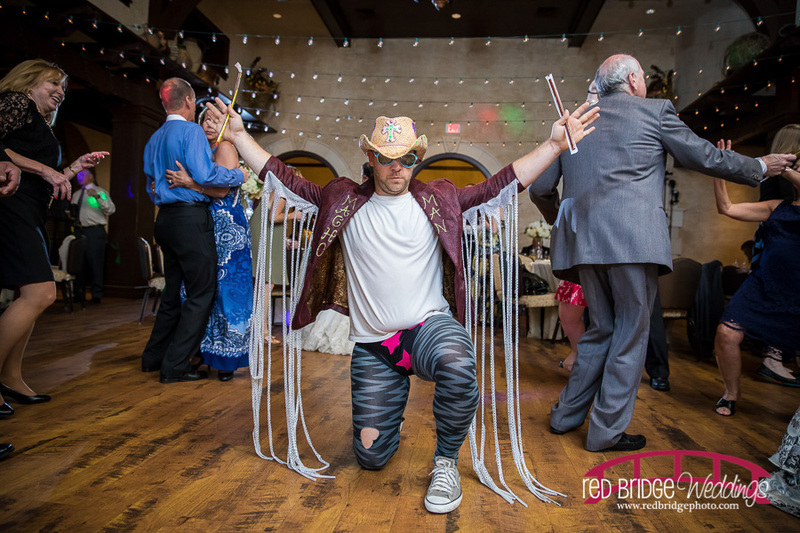 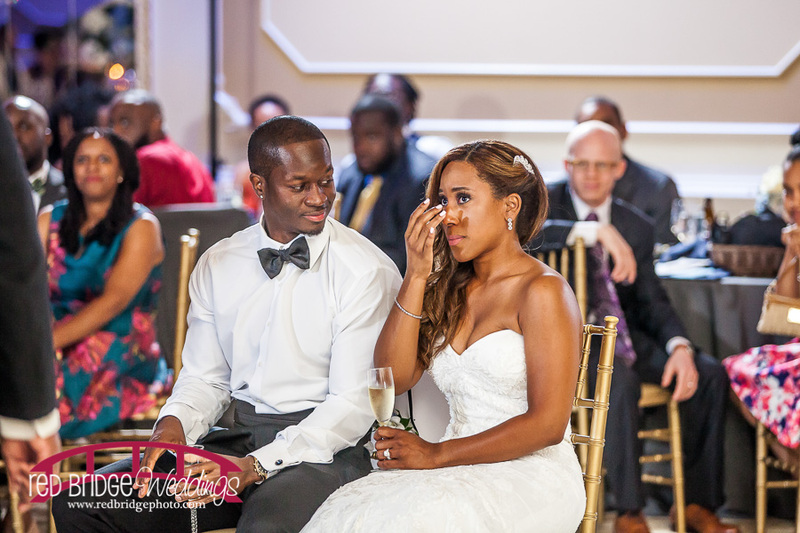 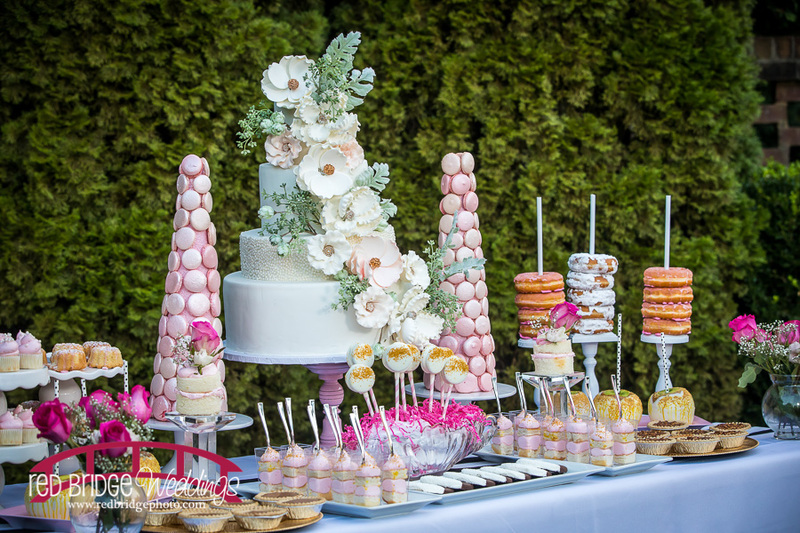 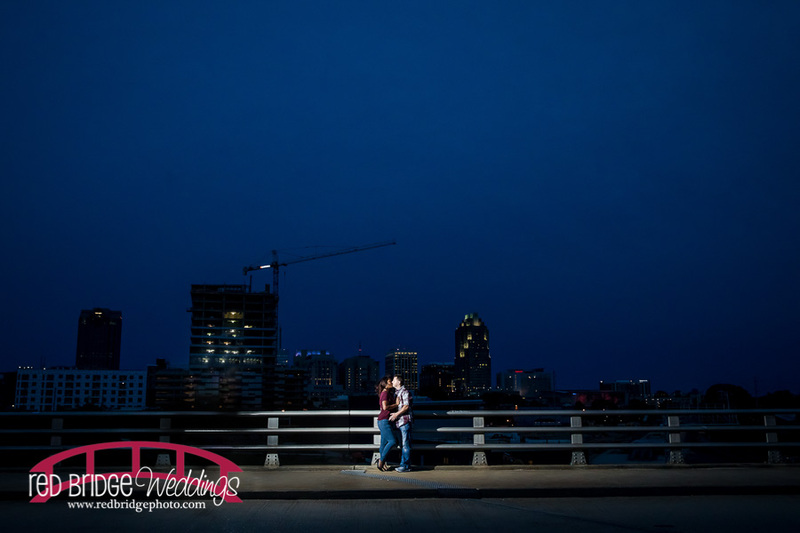 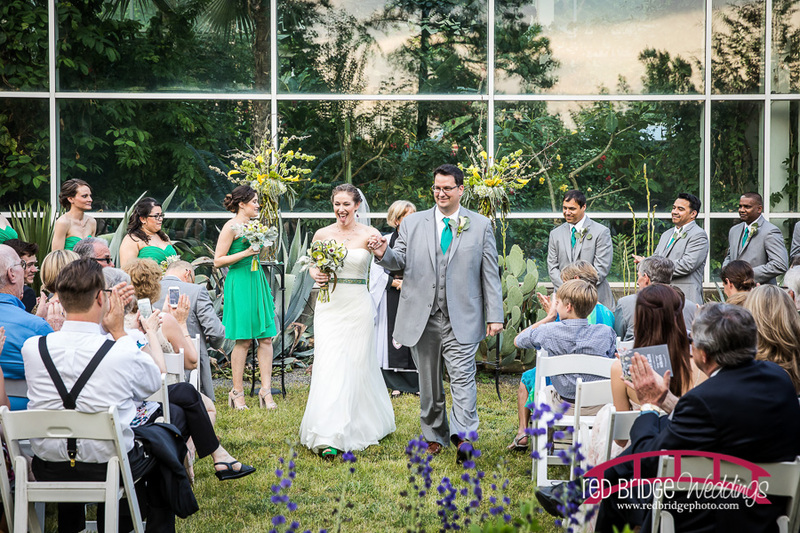 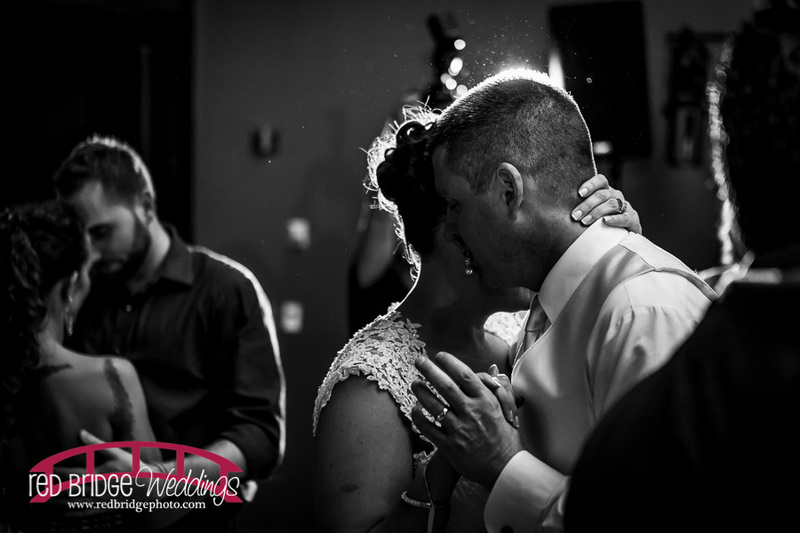 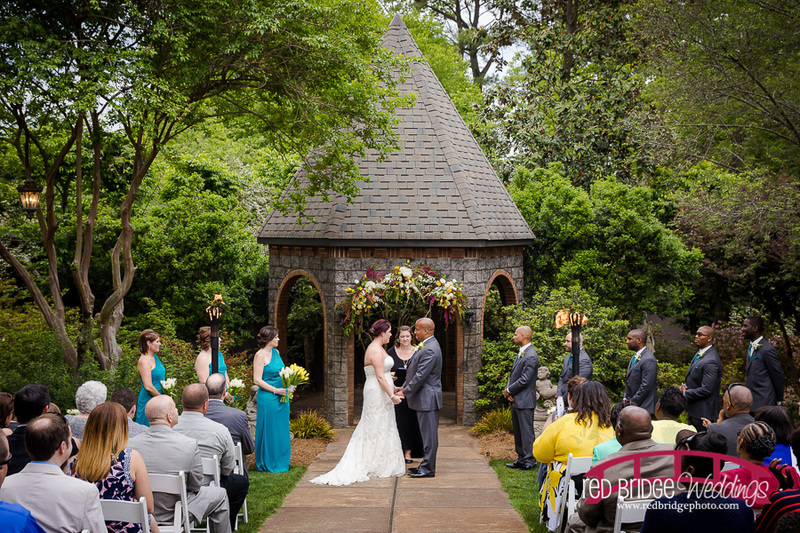 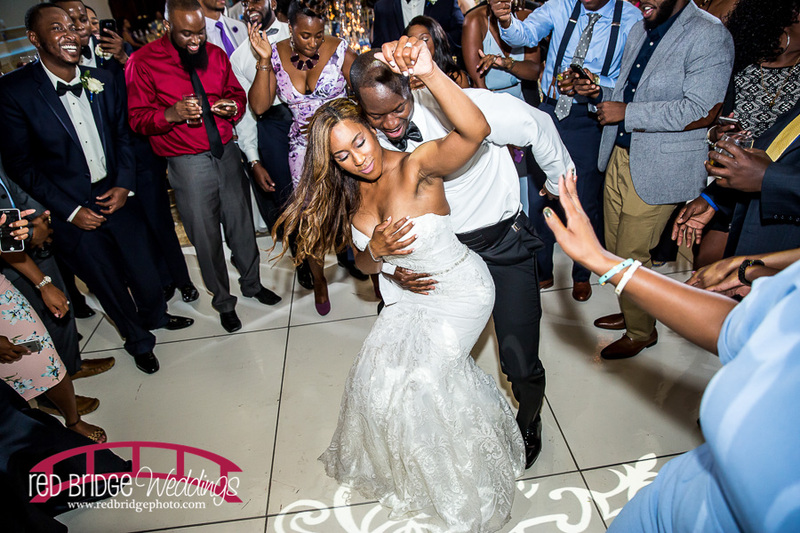 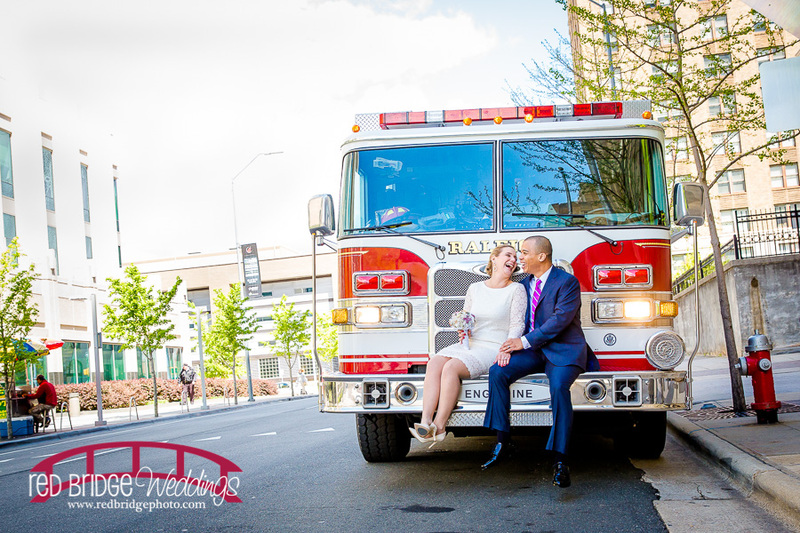 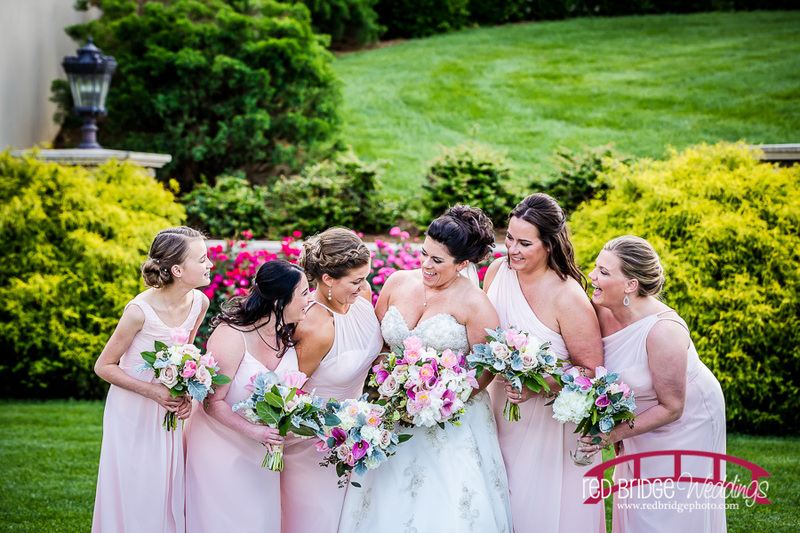 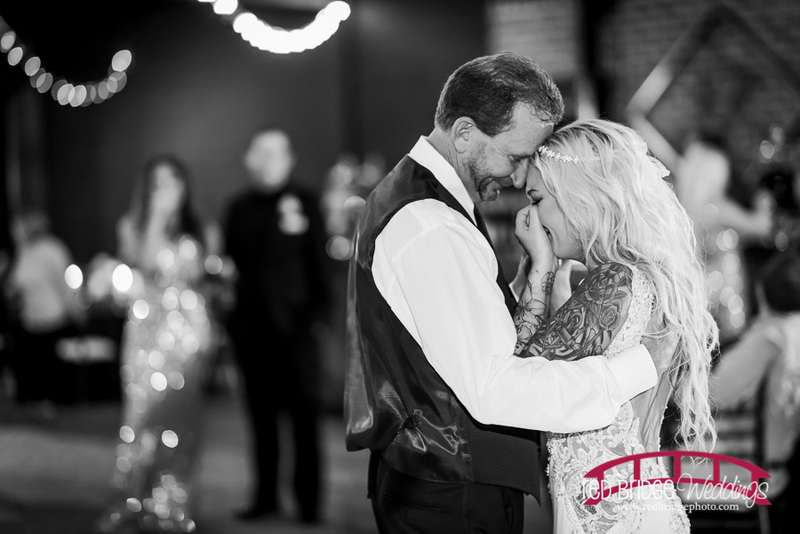 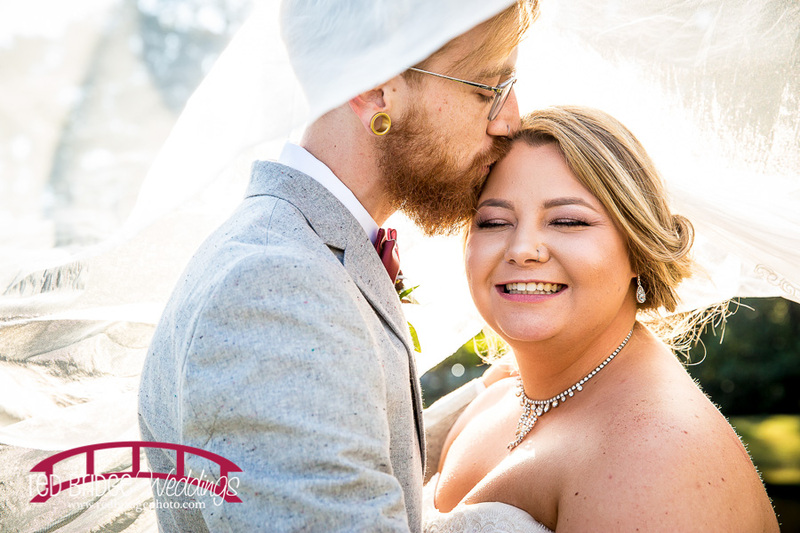 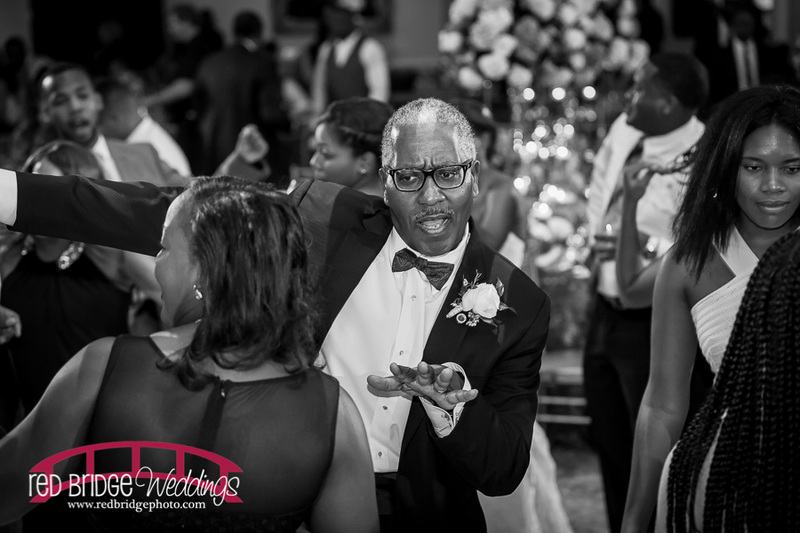 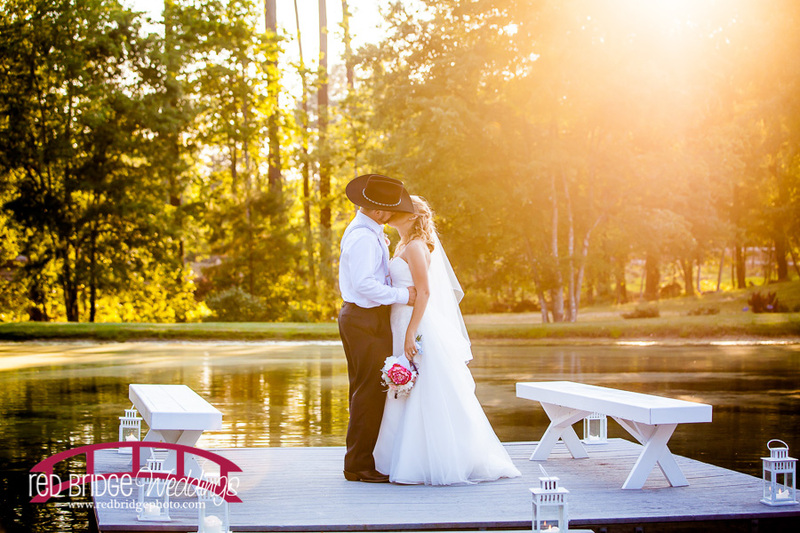 Please enjoy some of our favorites from past weddings and please contact us to start the conversation about how Red Bridge can give you lasting memories to help you remember your day!